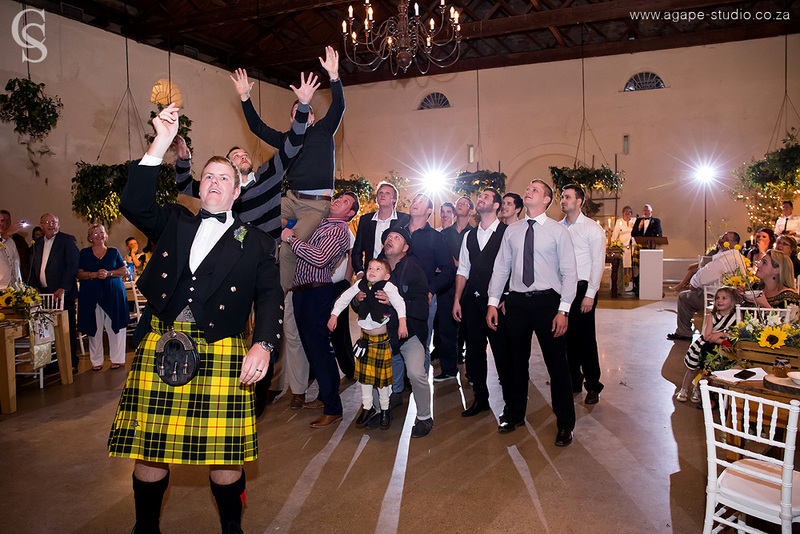 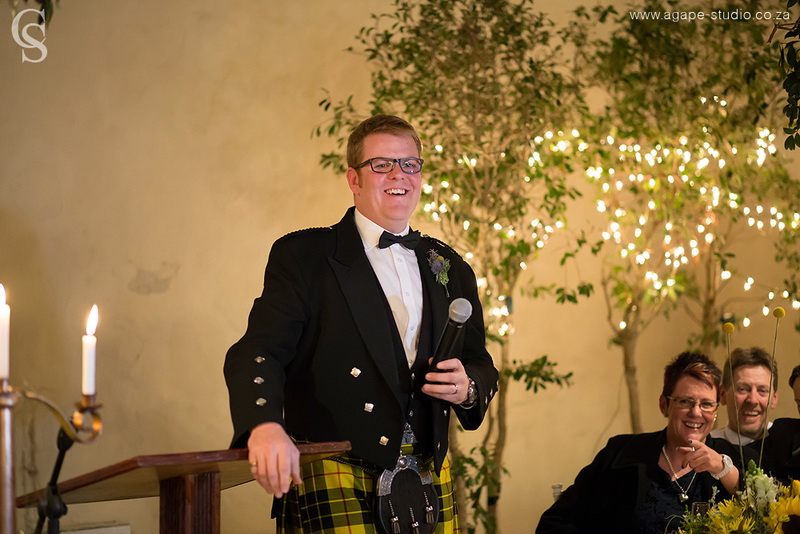 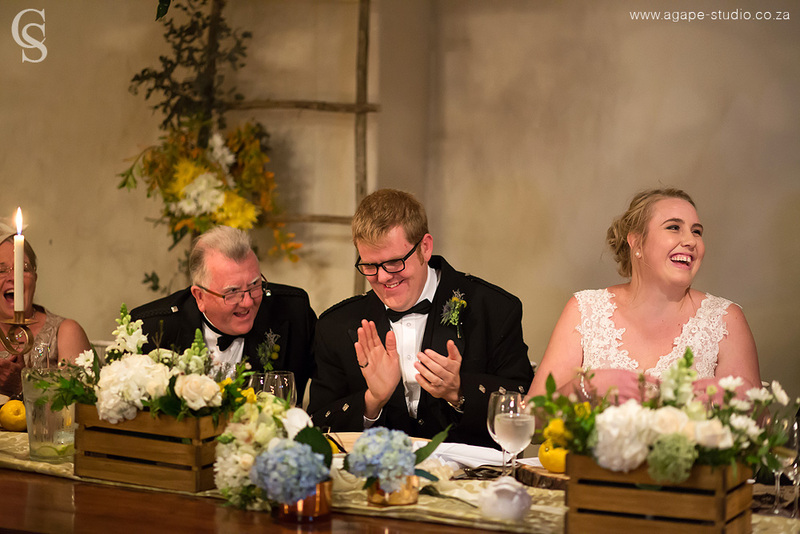 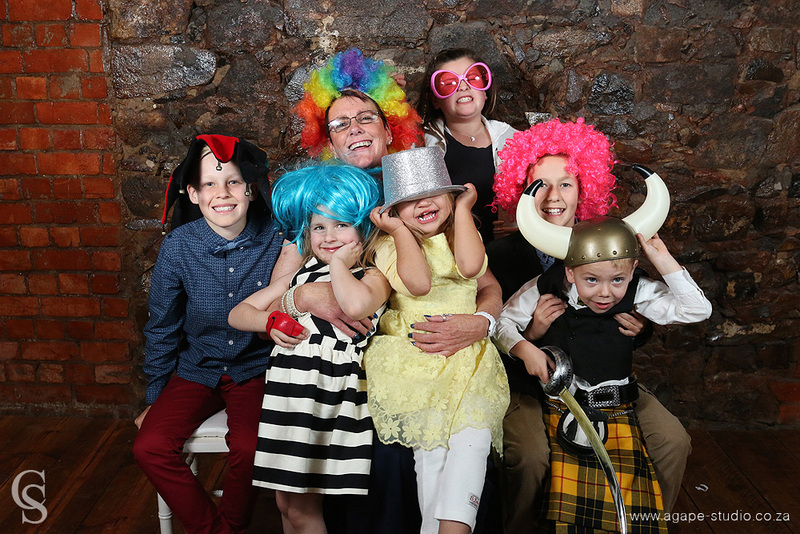 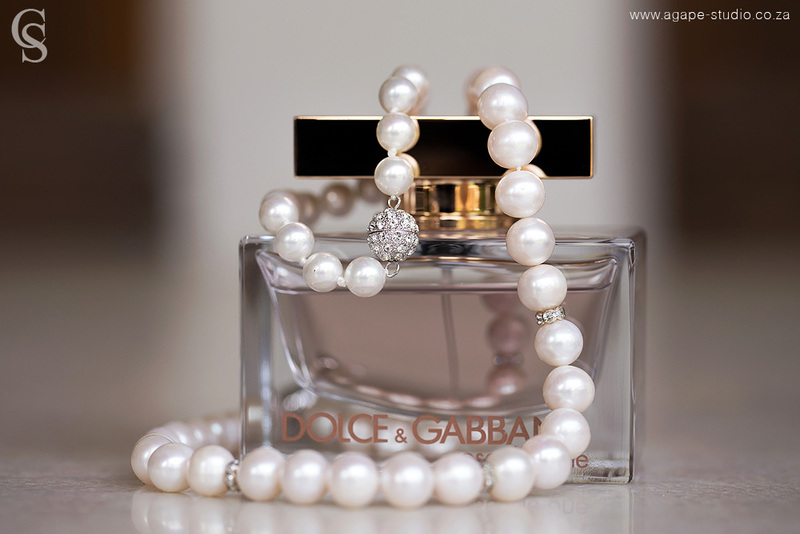 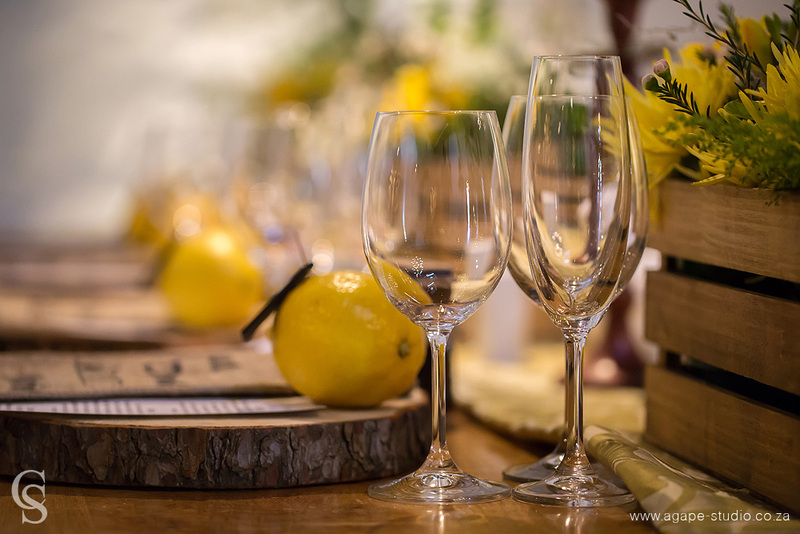 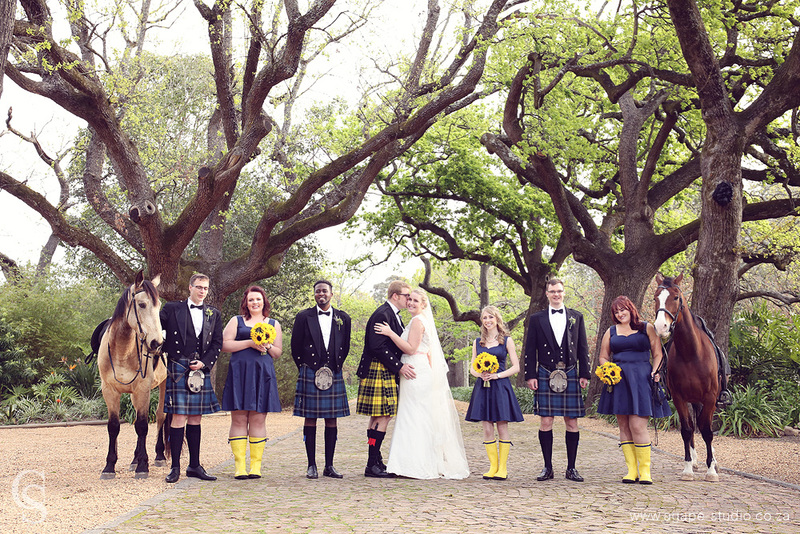 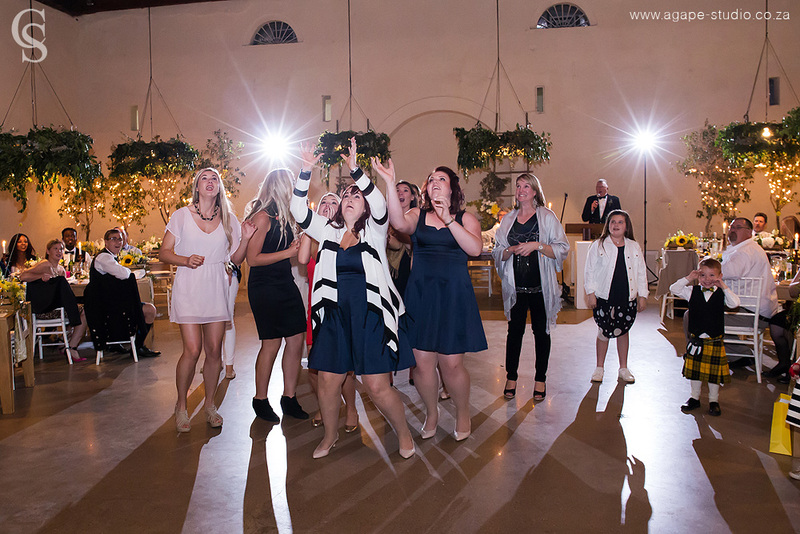 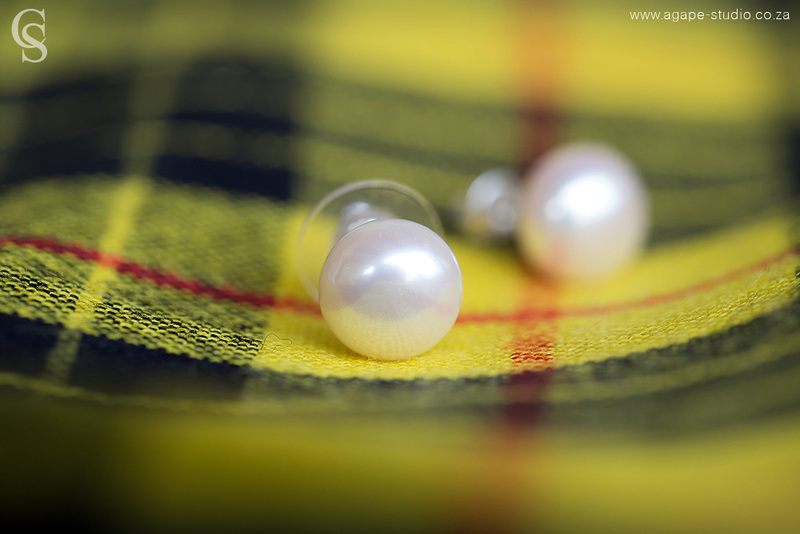 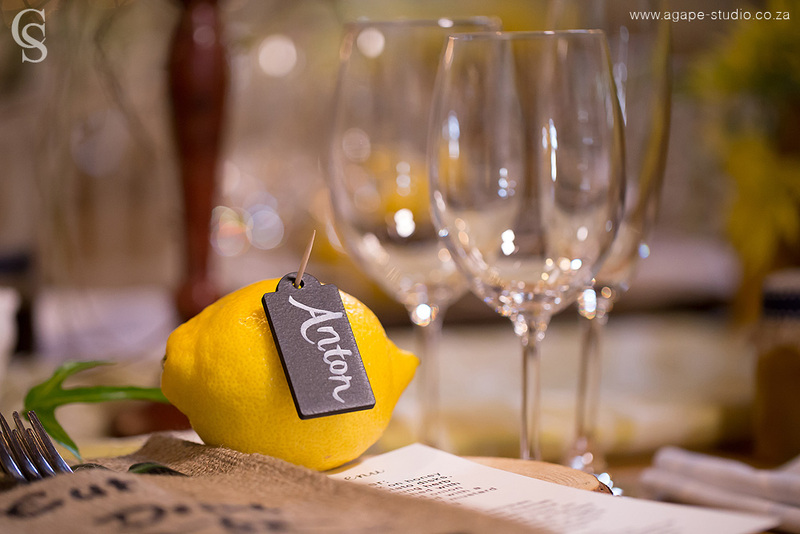 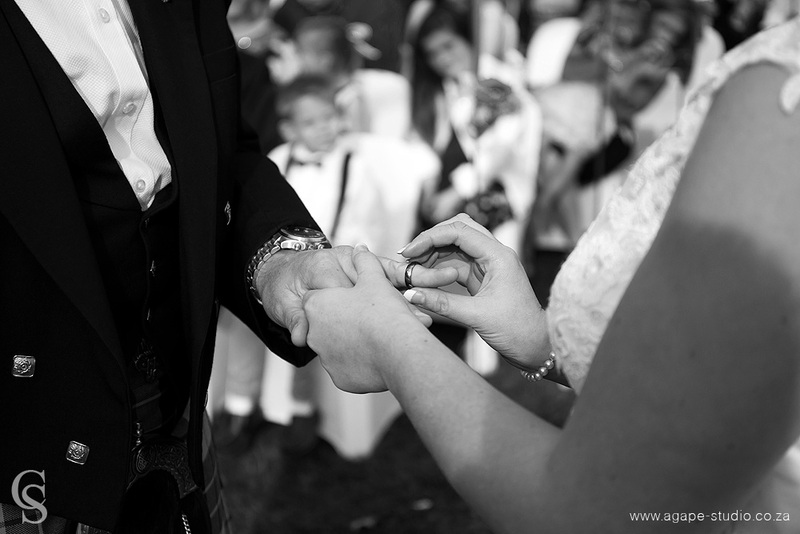 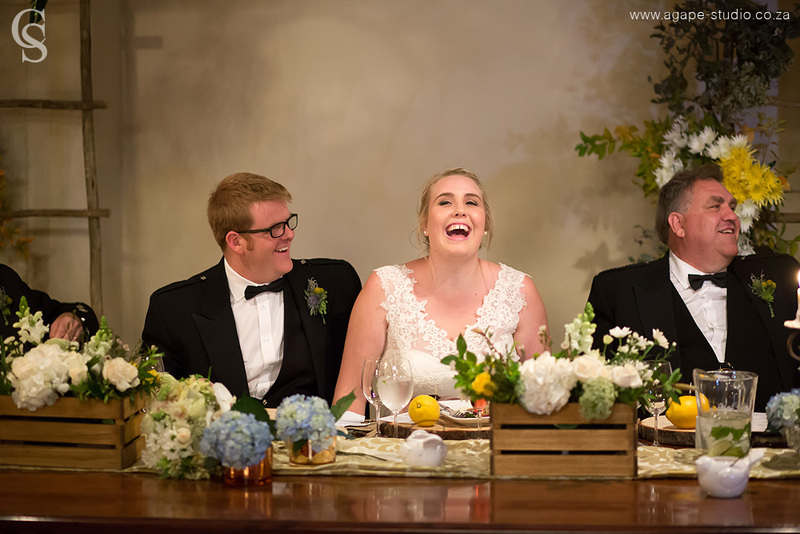 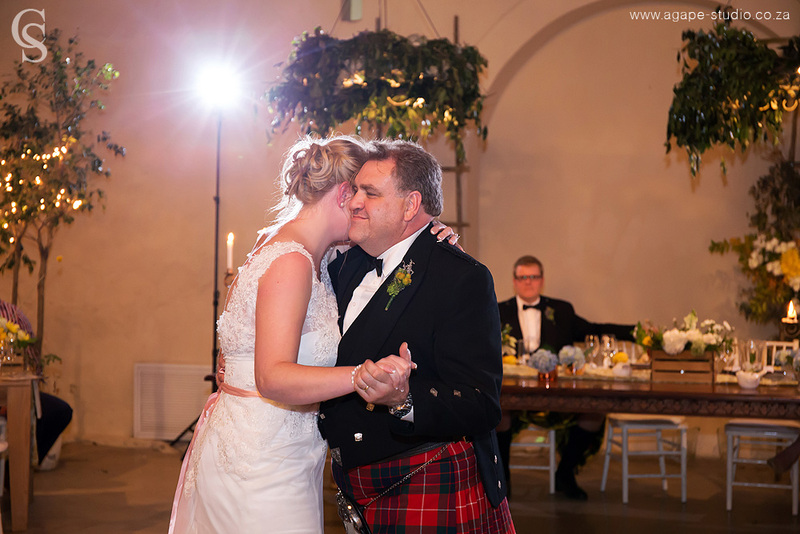 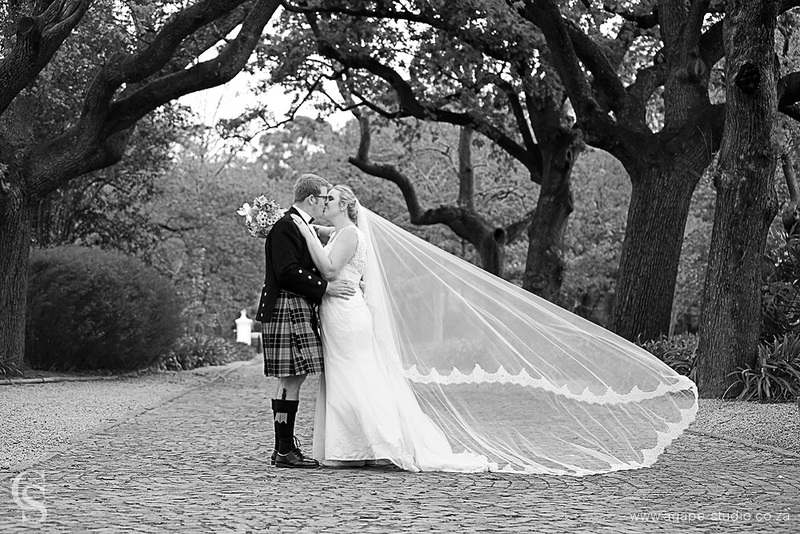 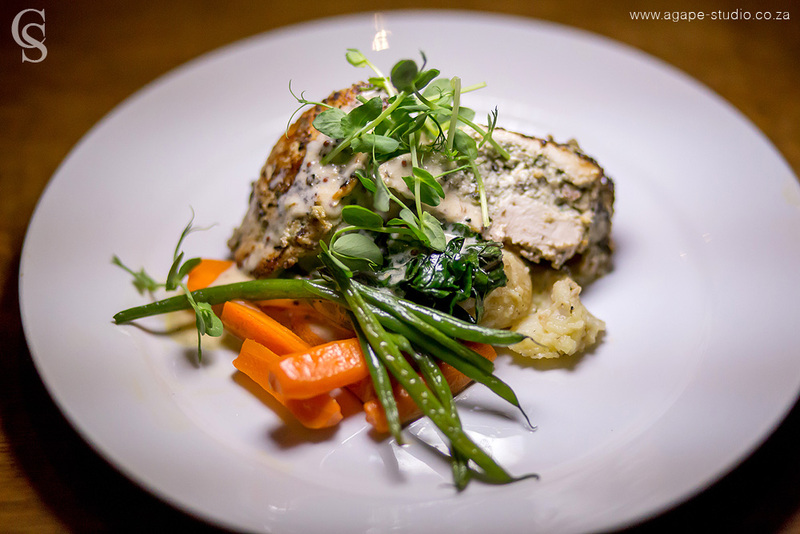 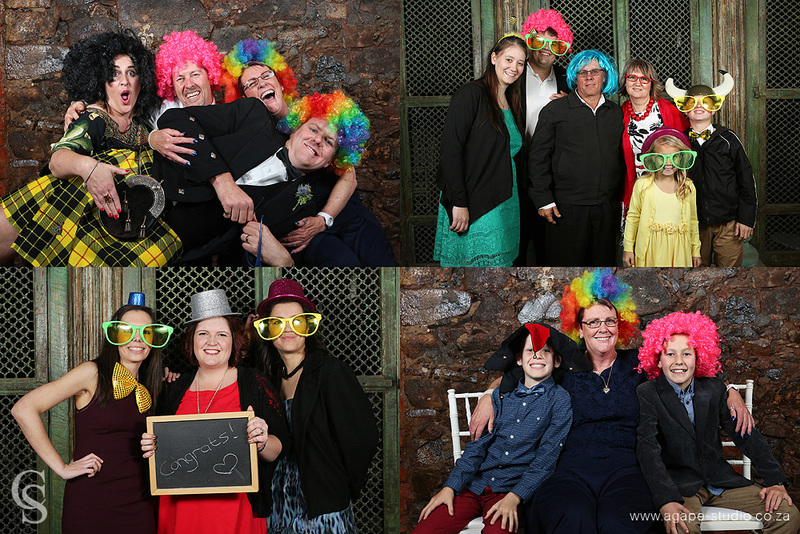 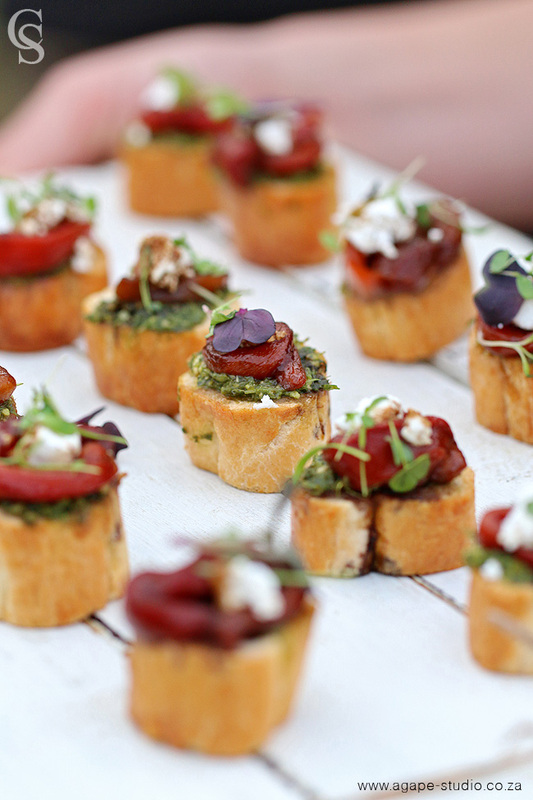 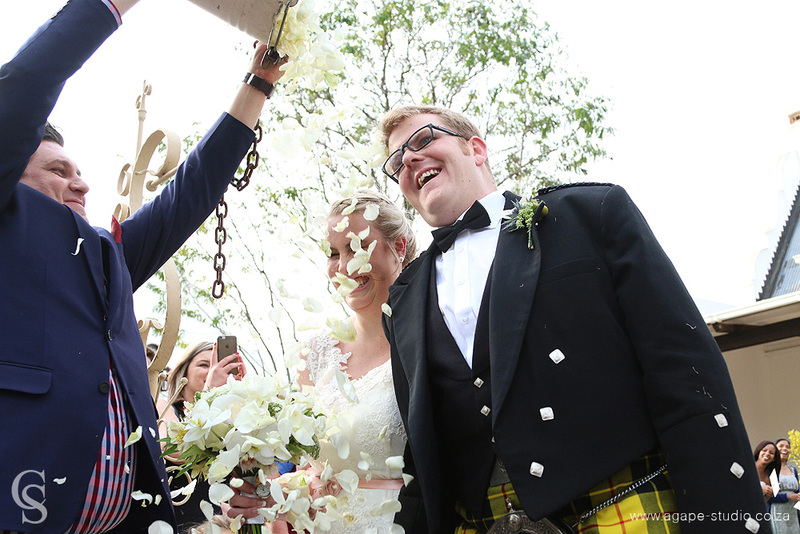 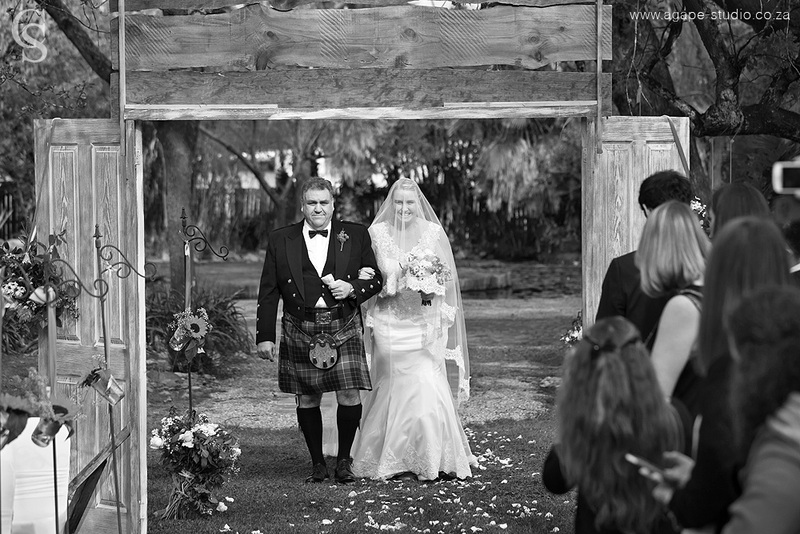 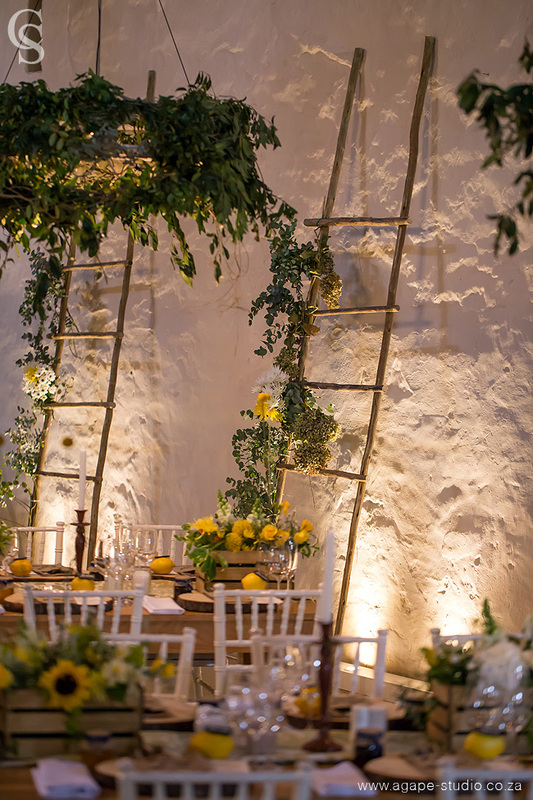 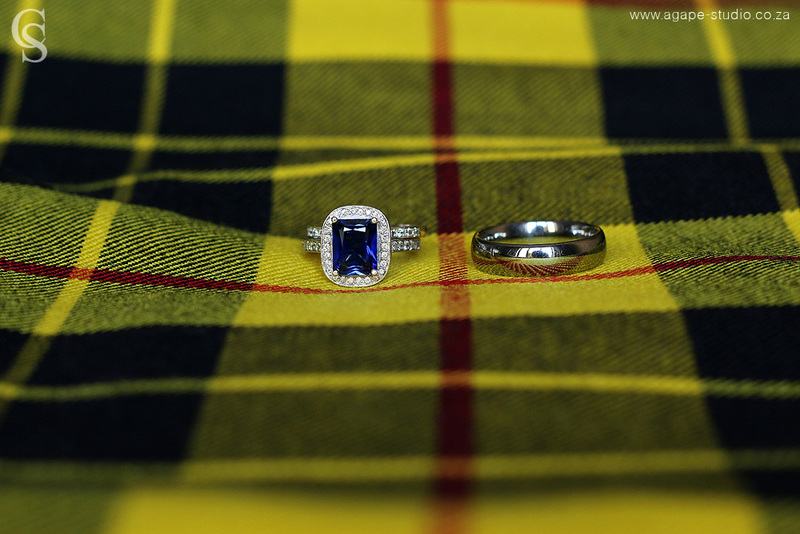 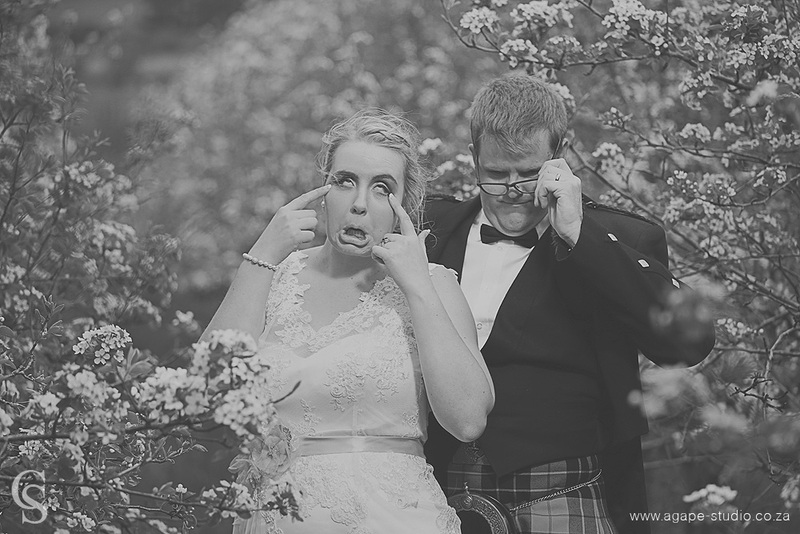 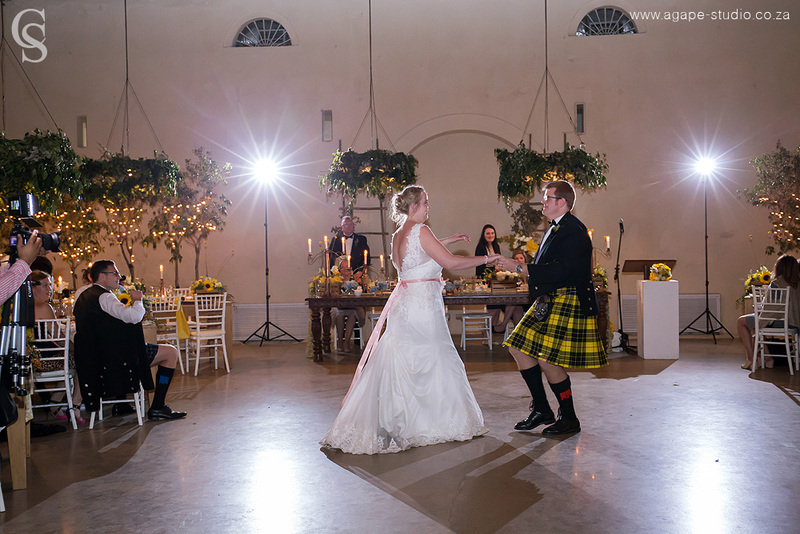 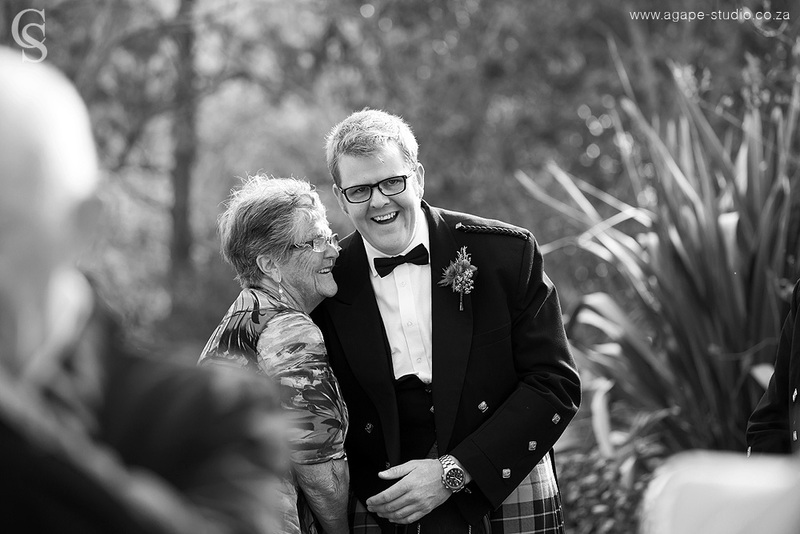 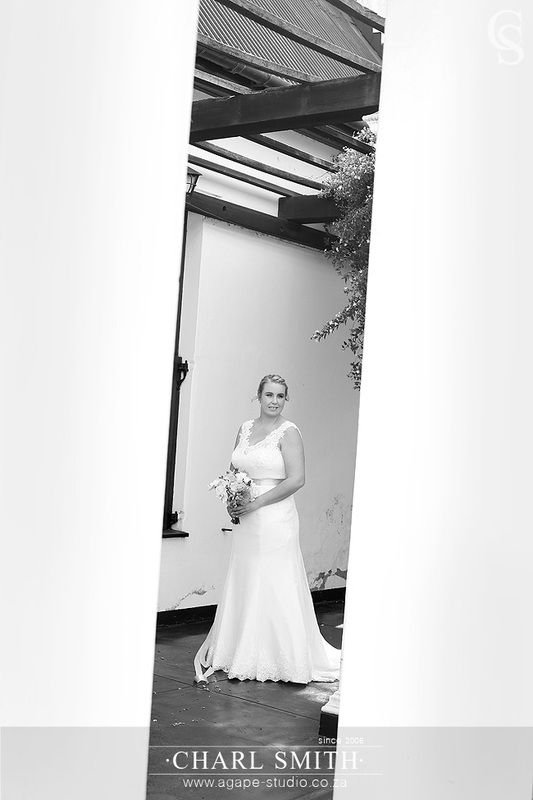 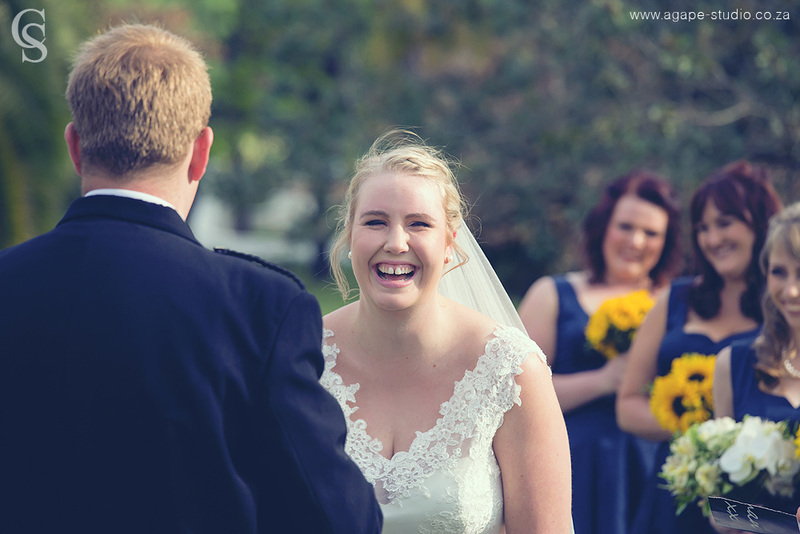 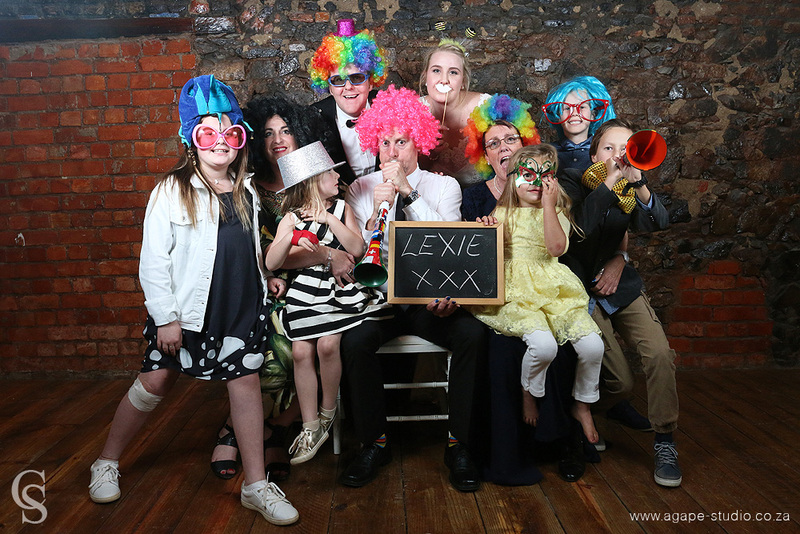 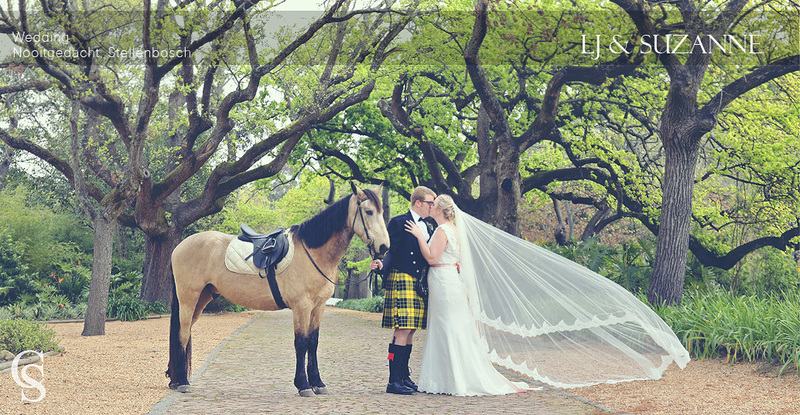 This was such an enjoyable wedding, LJ & Suzanne are just an awesome couple. 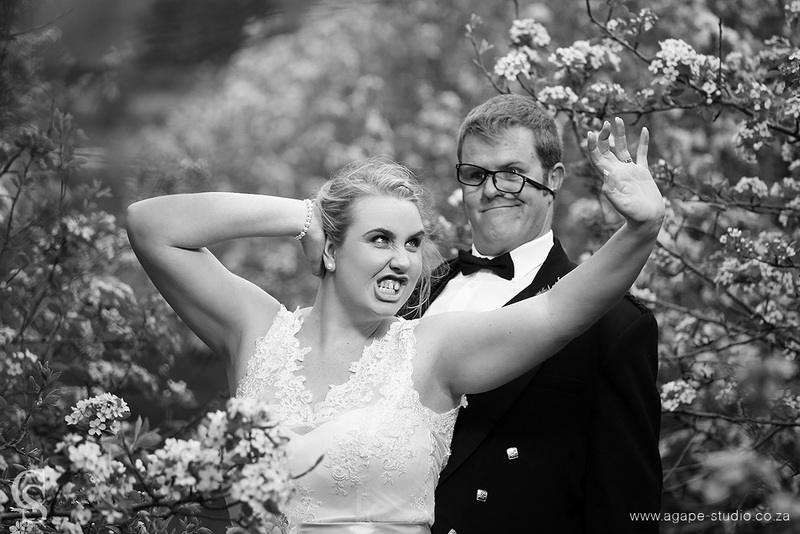 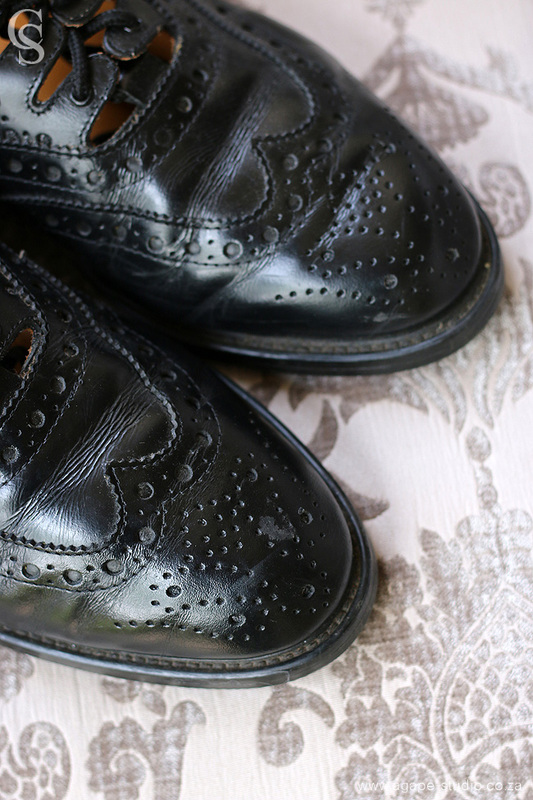 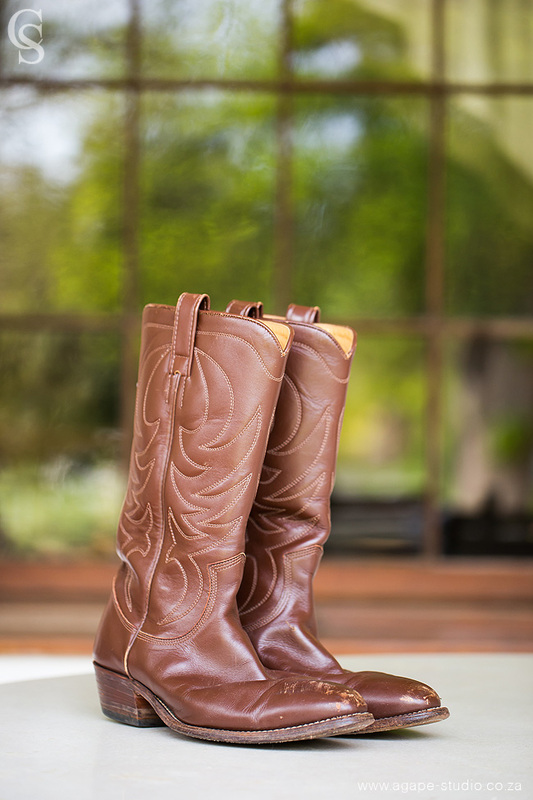 Funny, quirky and totally in love. 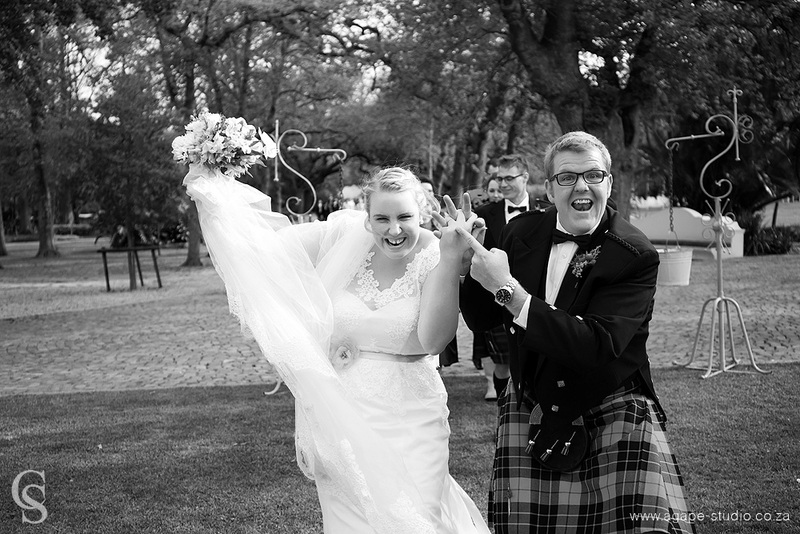 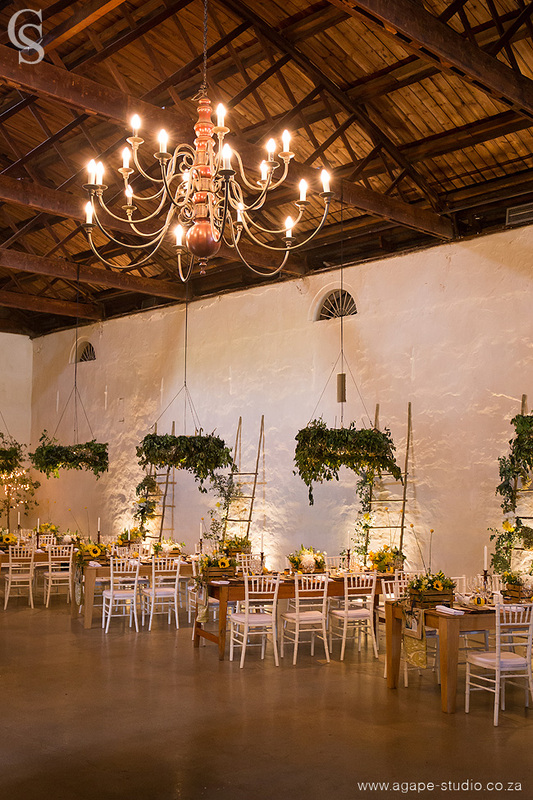 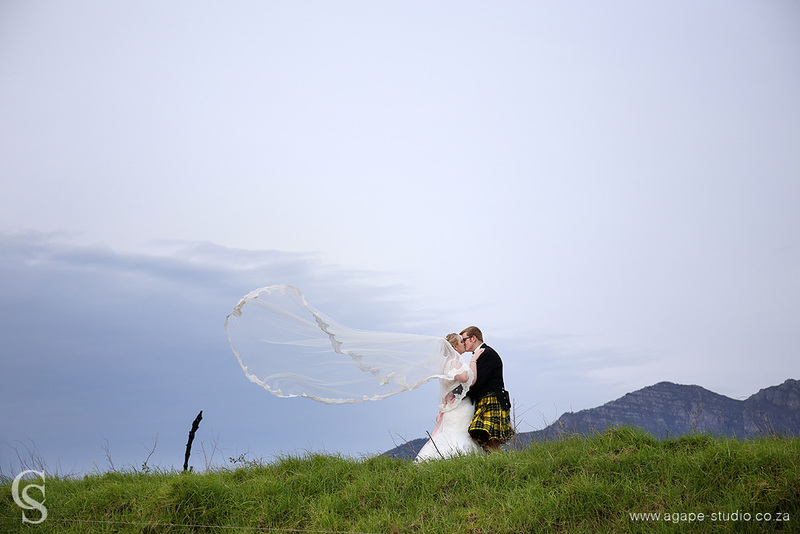 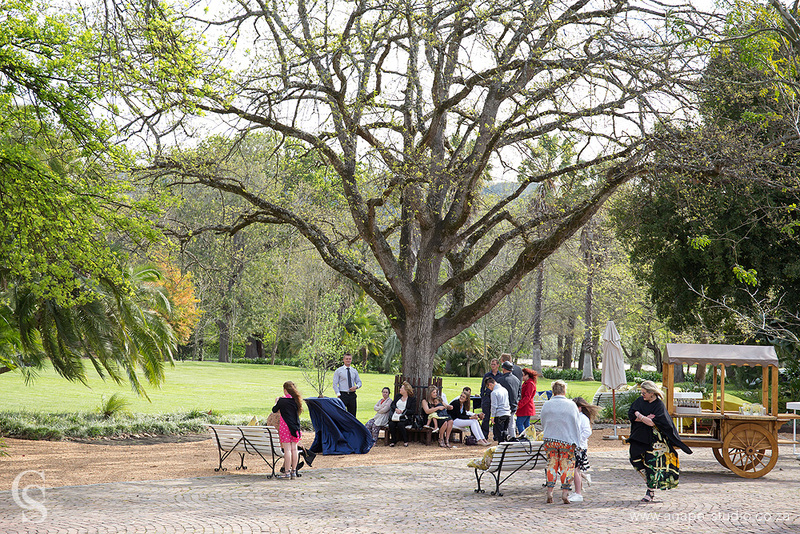 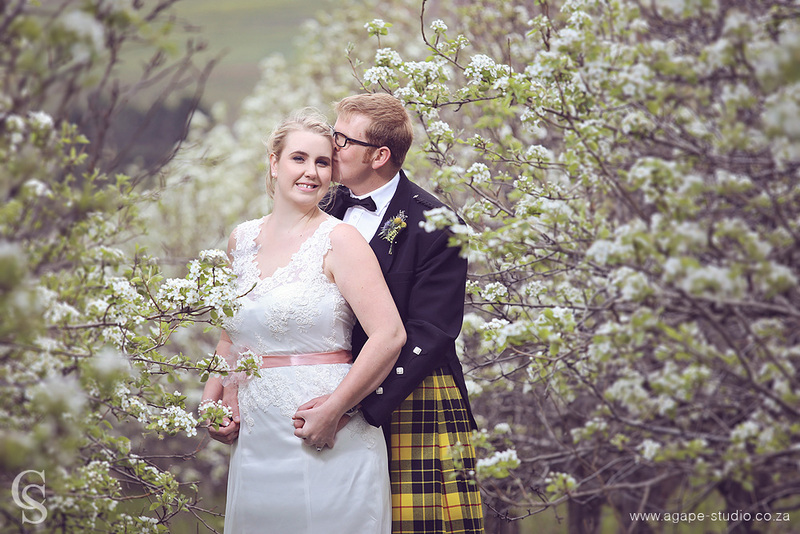 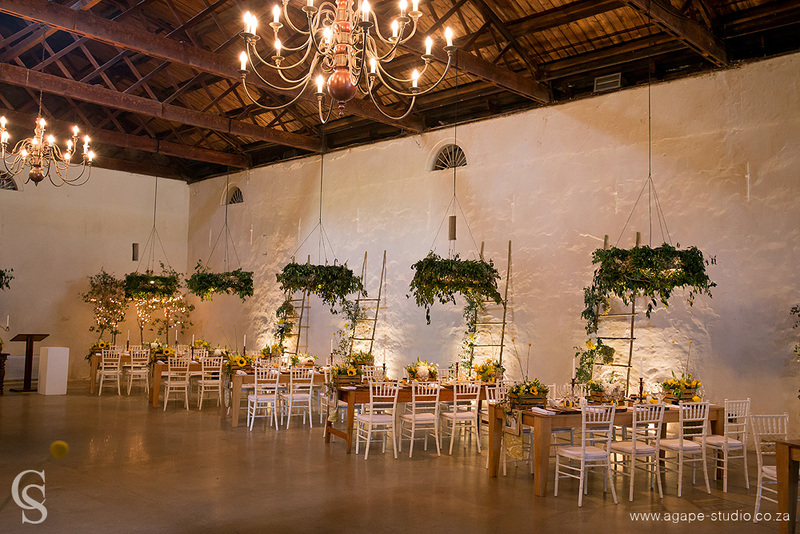 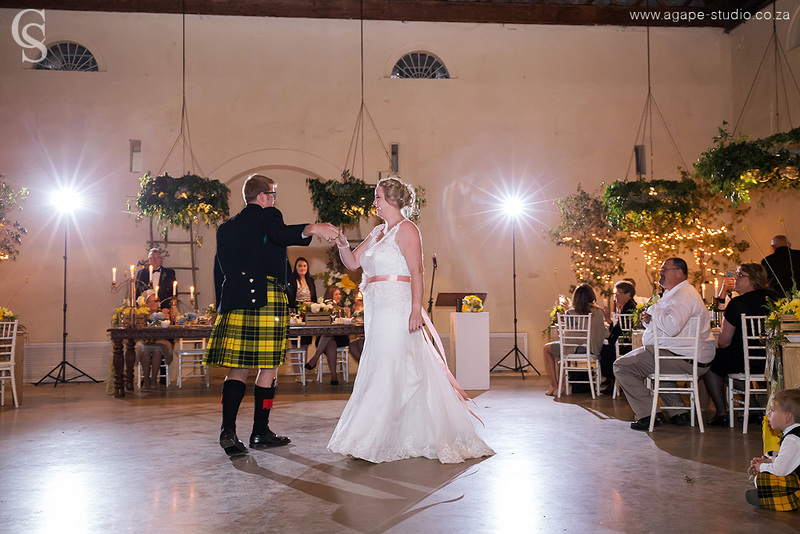 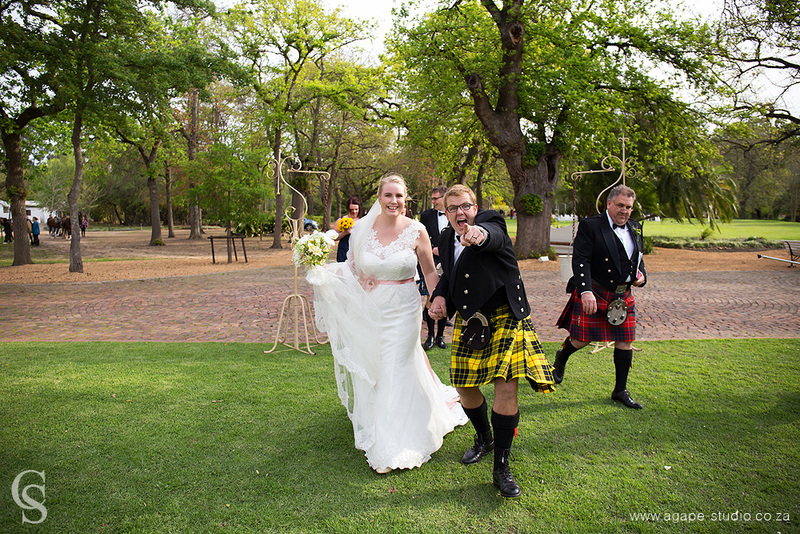 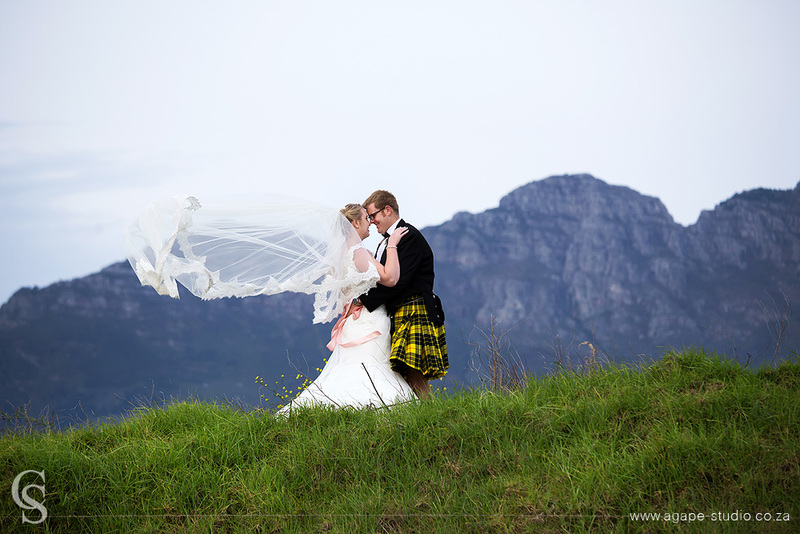 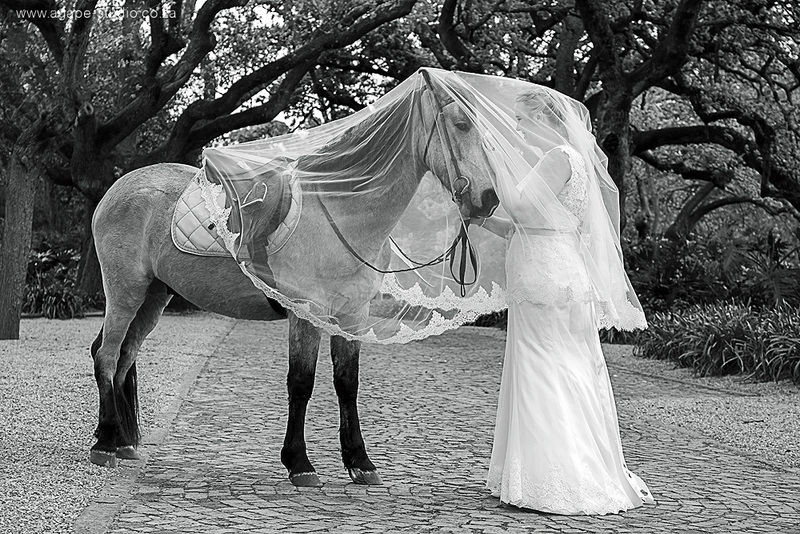 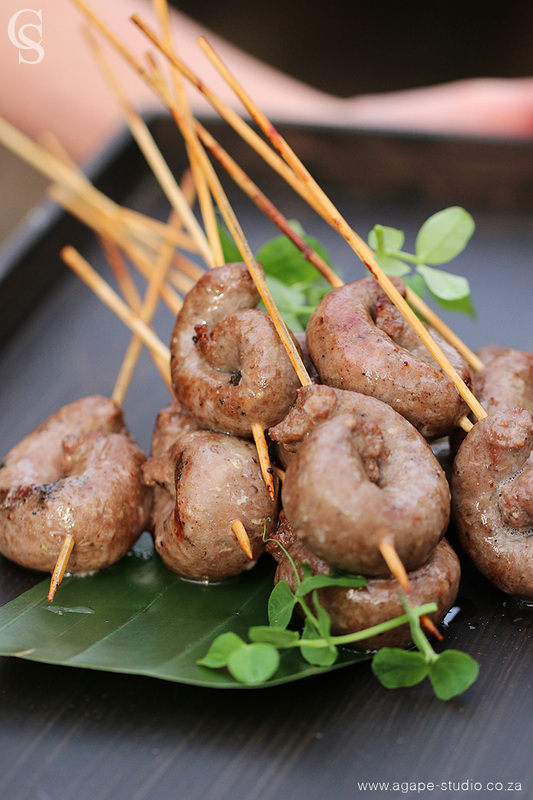 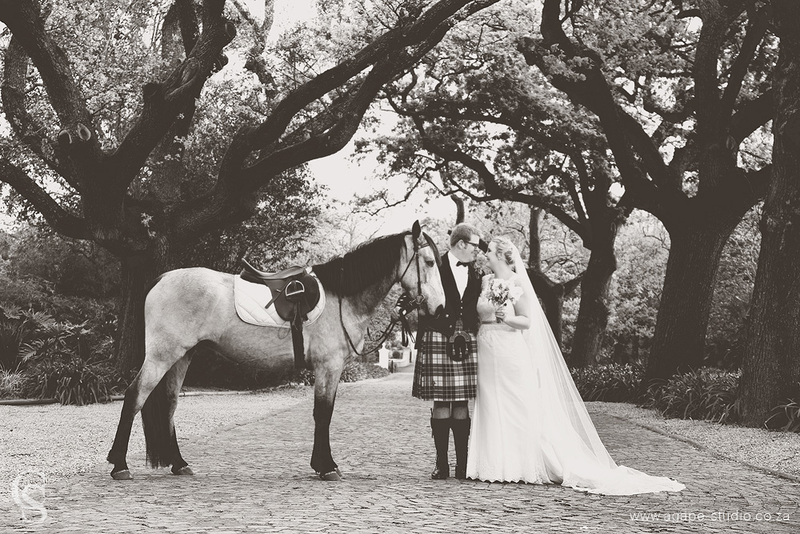 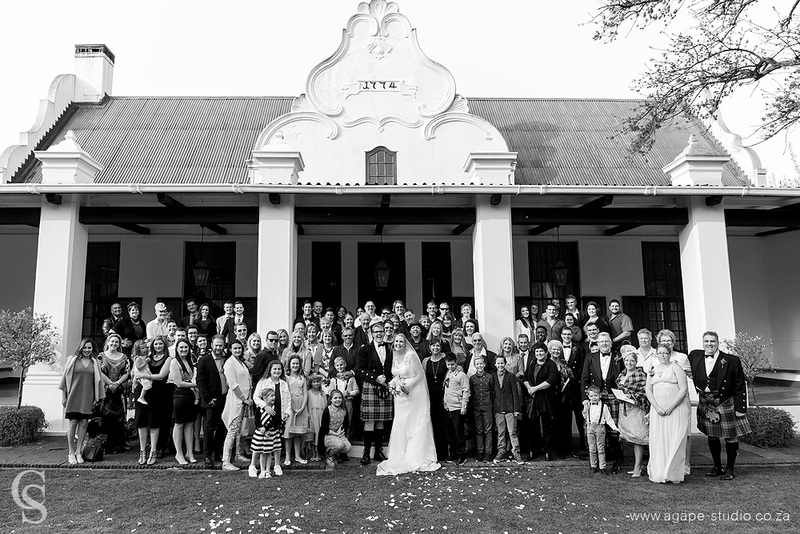 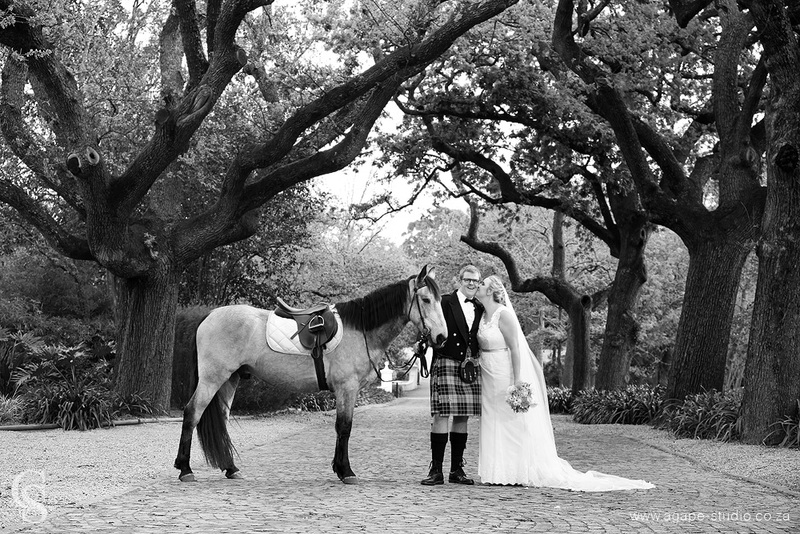 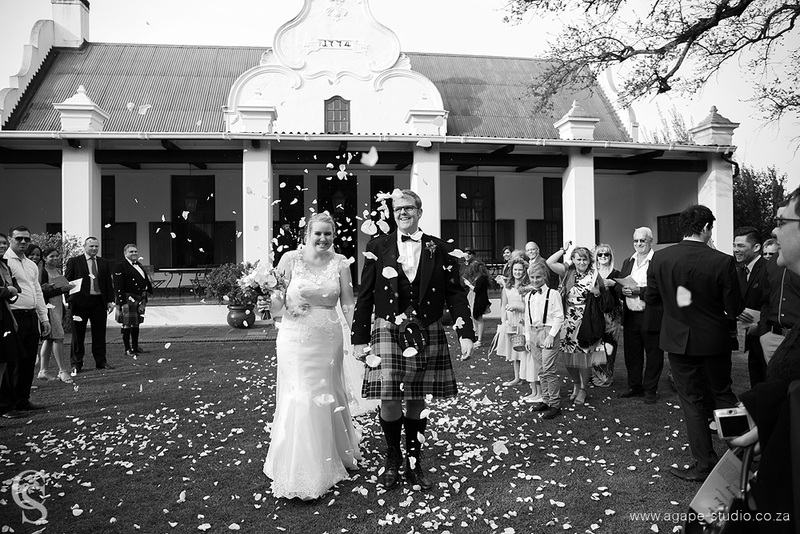 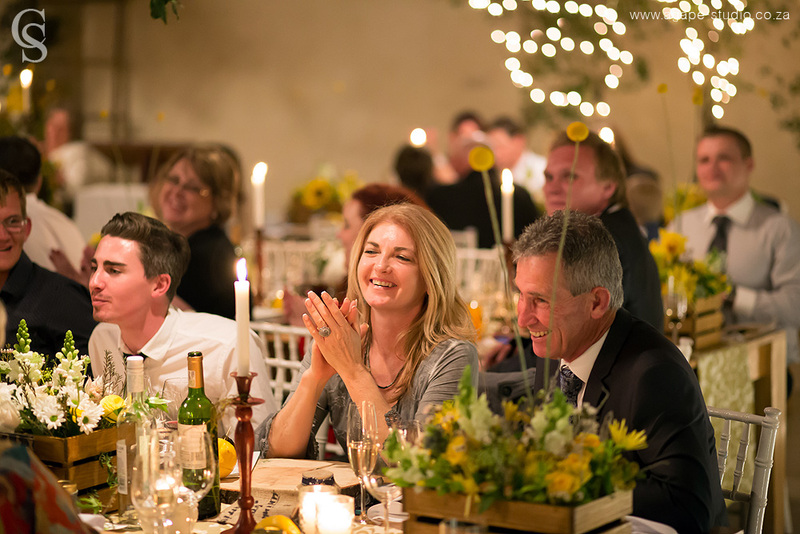 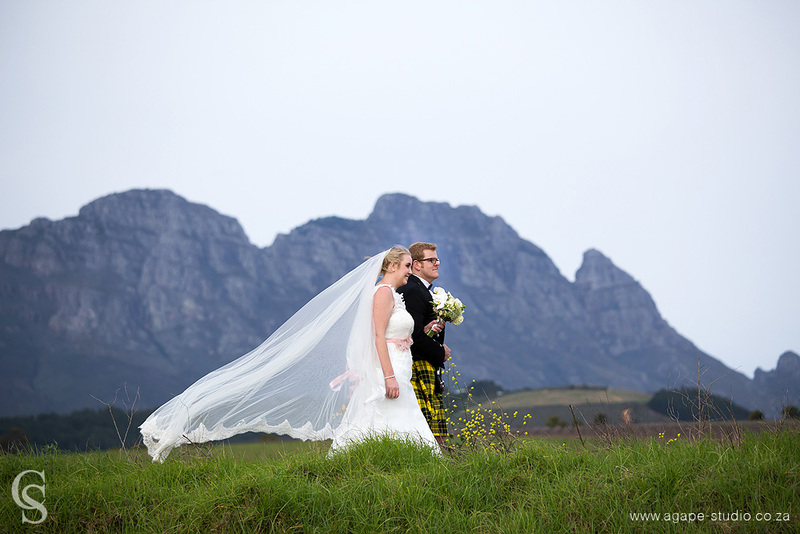 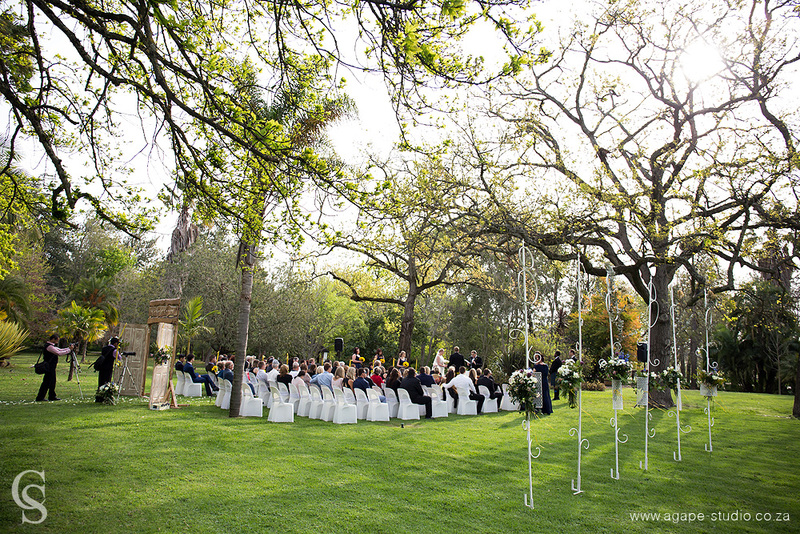 They got married on the lawn at the beautiful Nooitgedacht Estate. 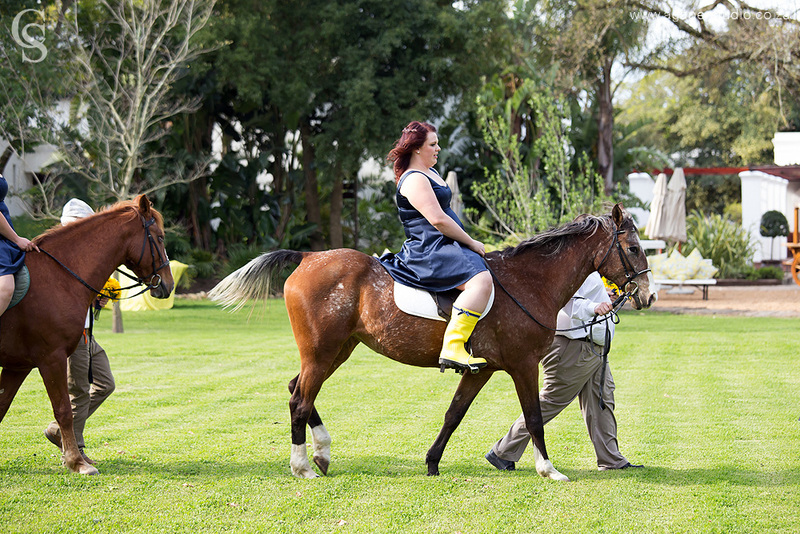 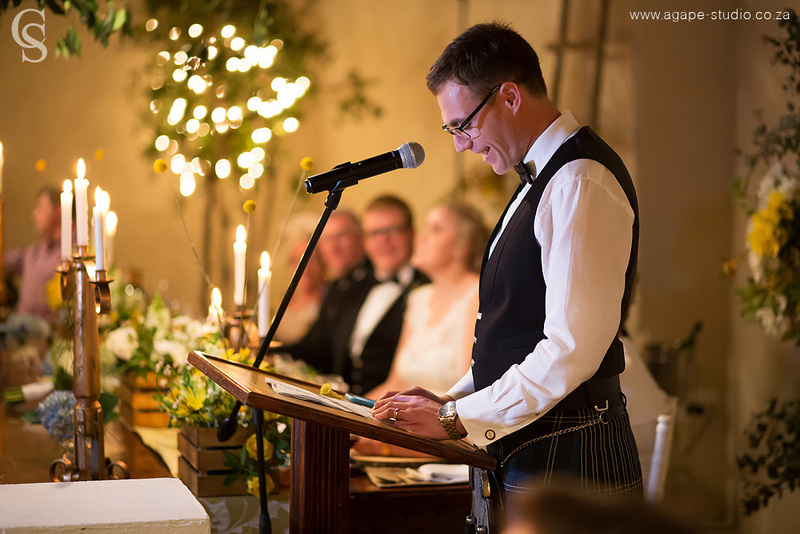 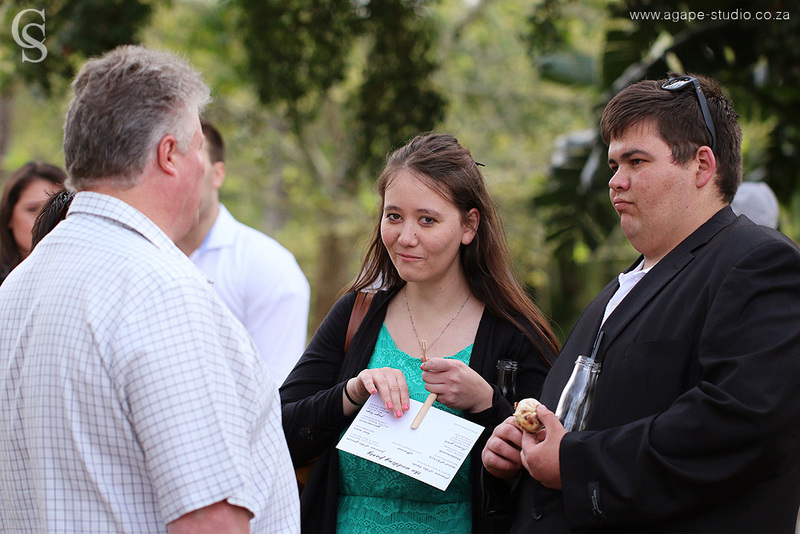 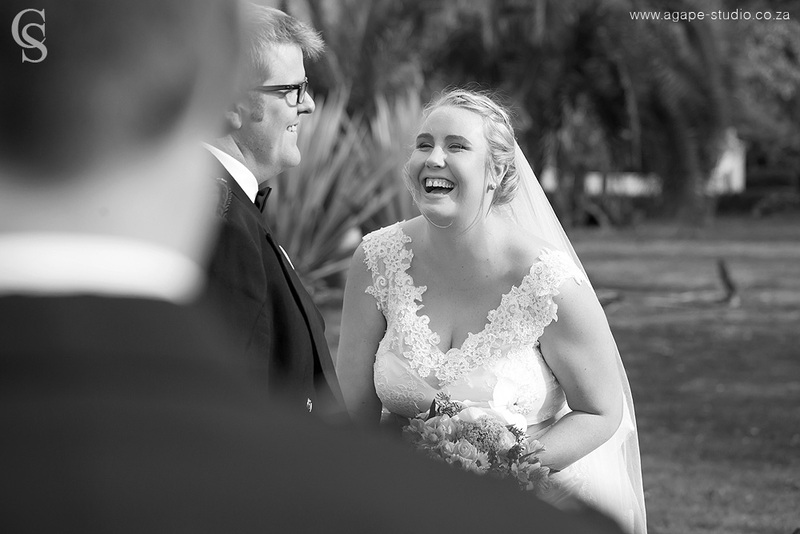 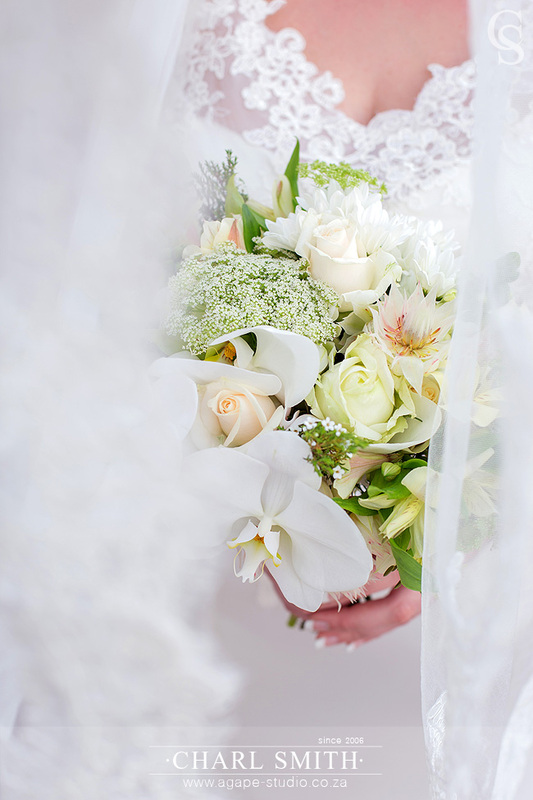 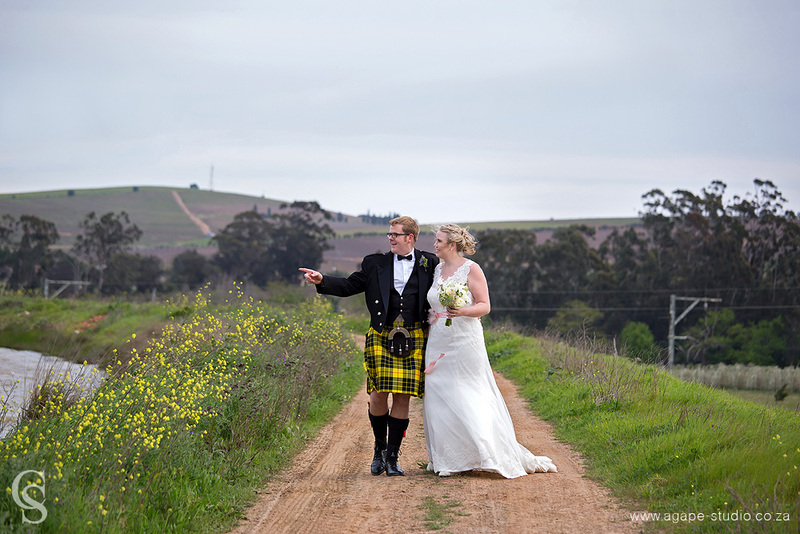 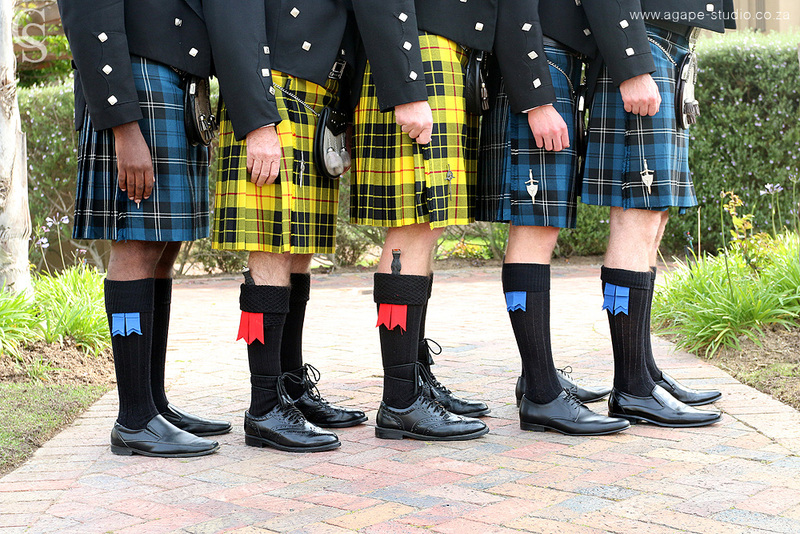 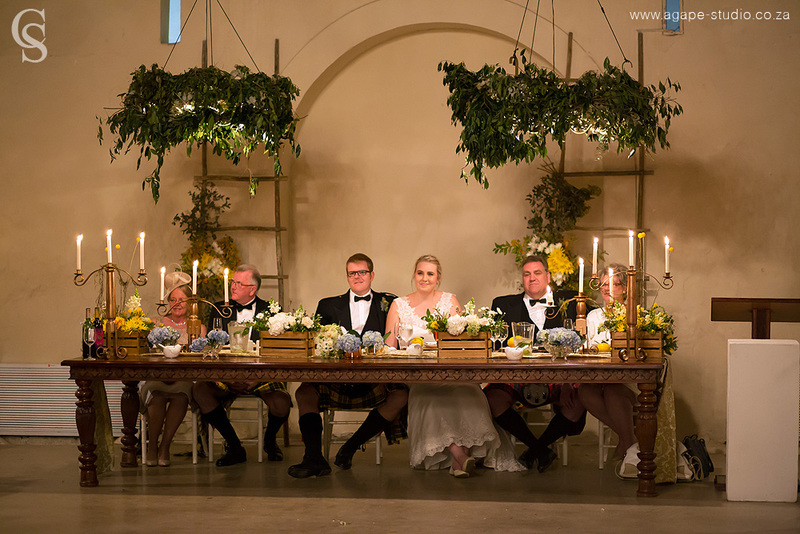 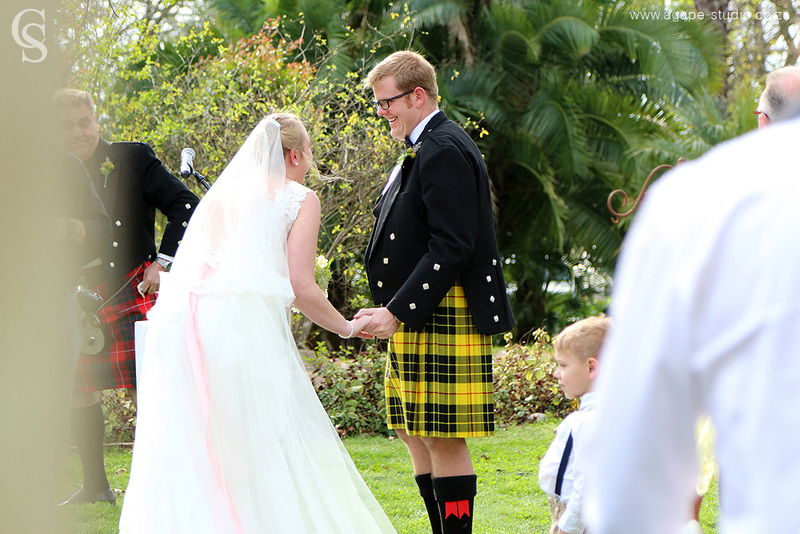 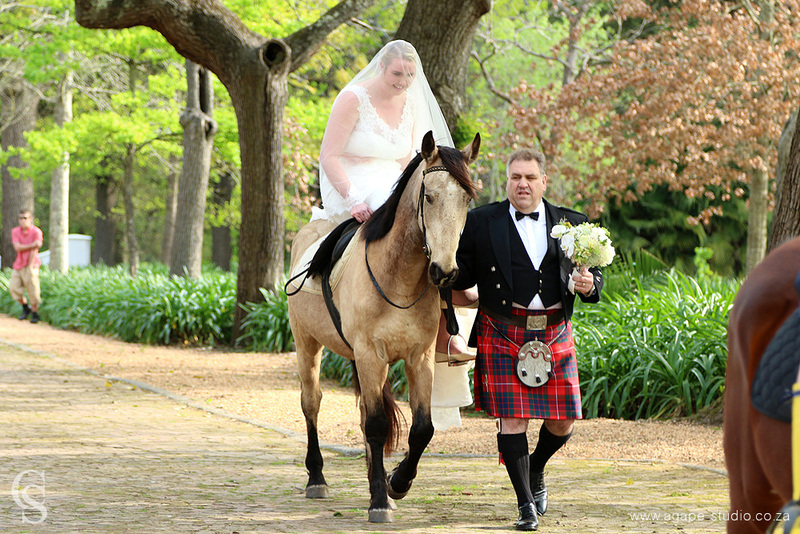 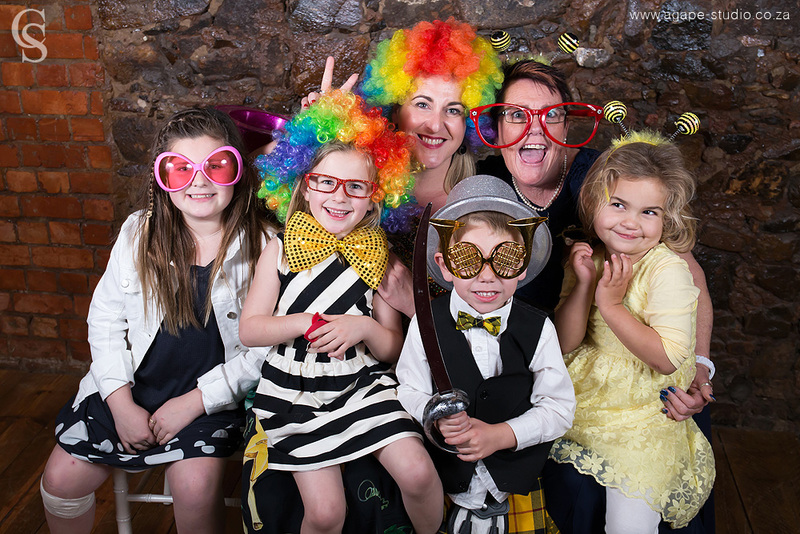 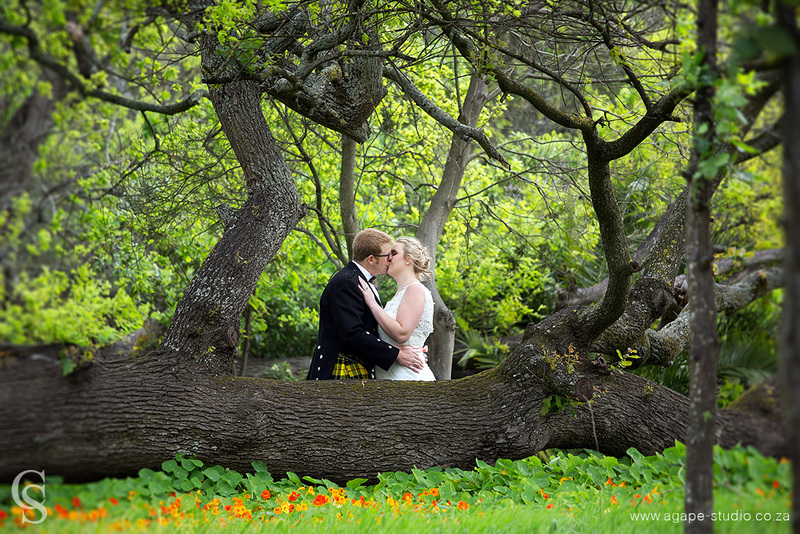 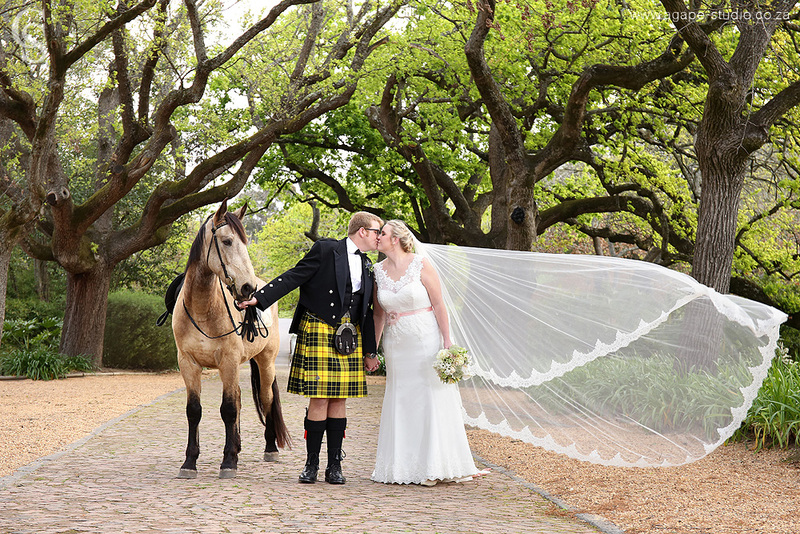 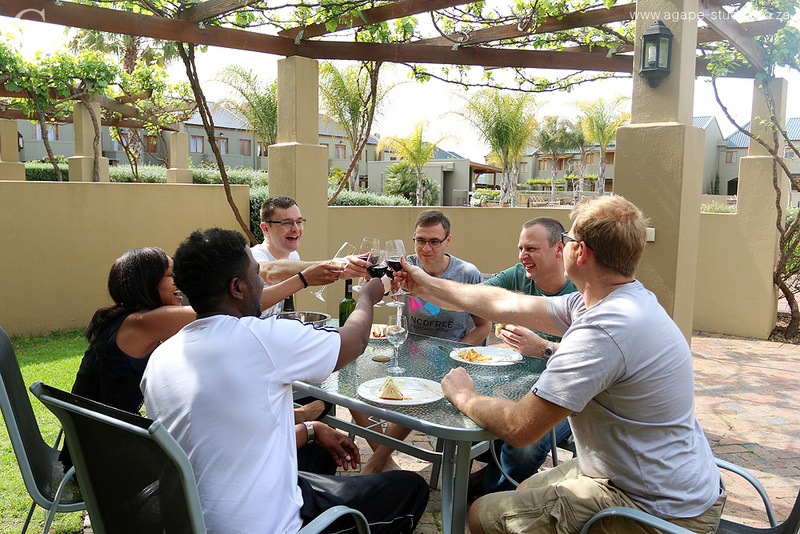 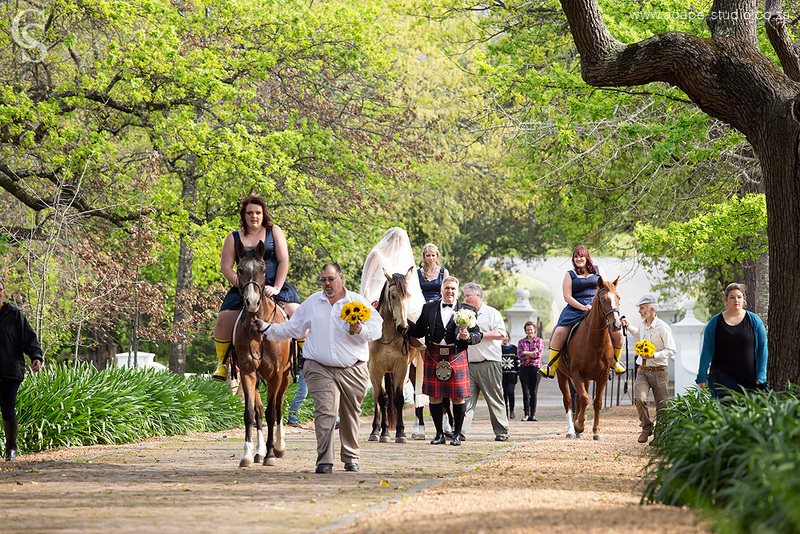 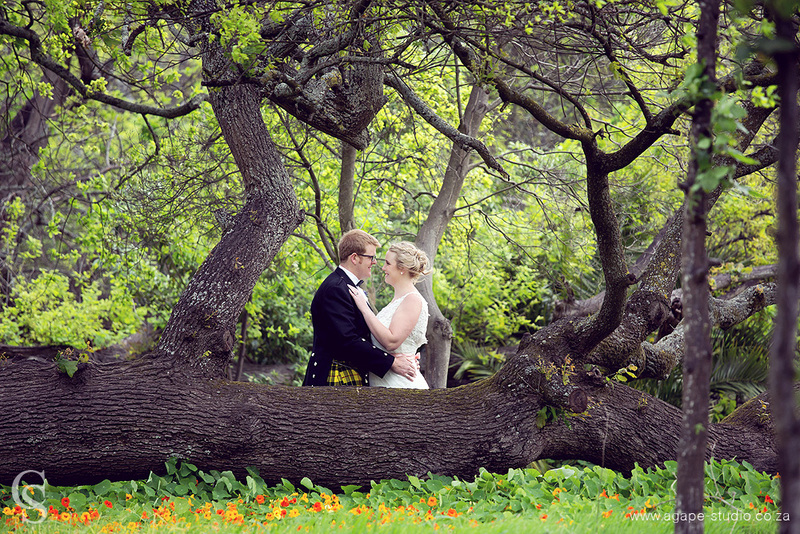 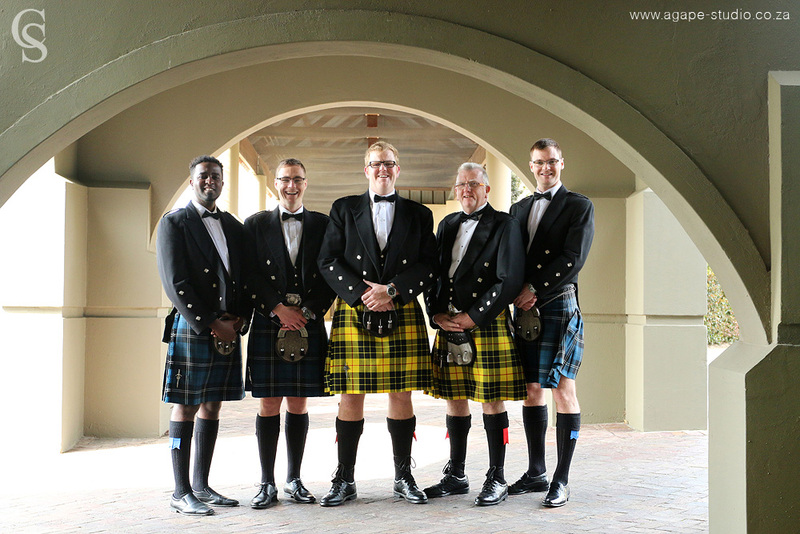 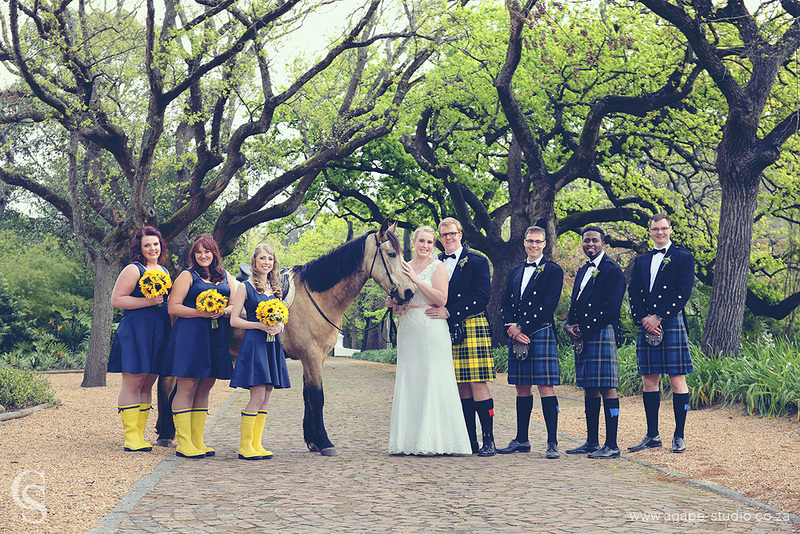 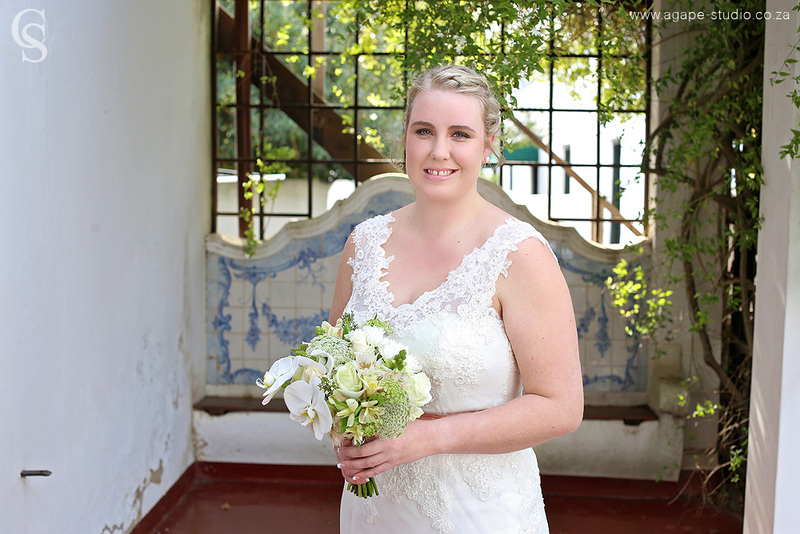 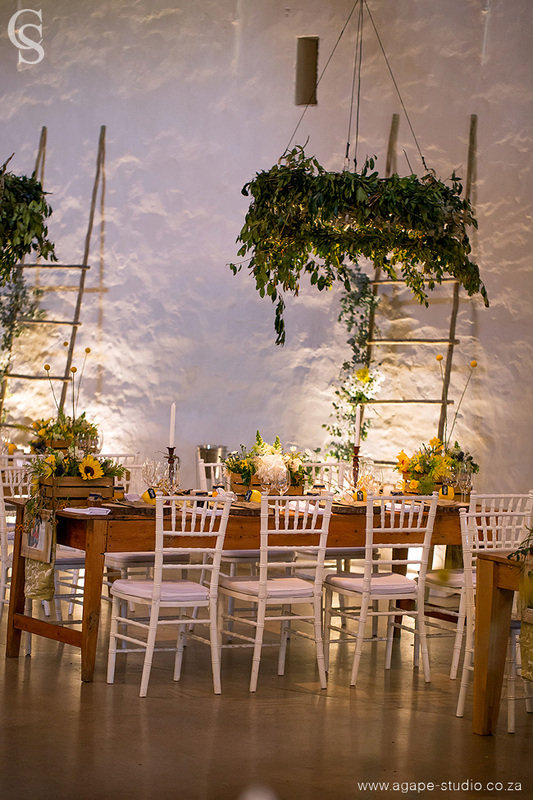 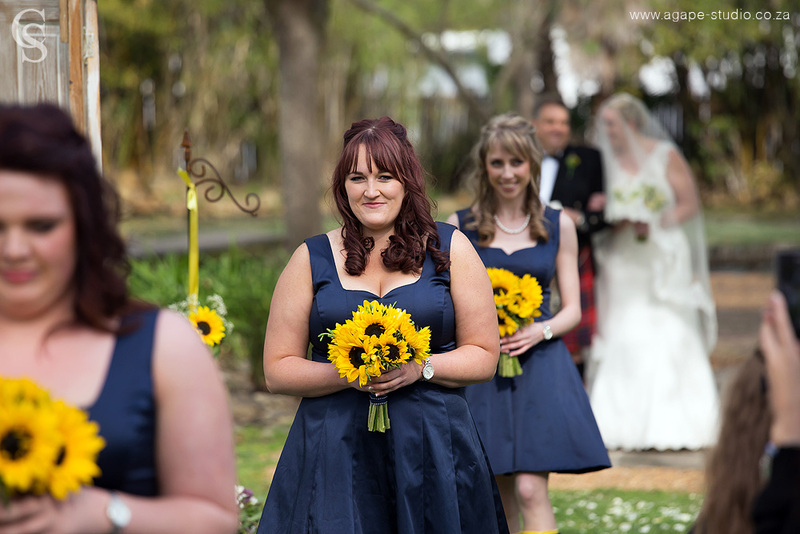 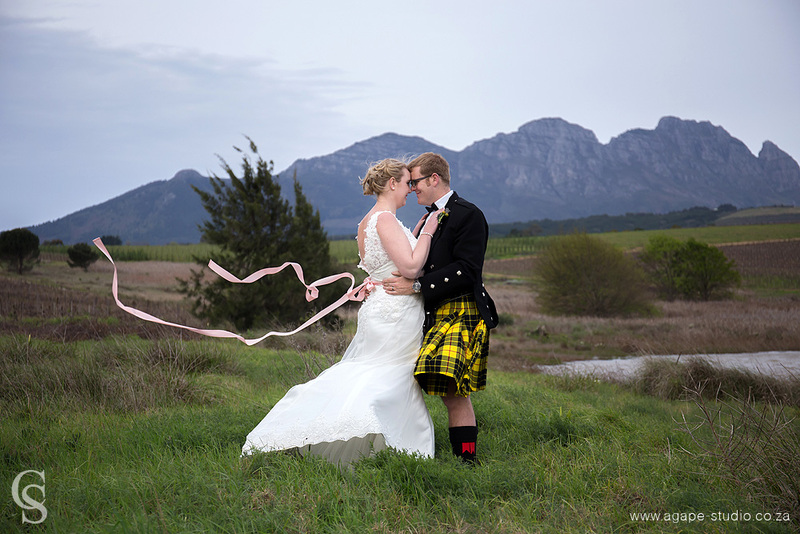 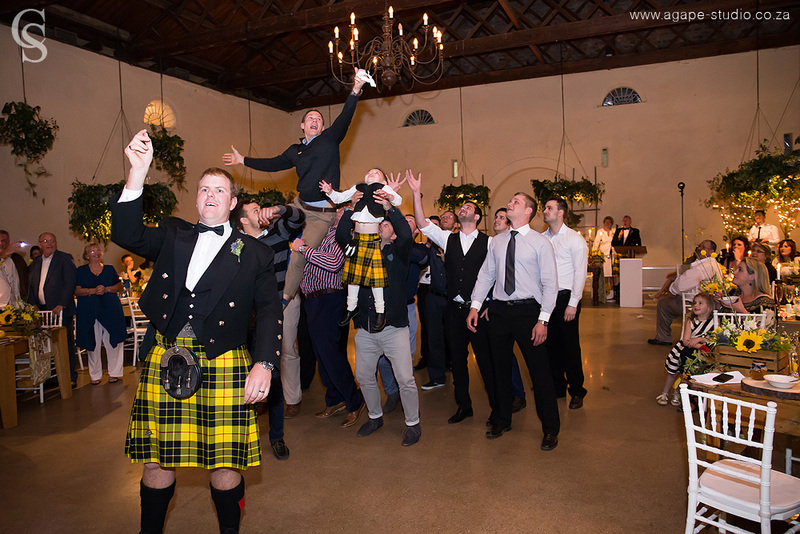 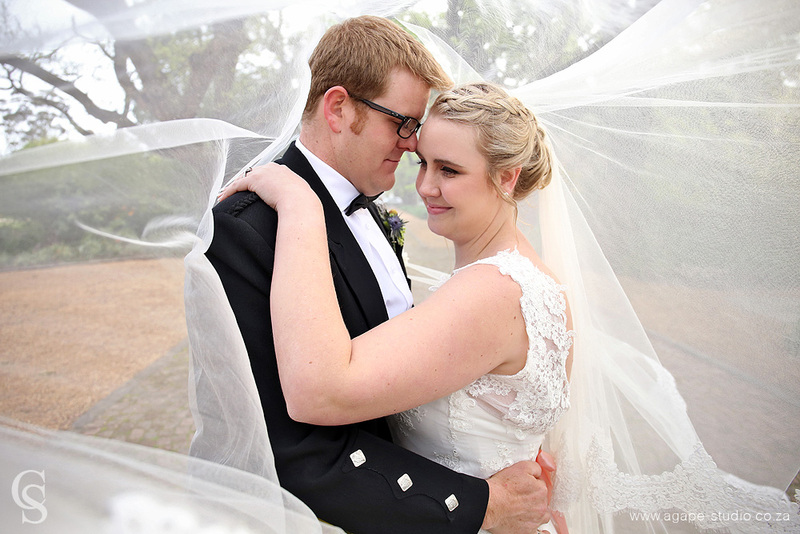 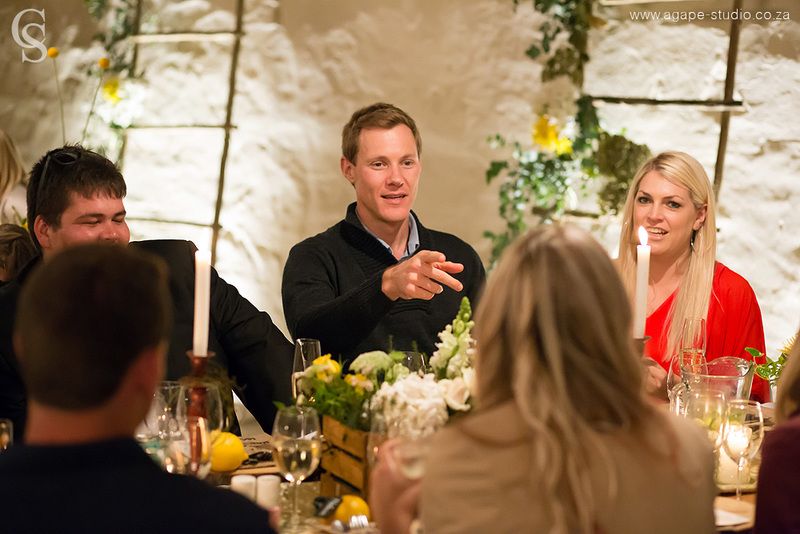 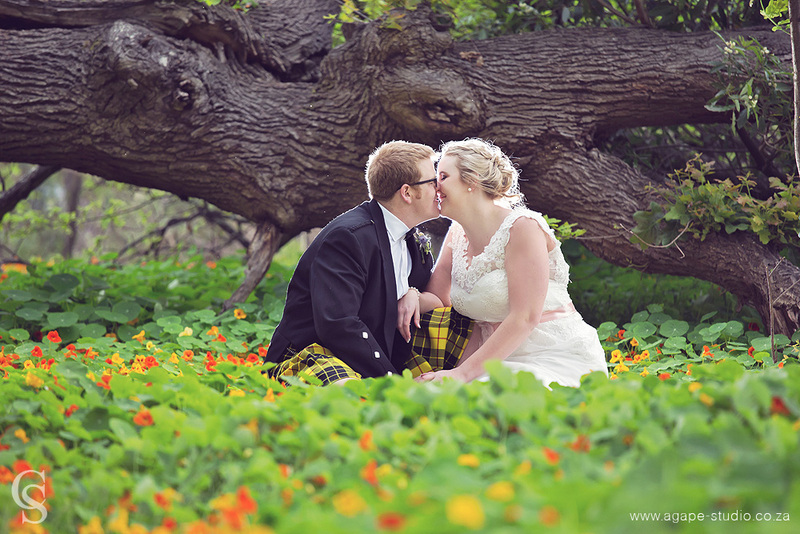 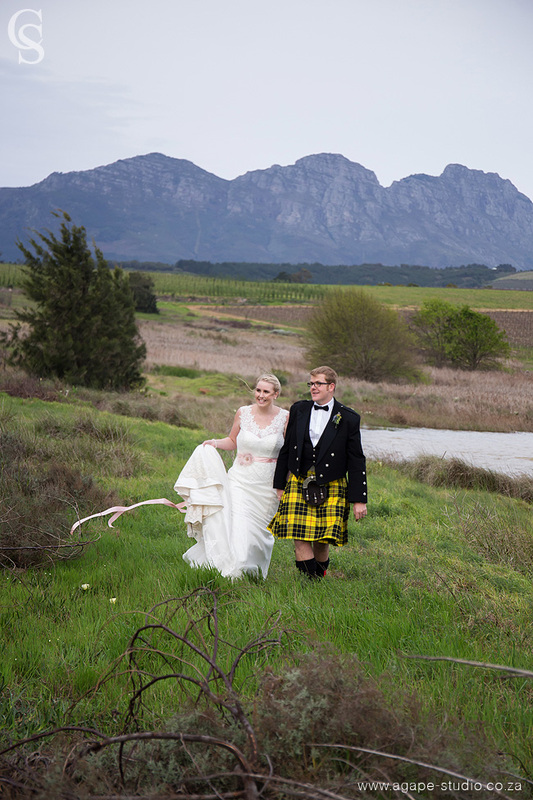 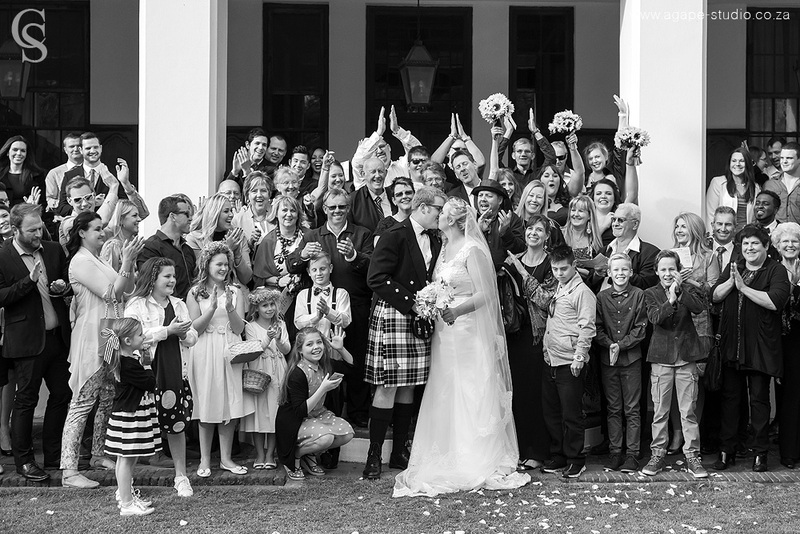 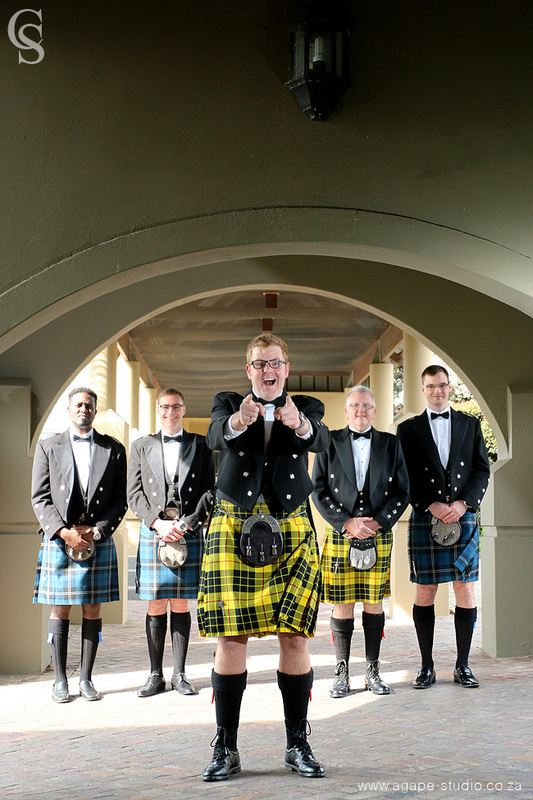 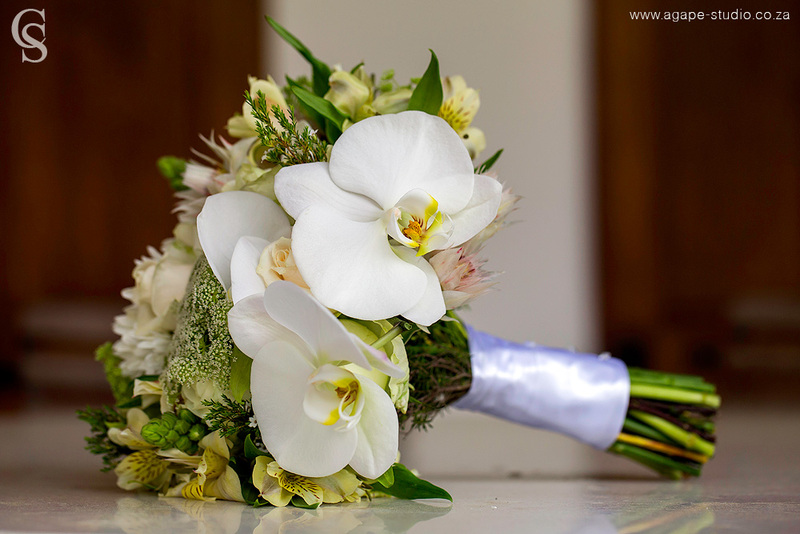 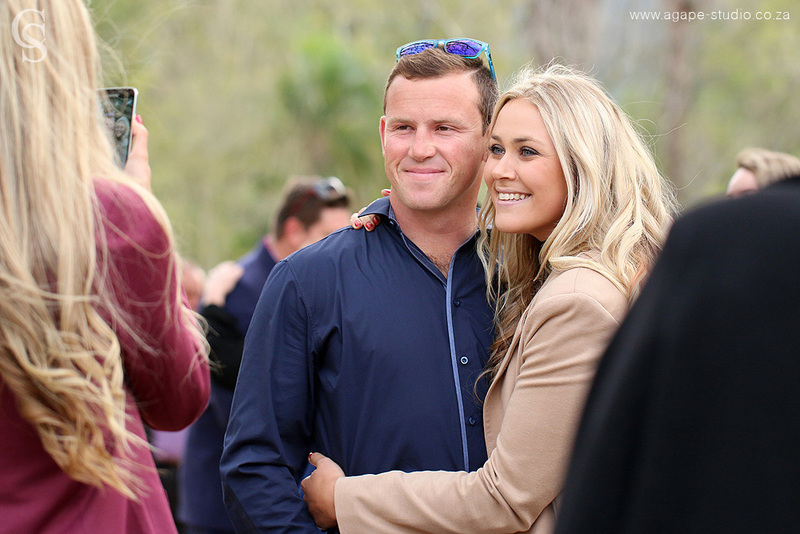 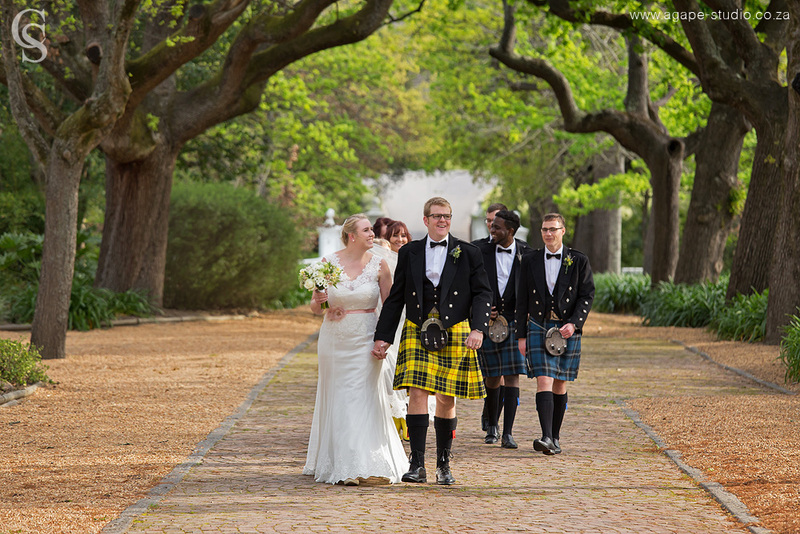 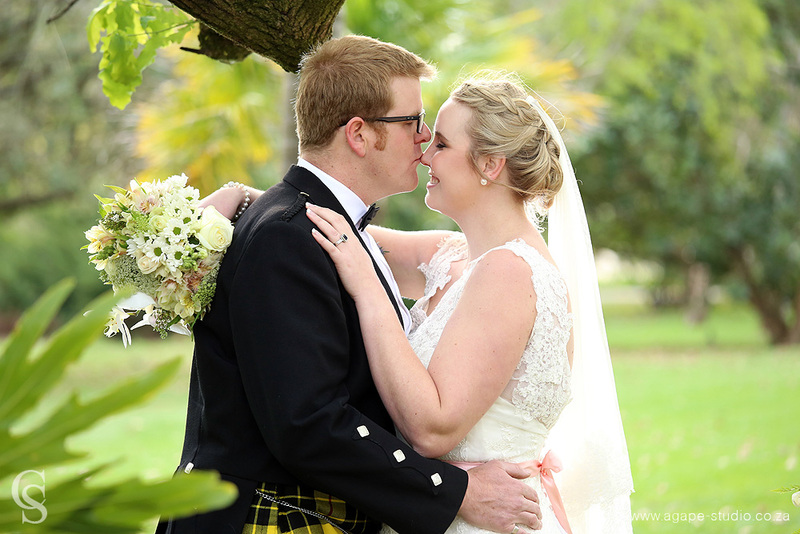 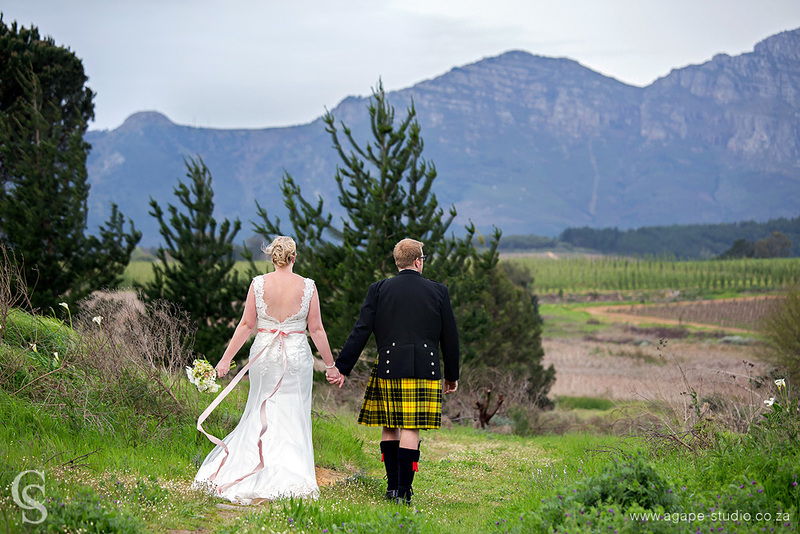 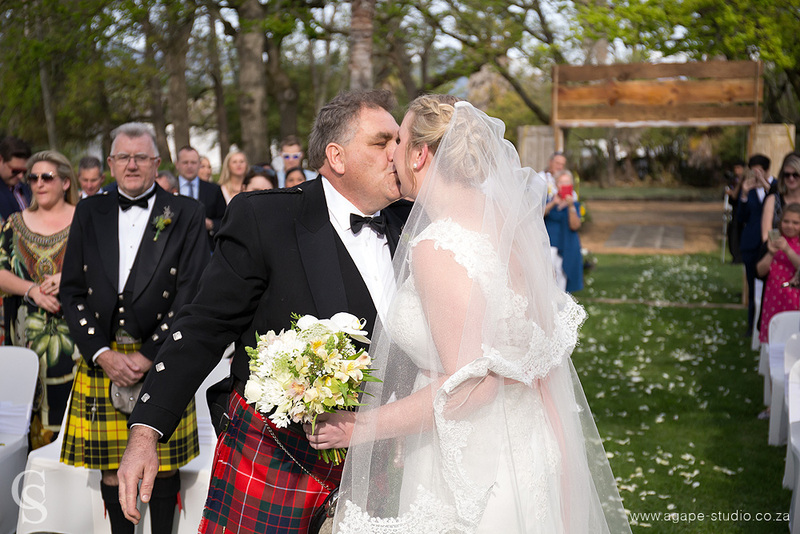 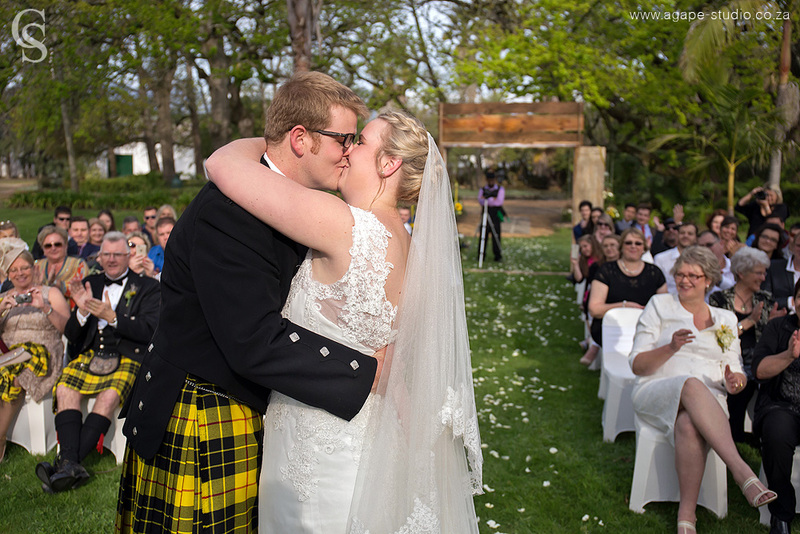 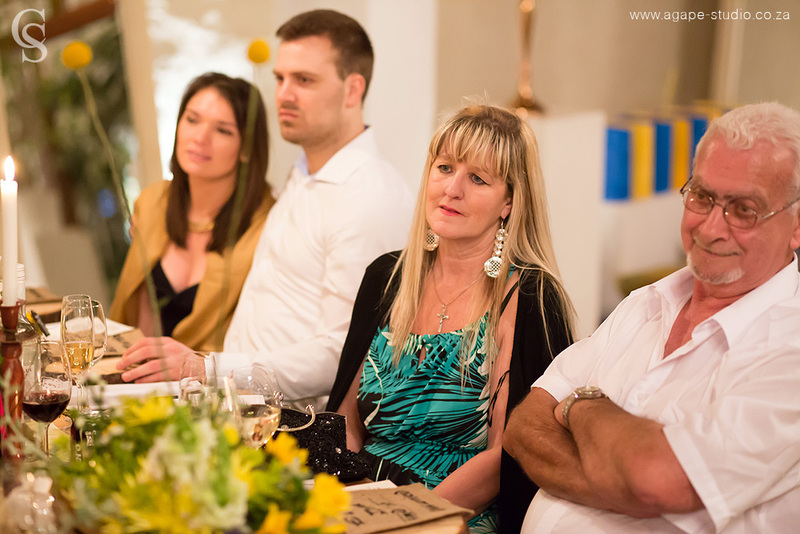 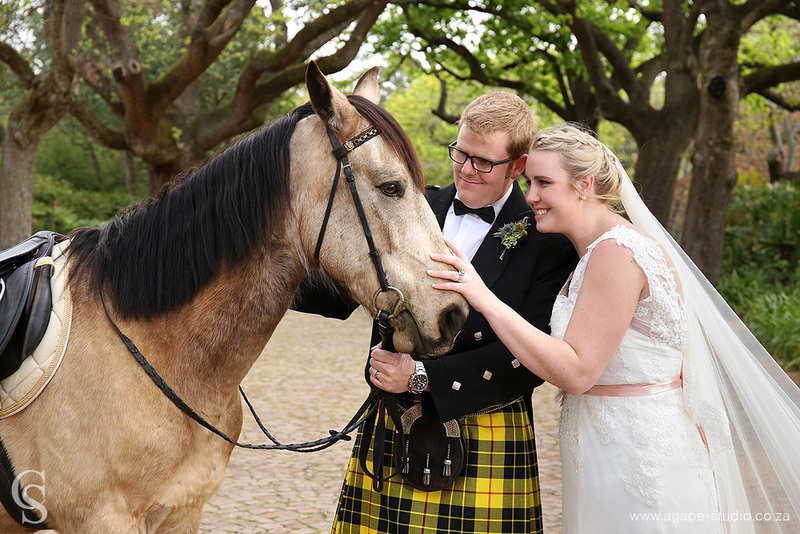 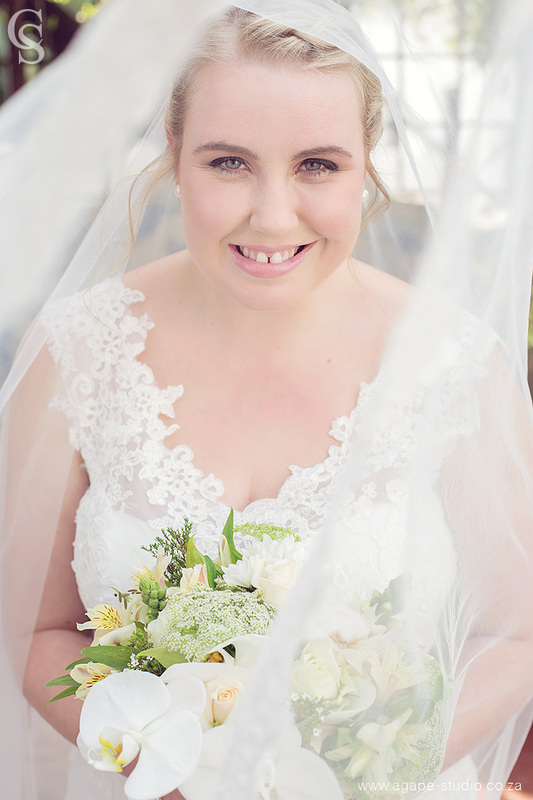 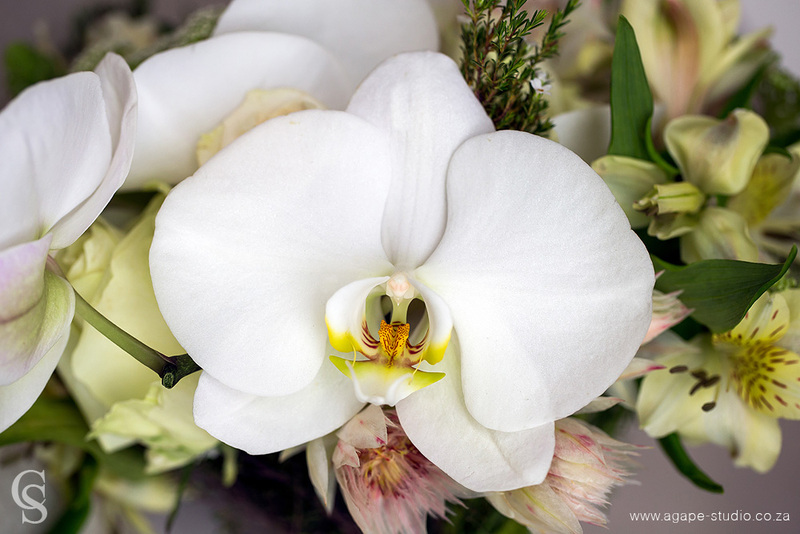 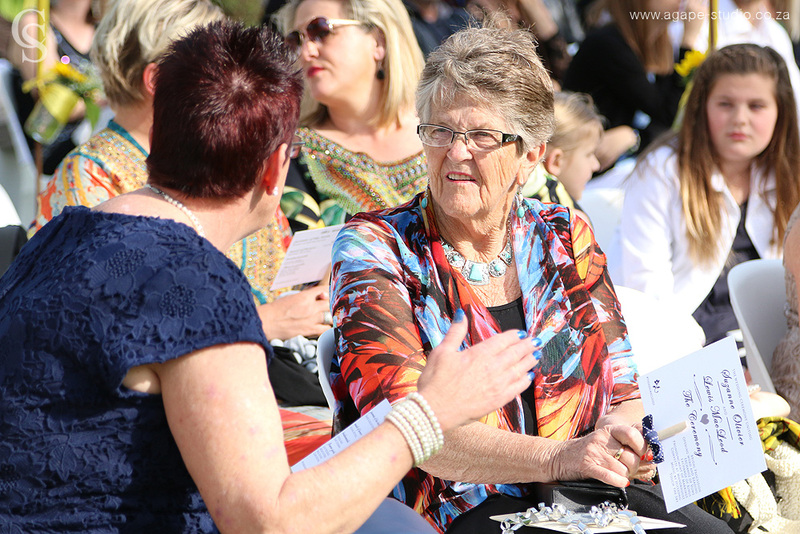 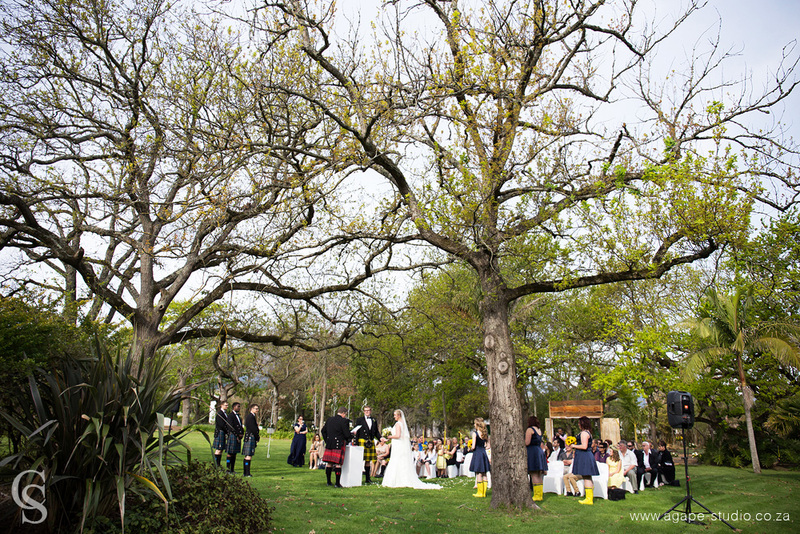 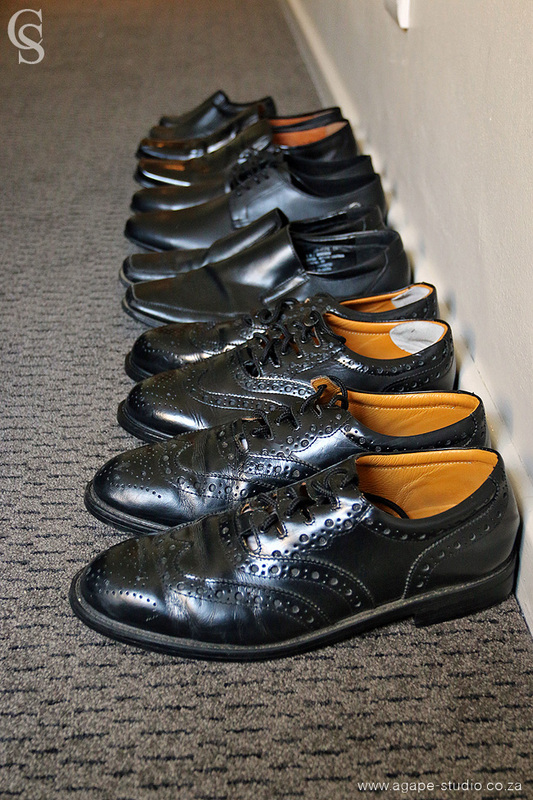 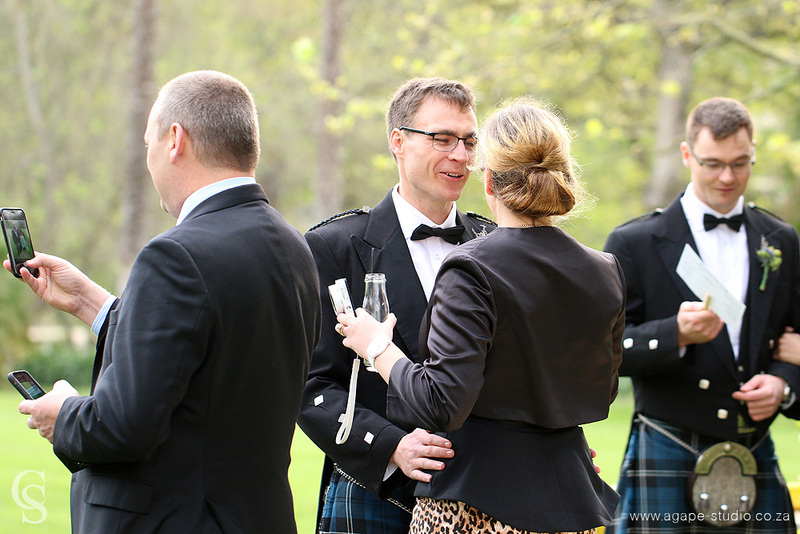 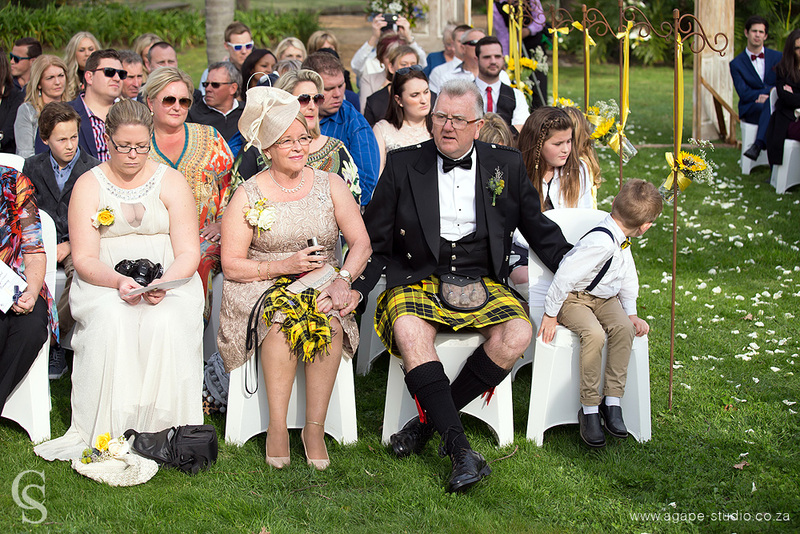 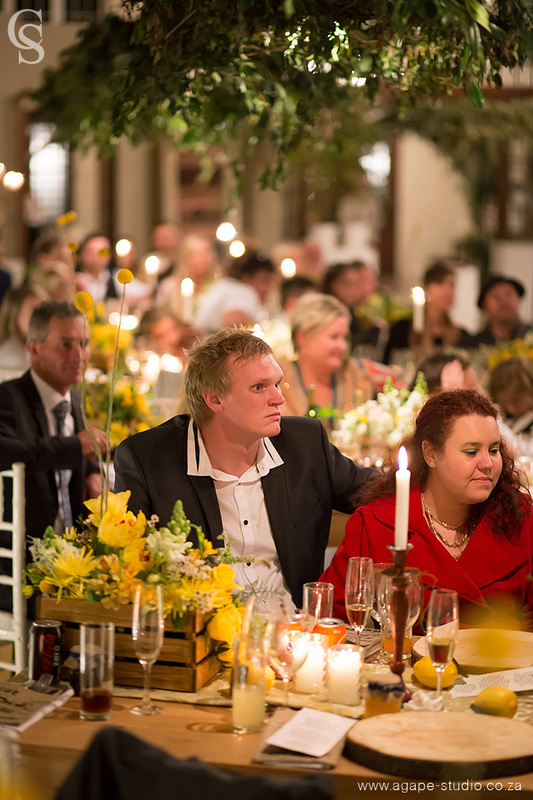 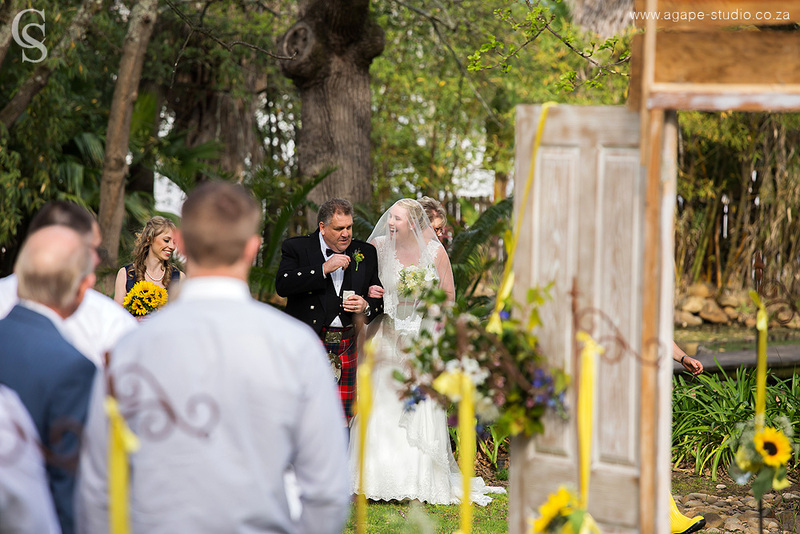 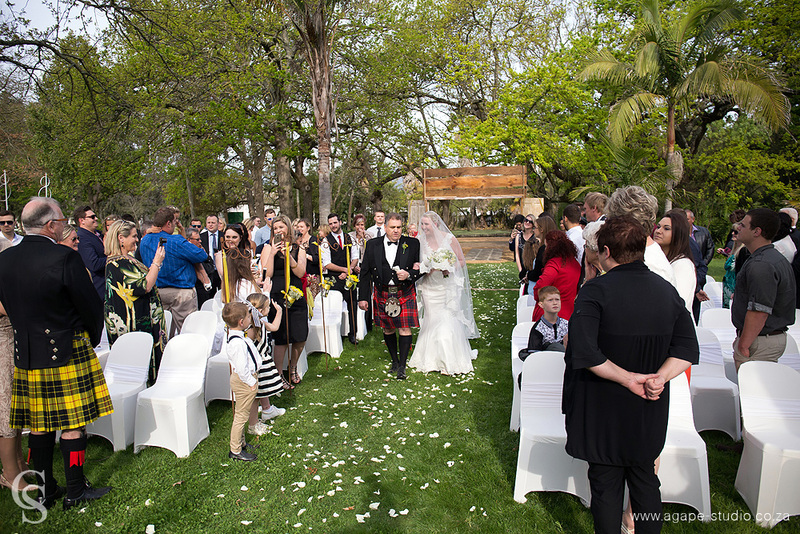 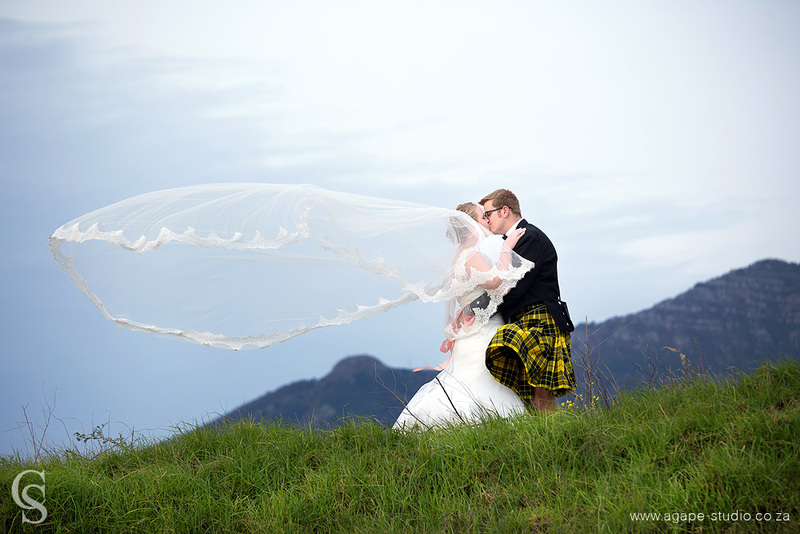 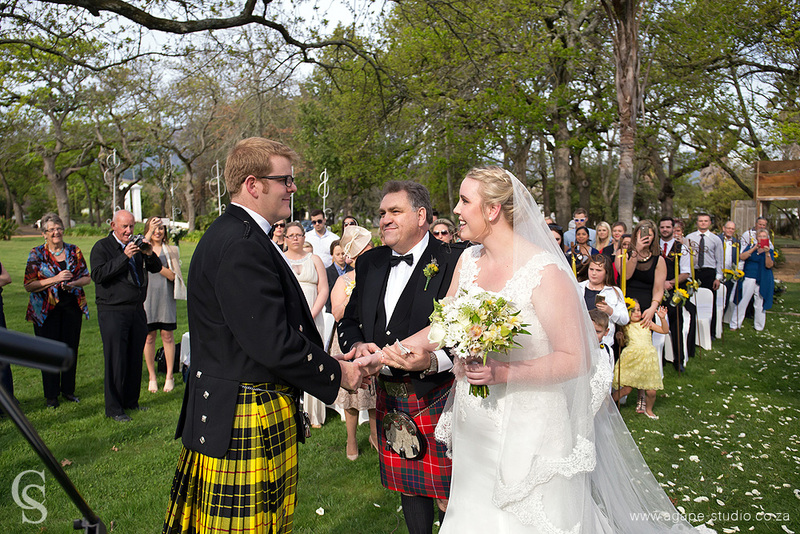 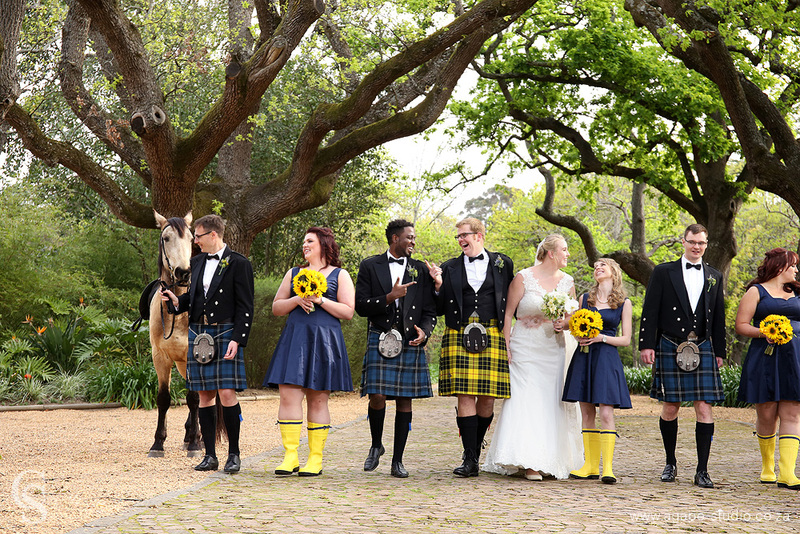 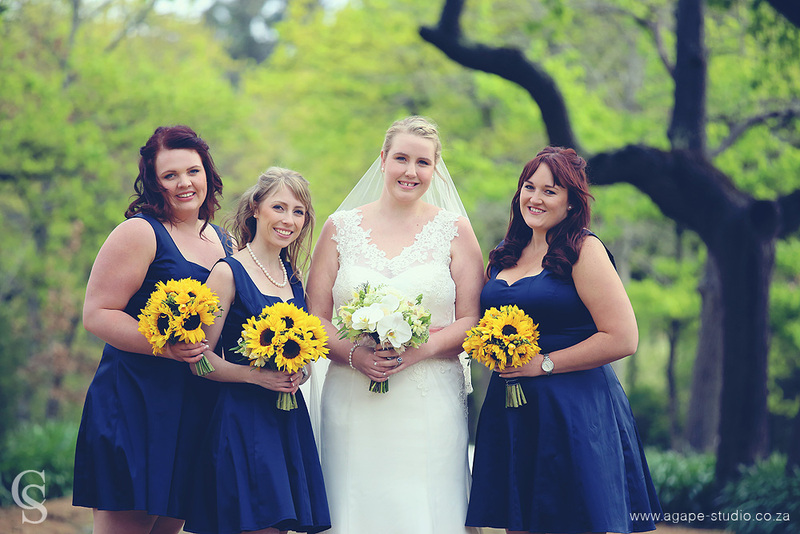 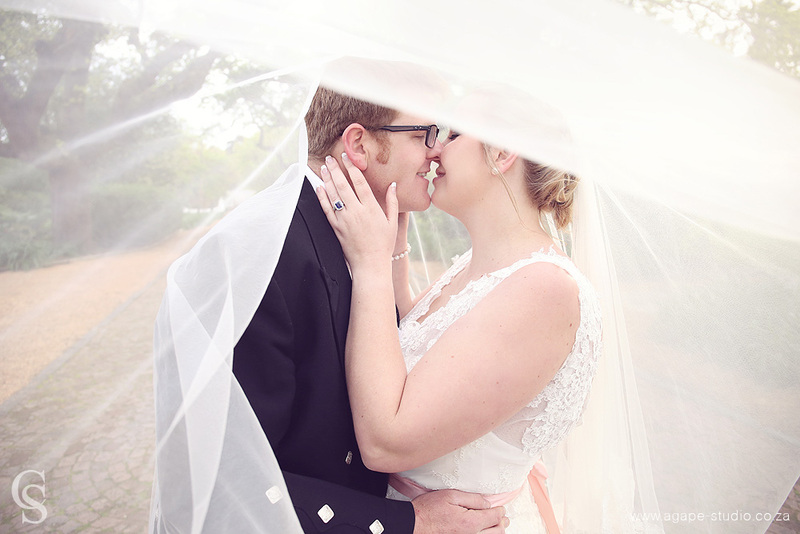 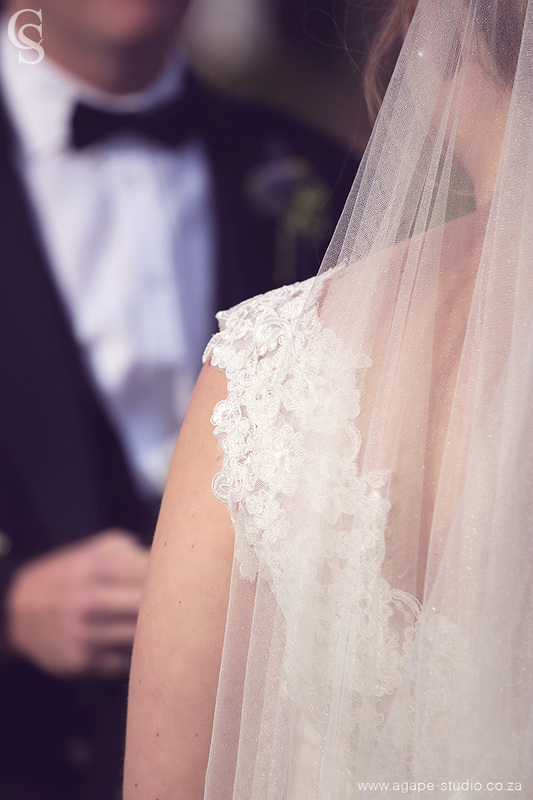 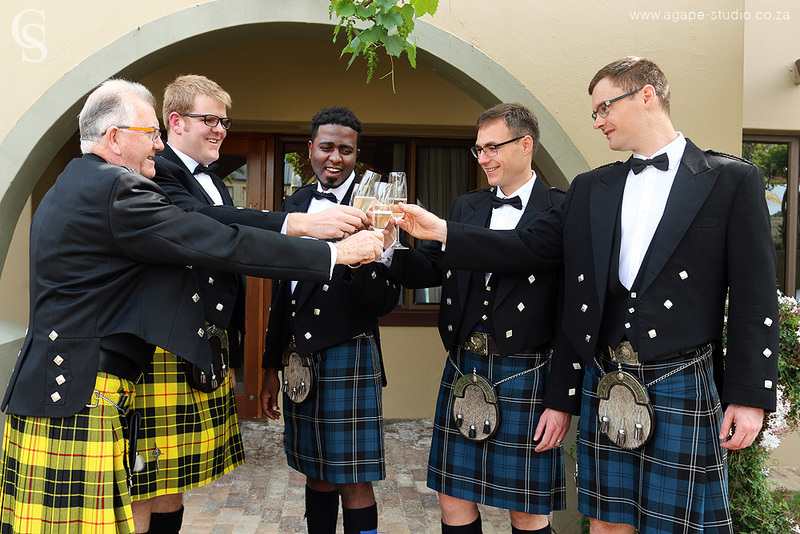 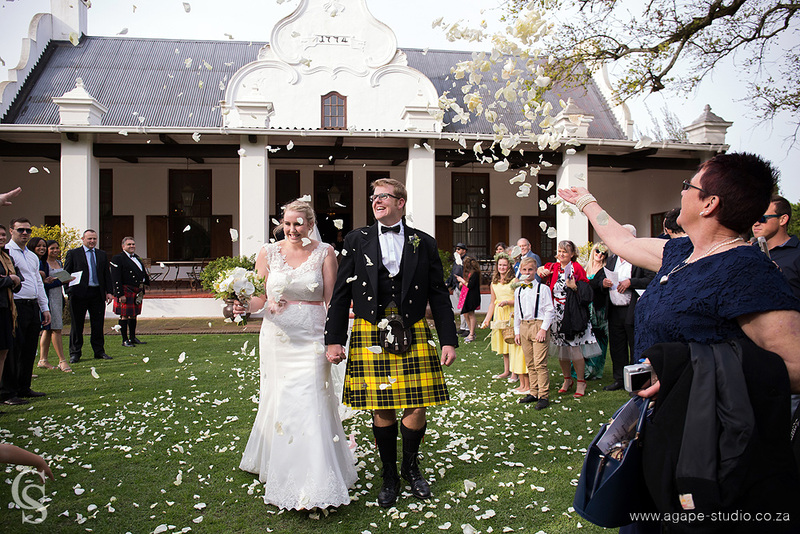 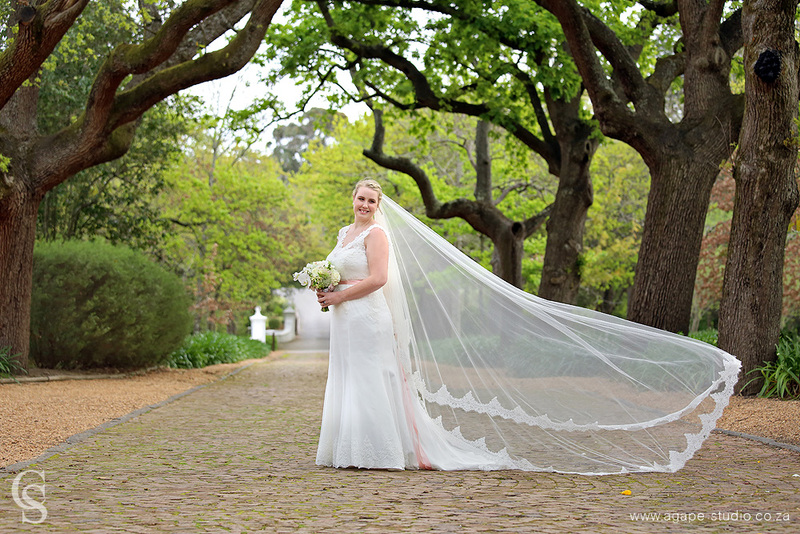 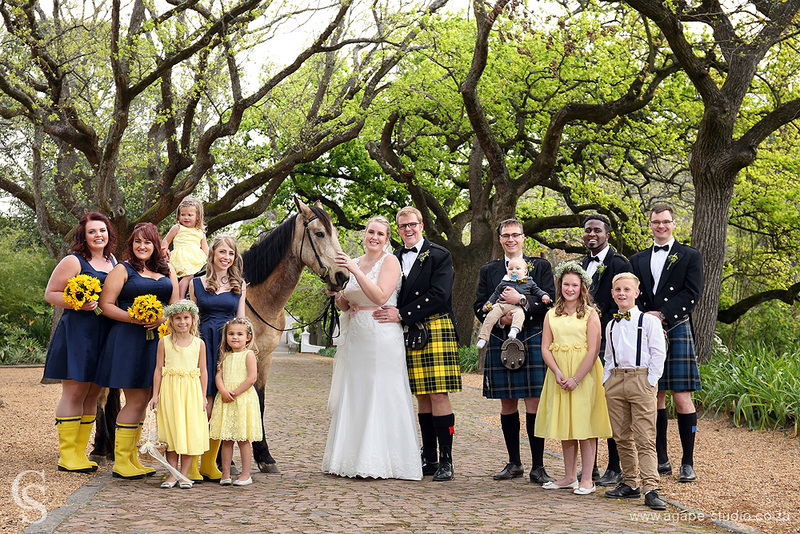 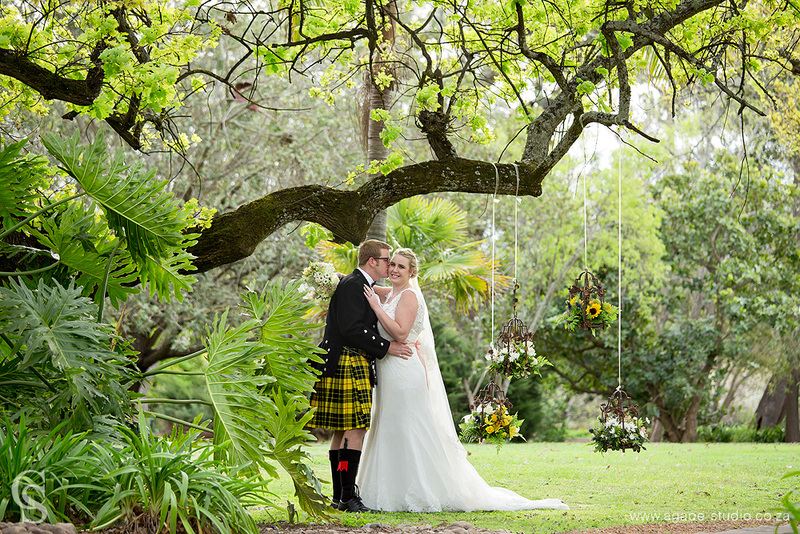 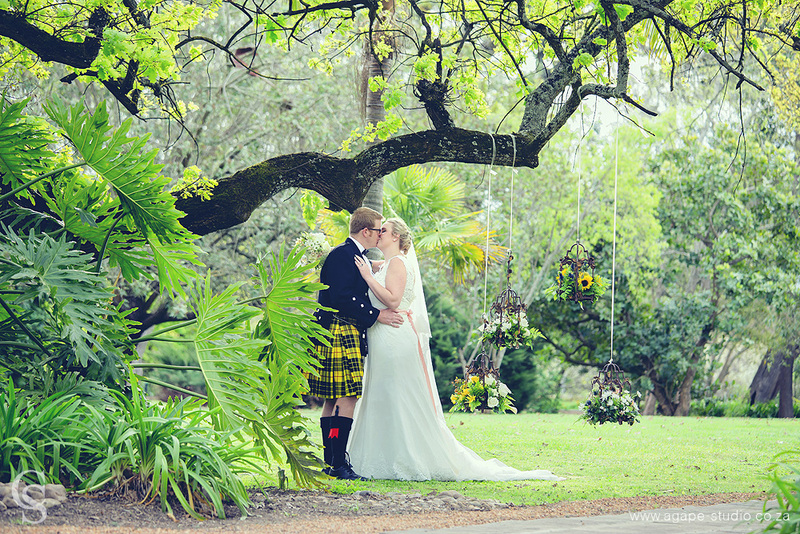 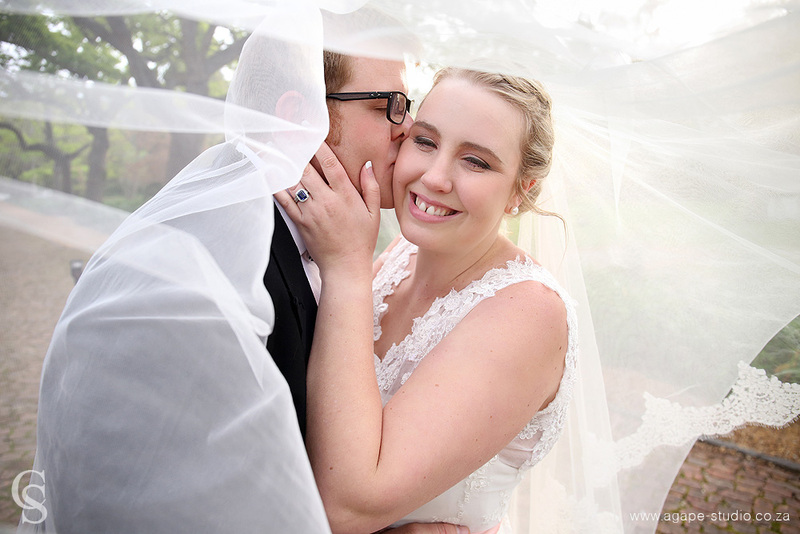 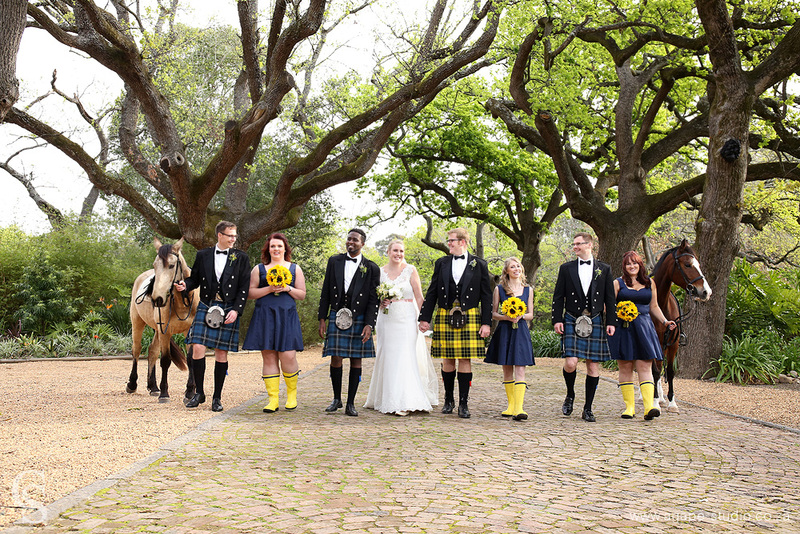 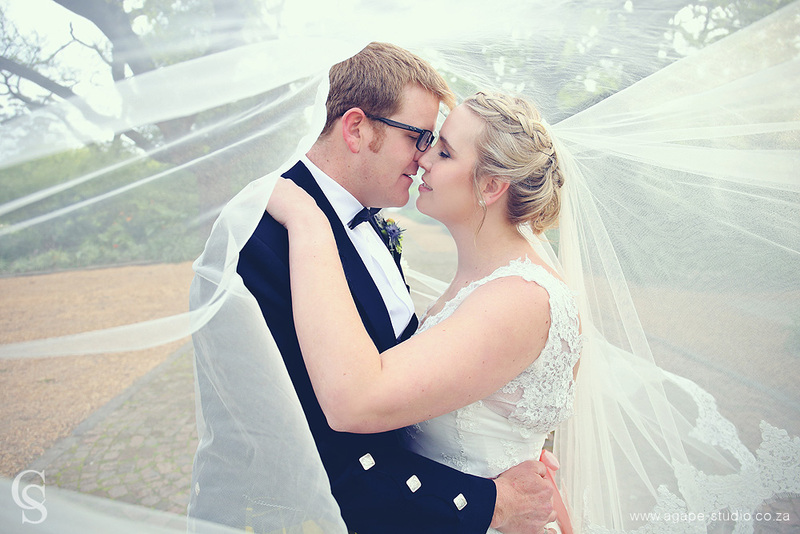 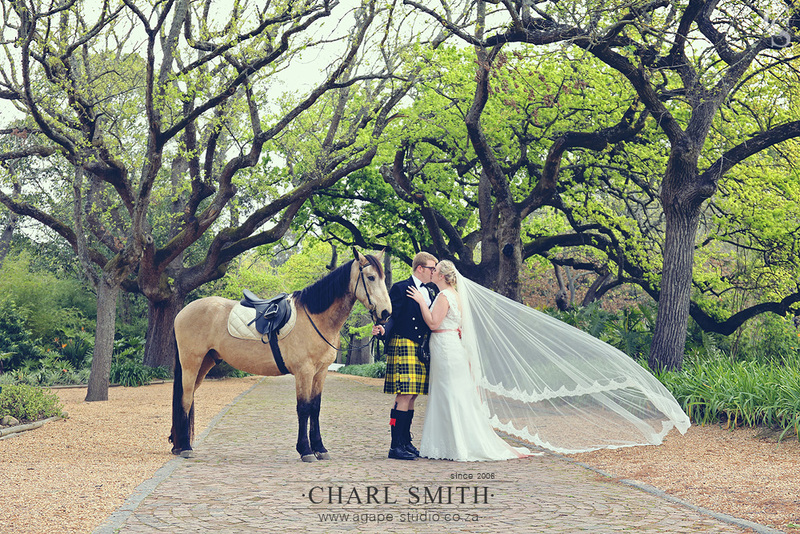 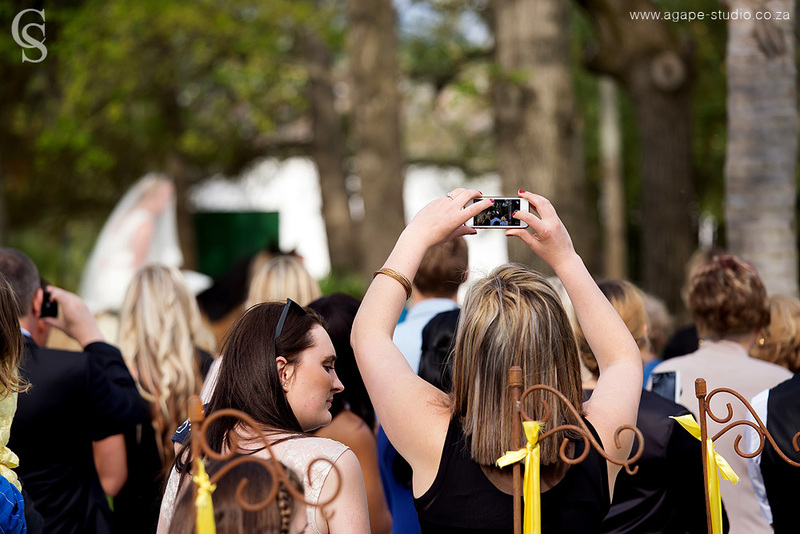 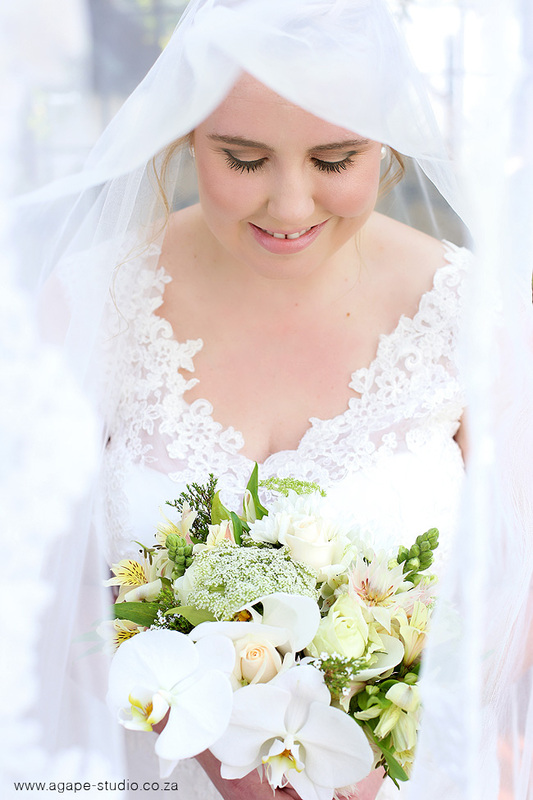 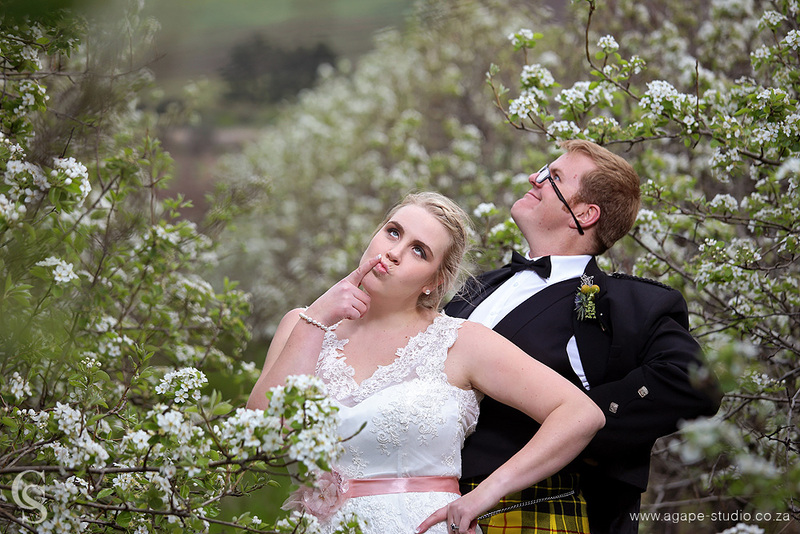 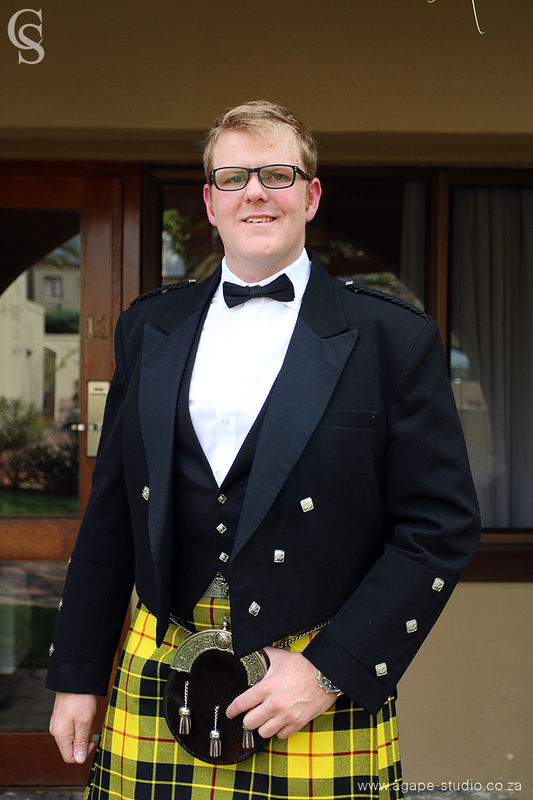 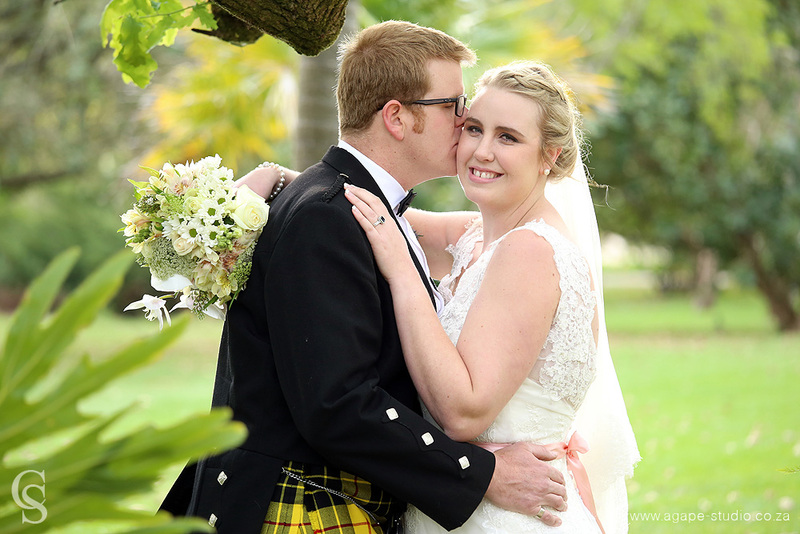 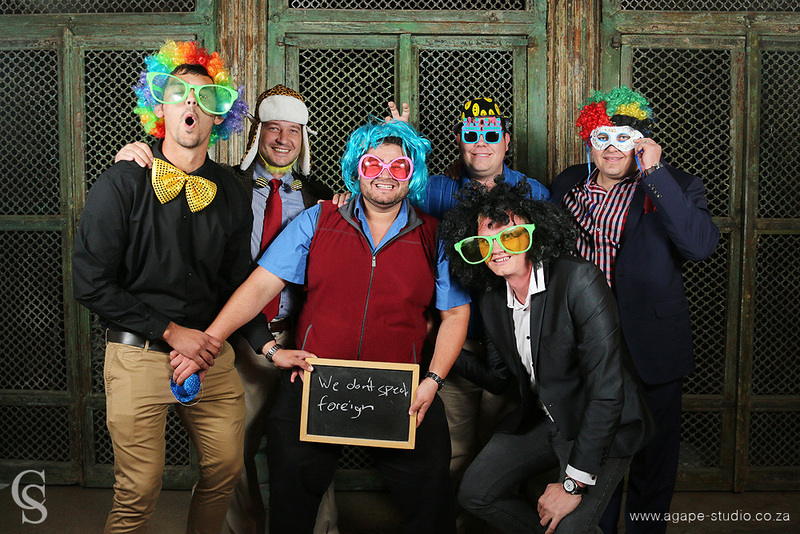 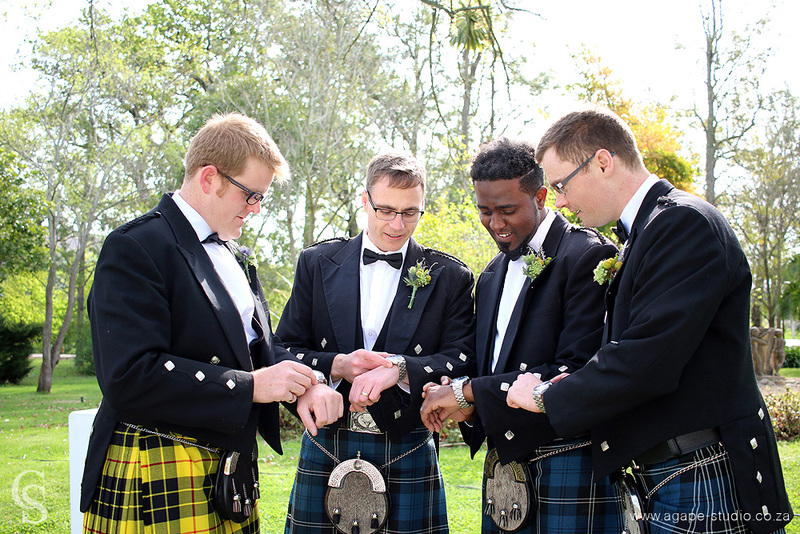 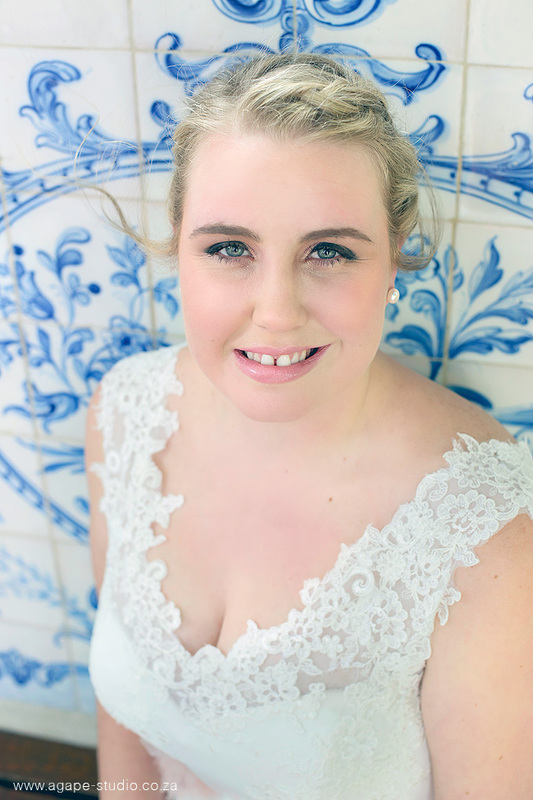 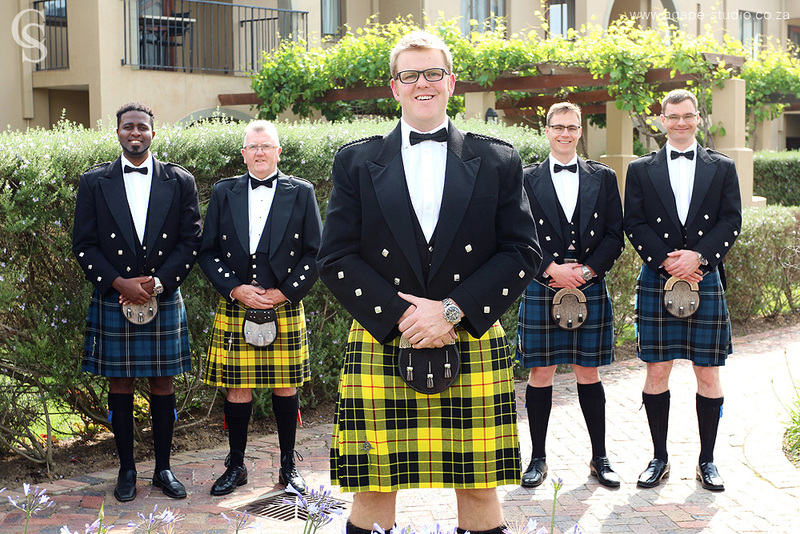 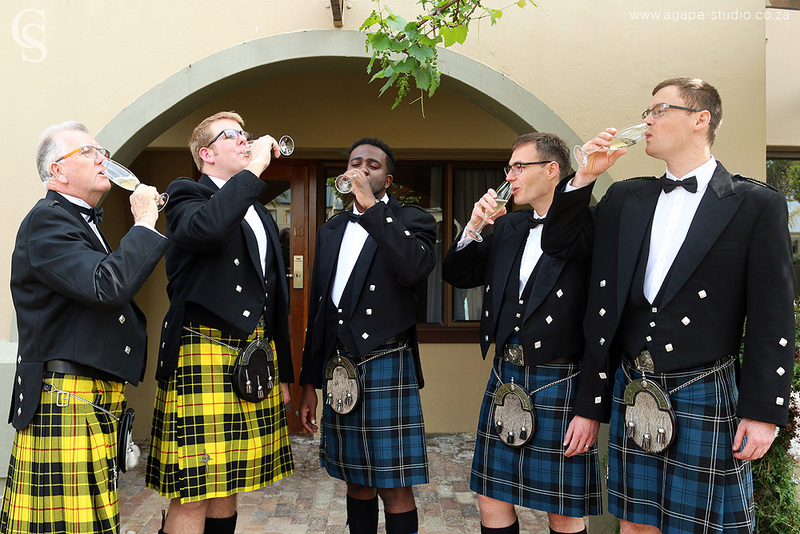 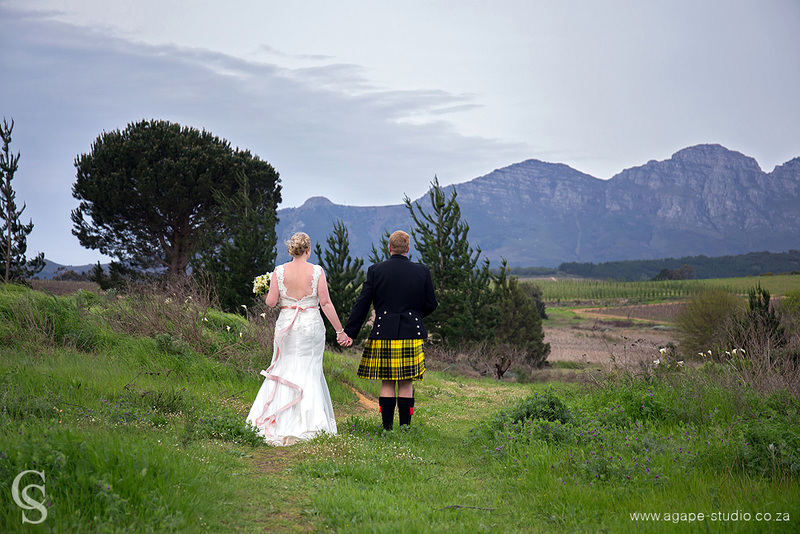 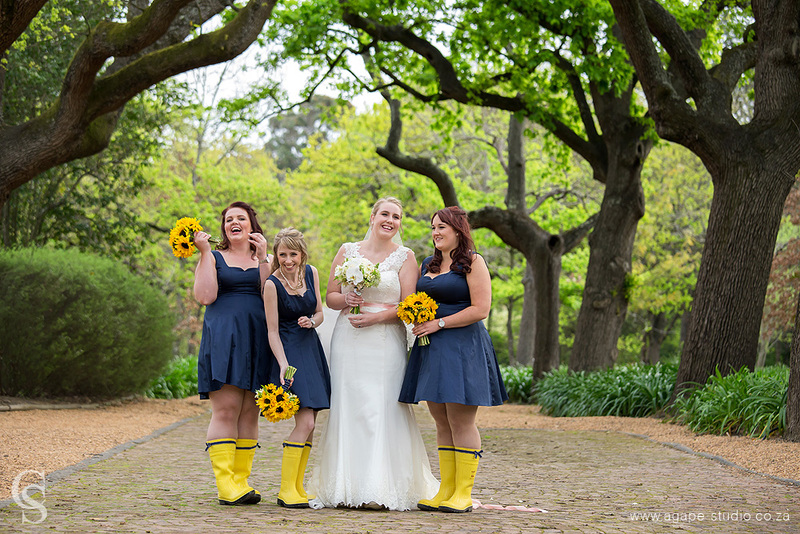 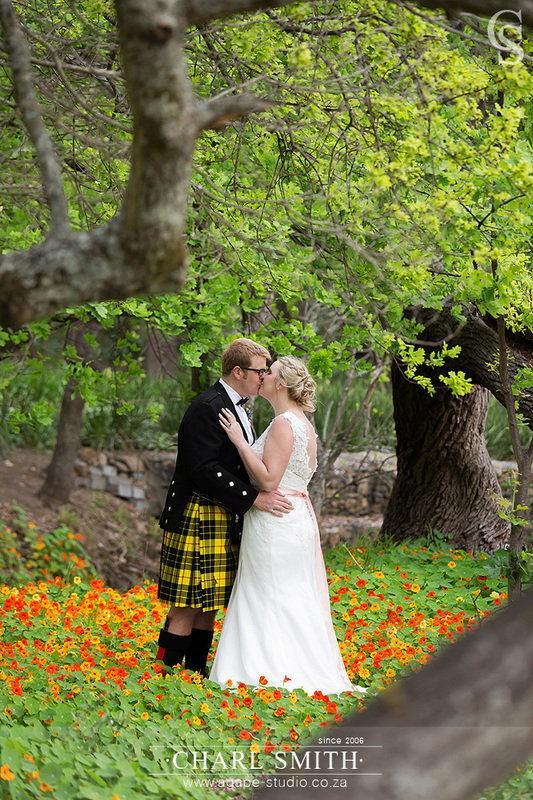 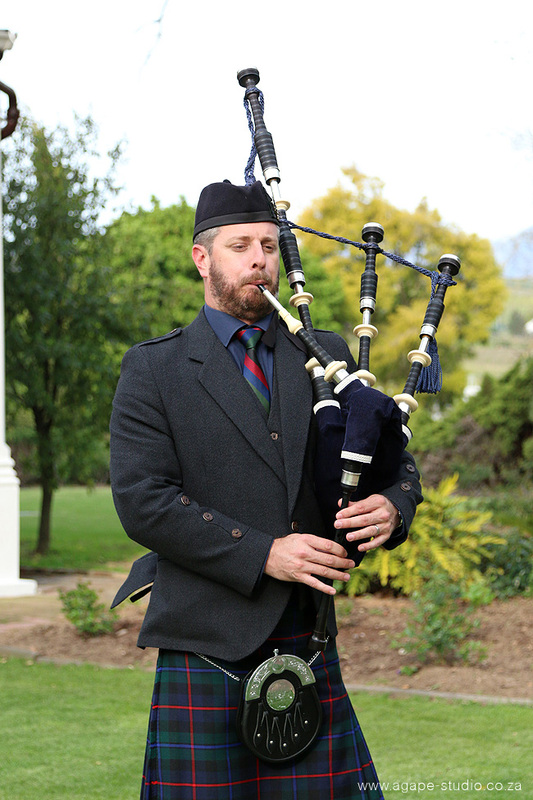 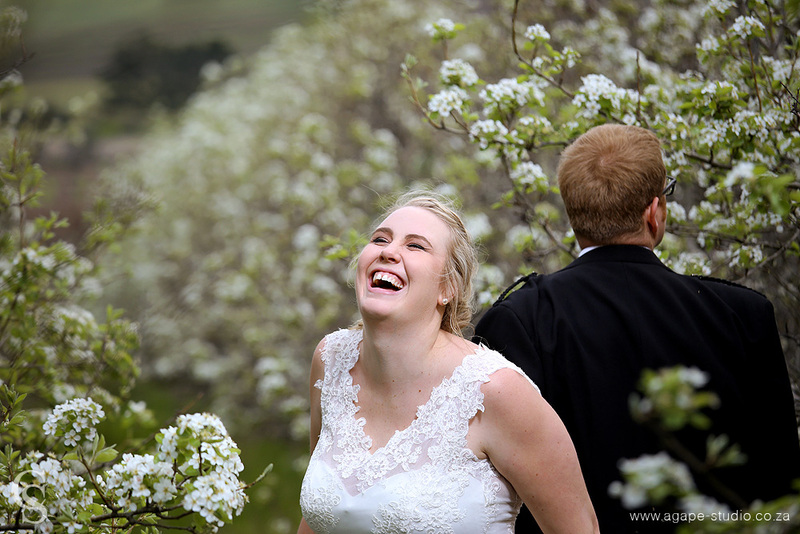 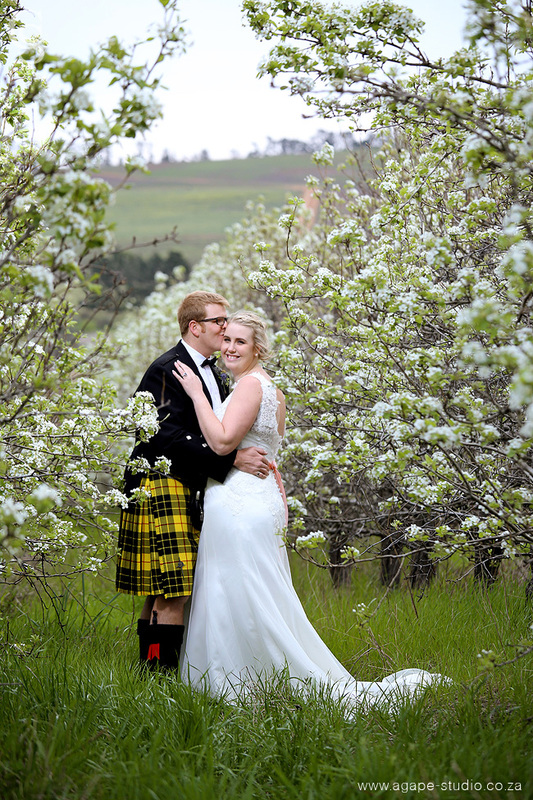 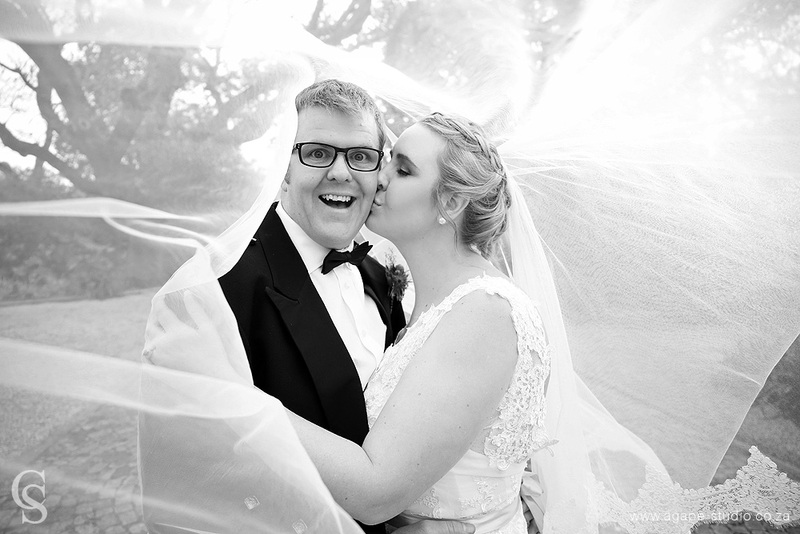 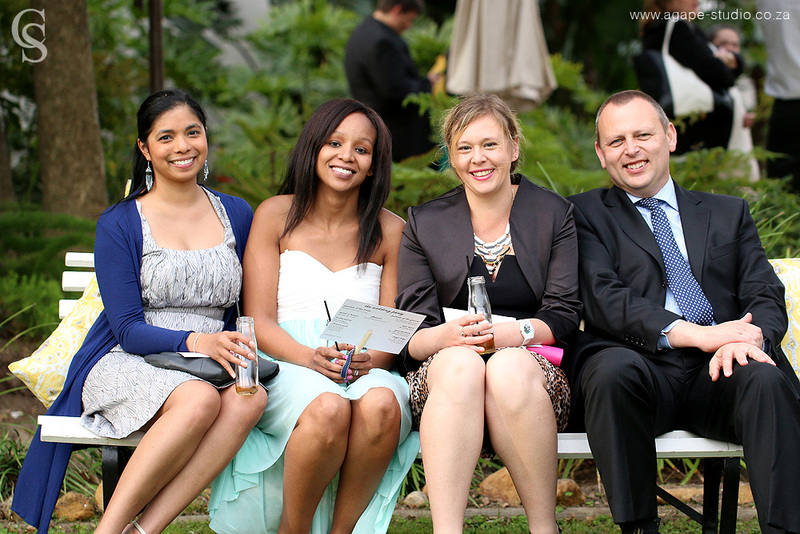 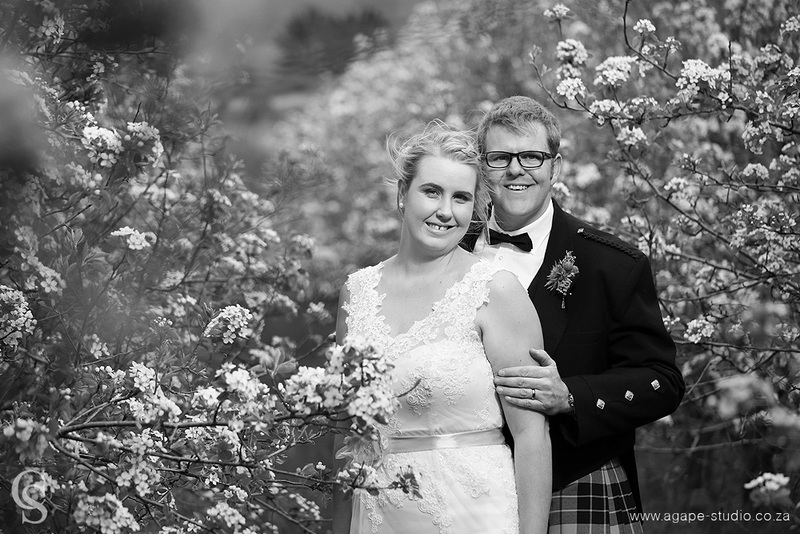 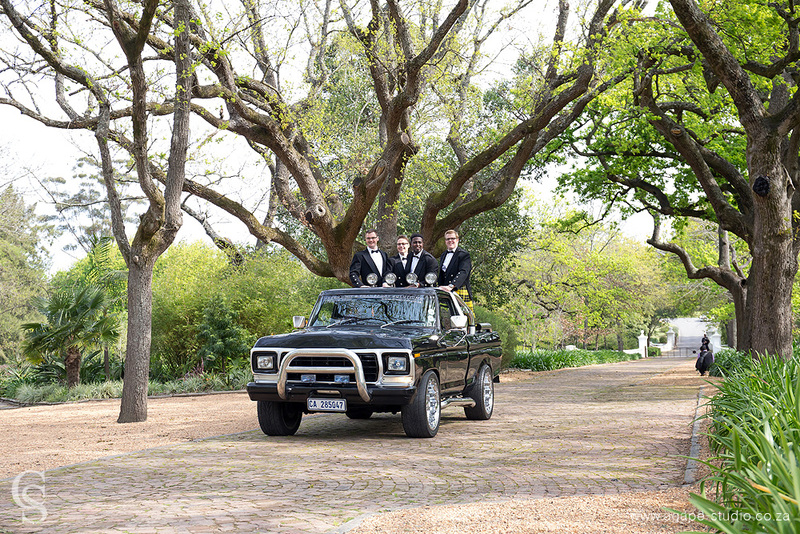 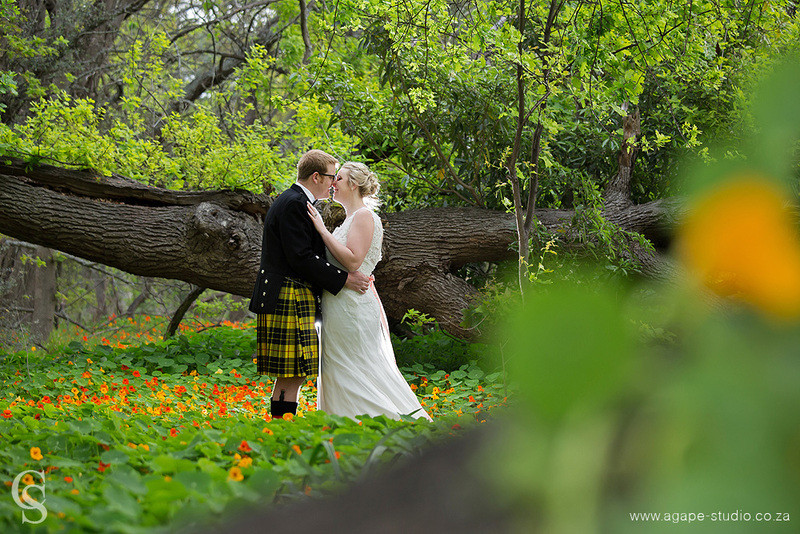 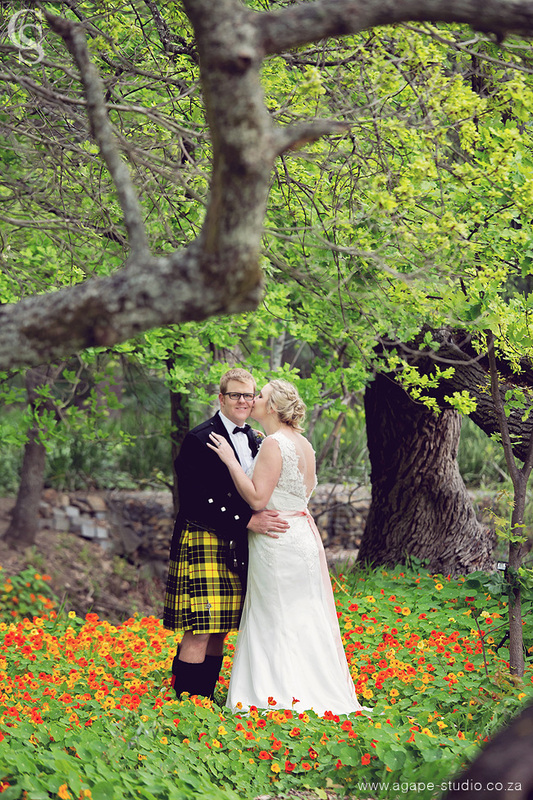 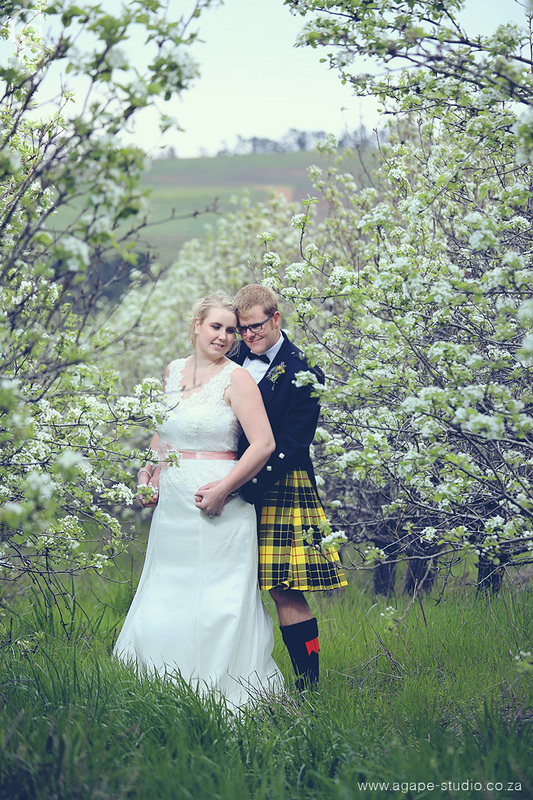 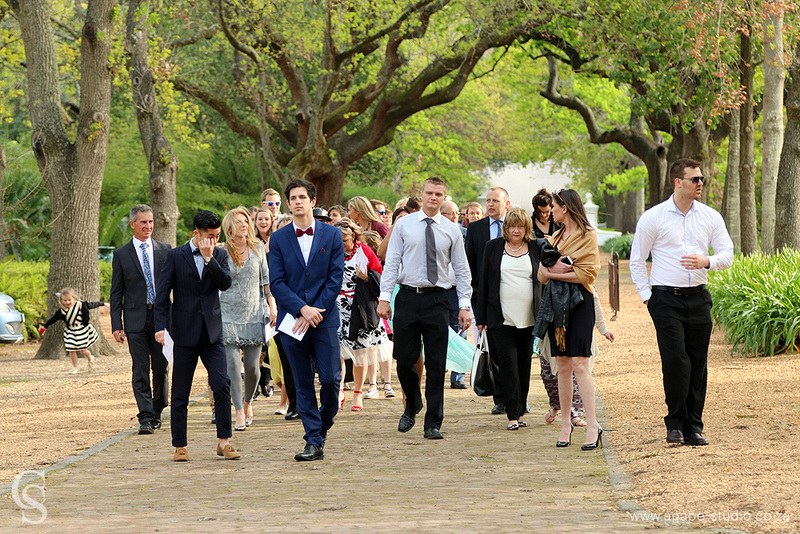 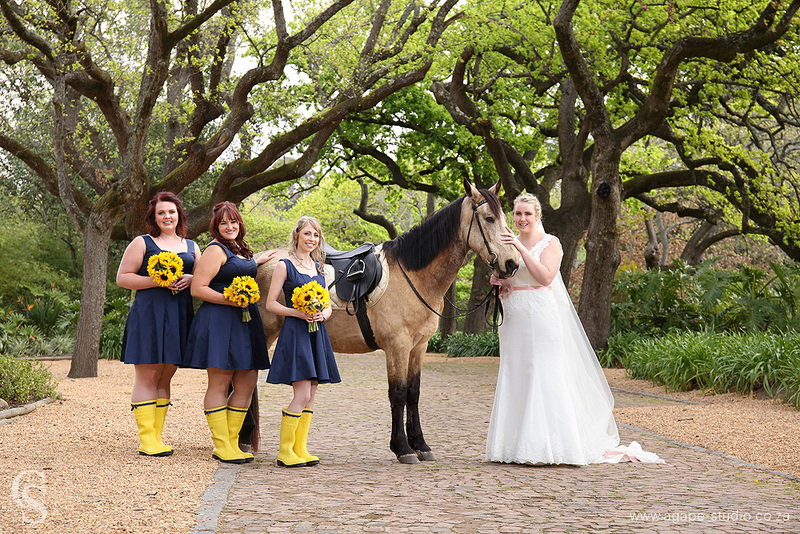 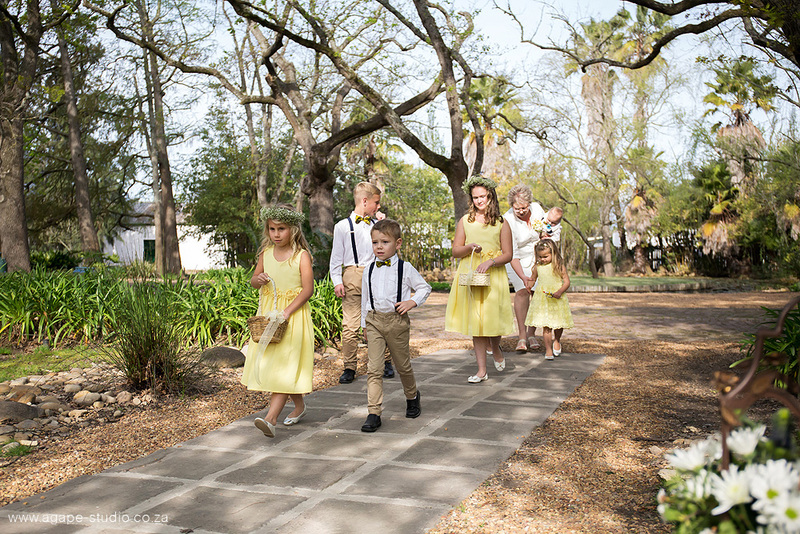 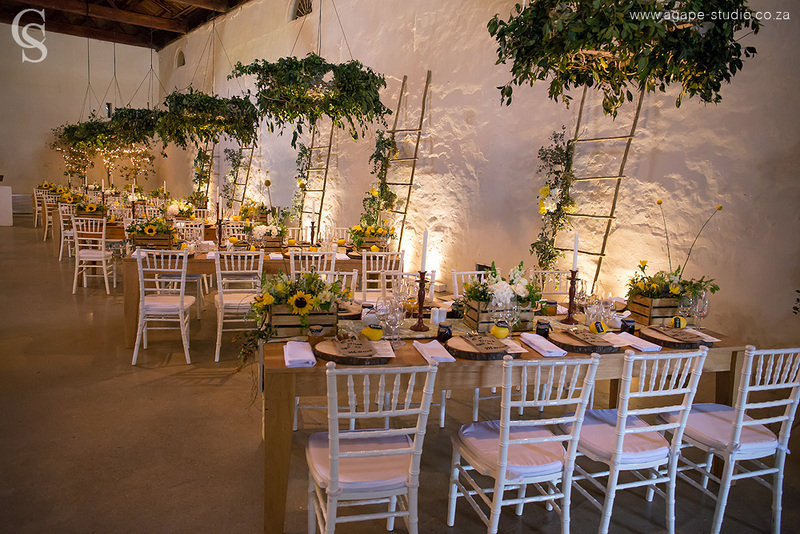 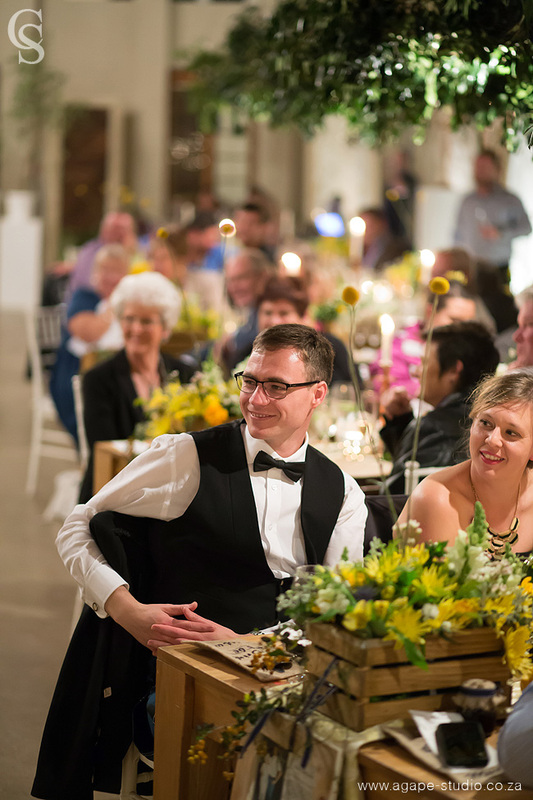 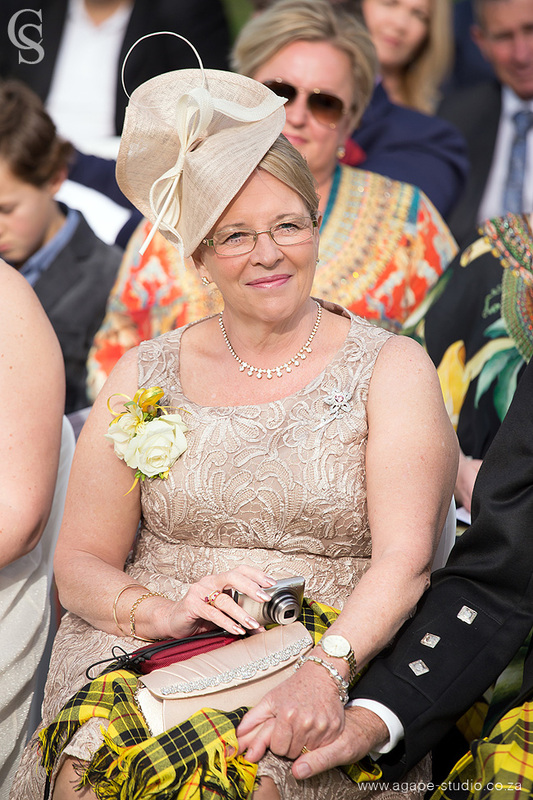 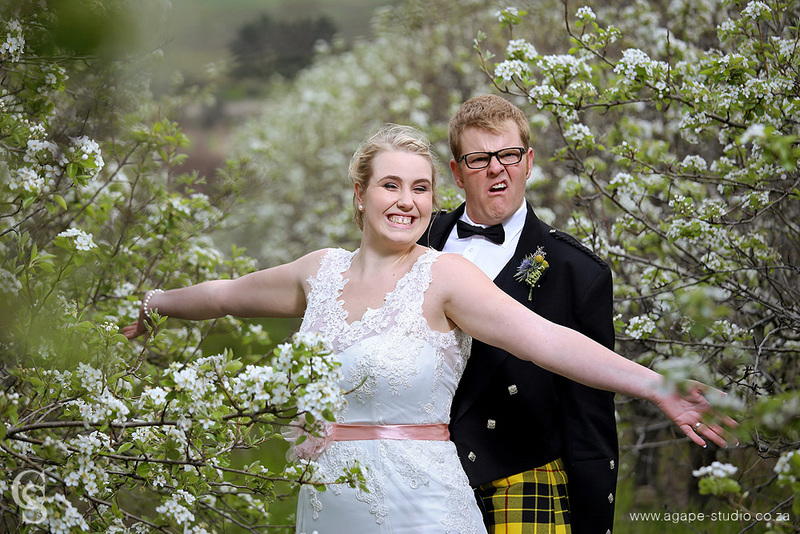 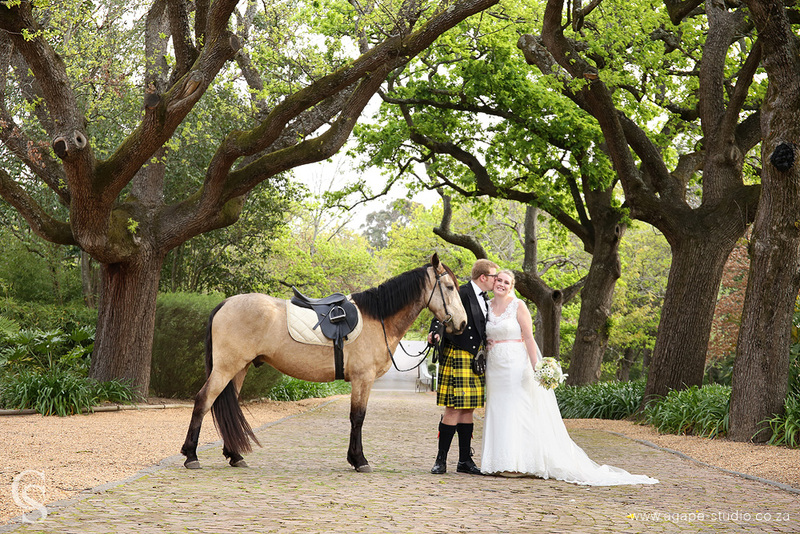 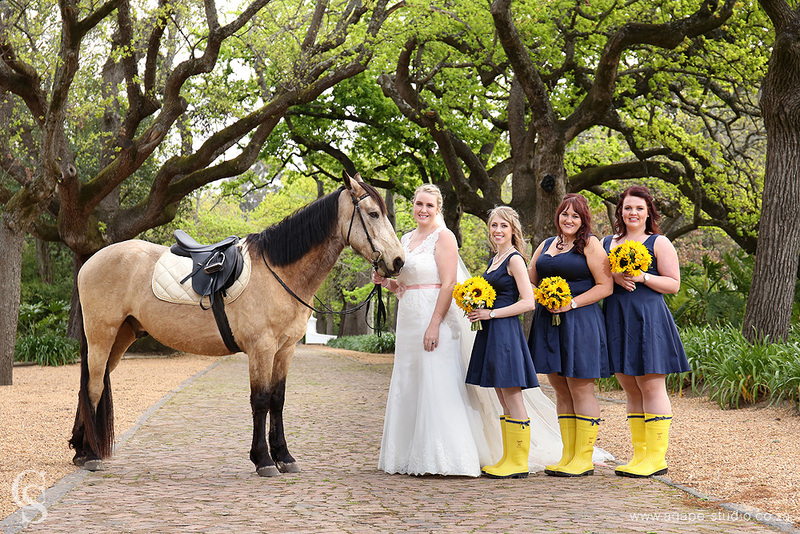 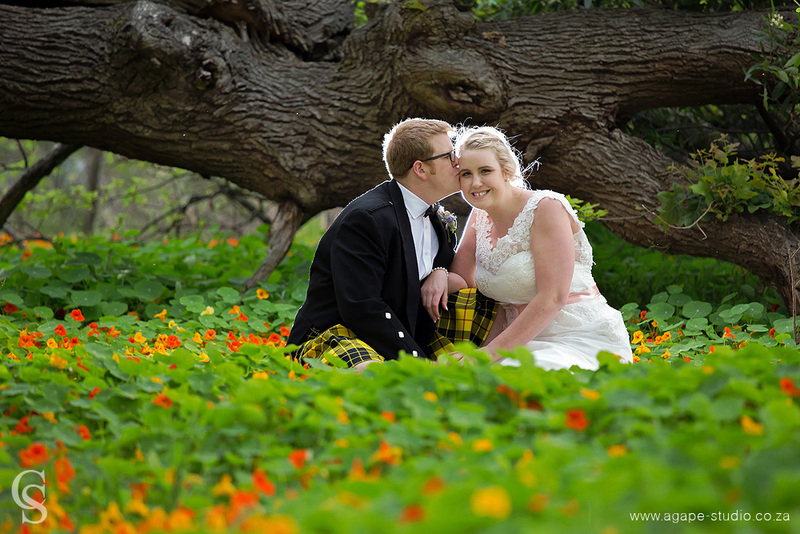 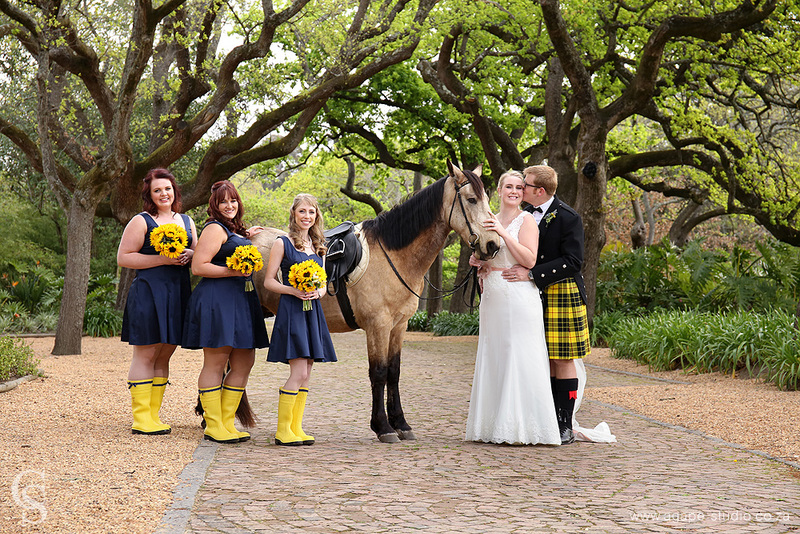 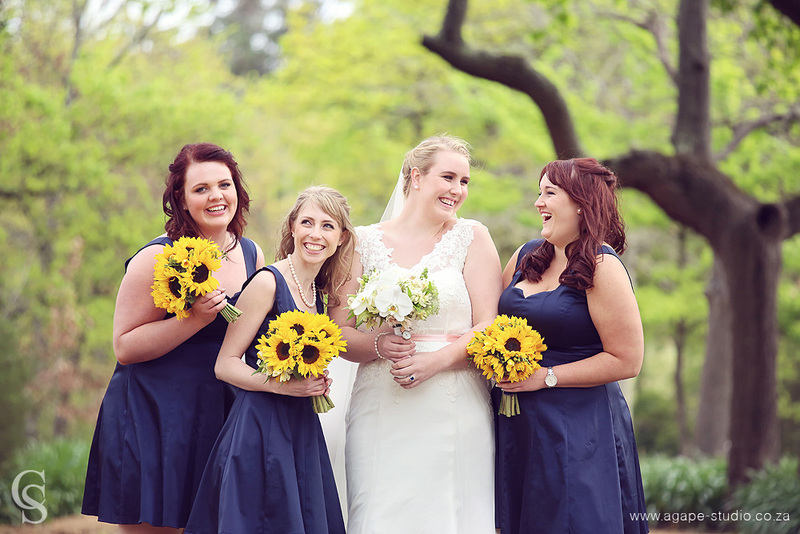 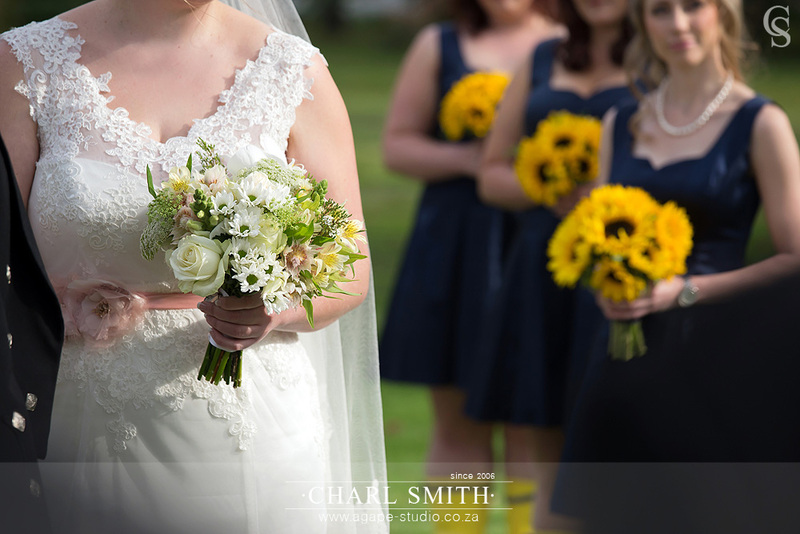 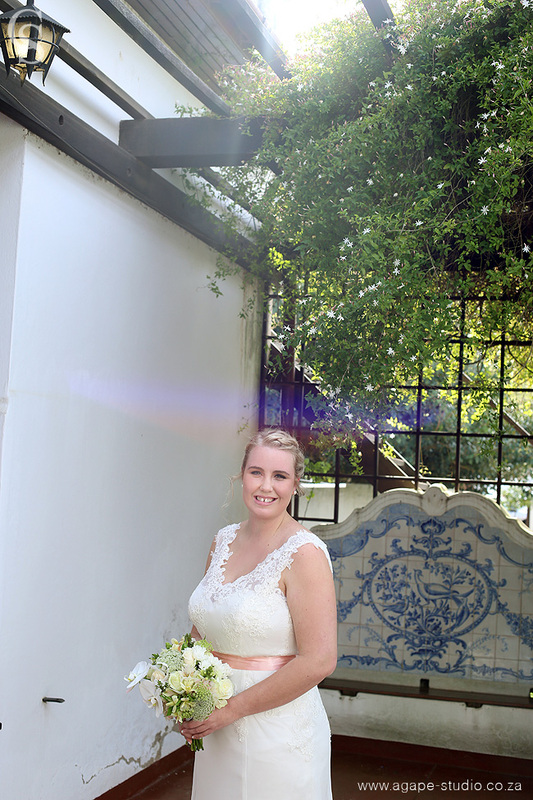 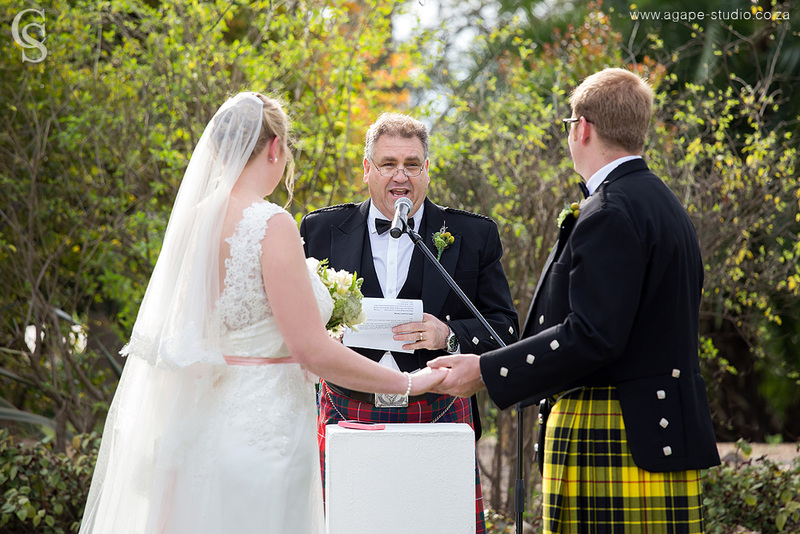 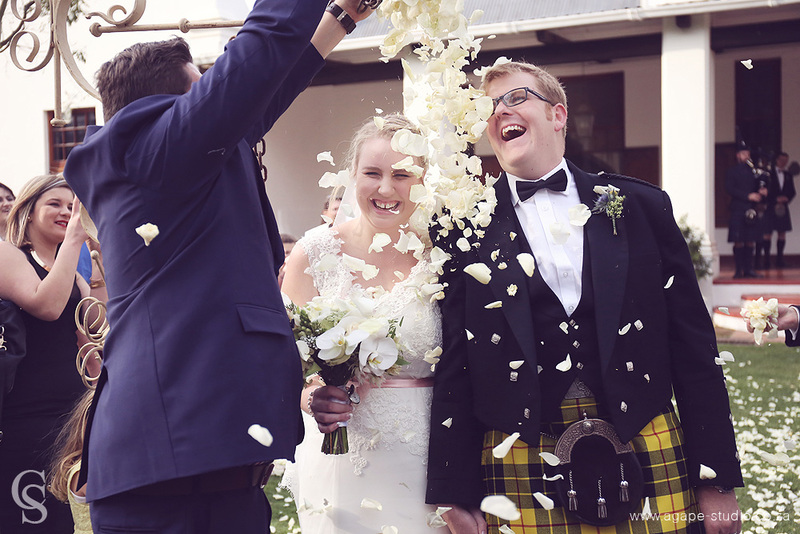 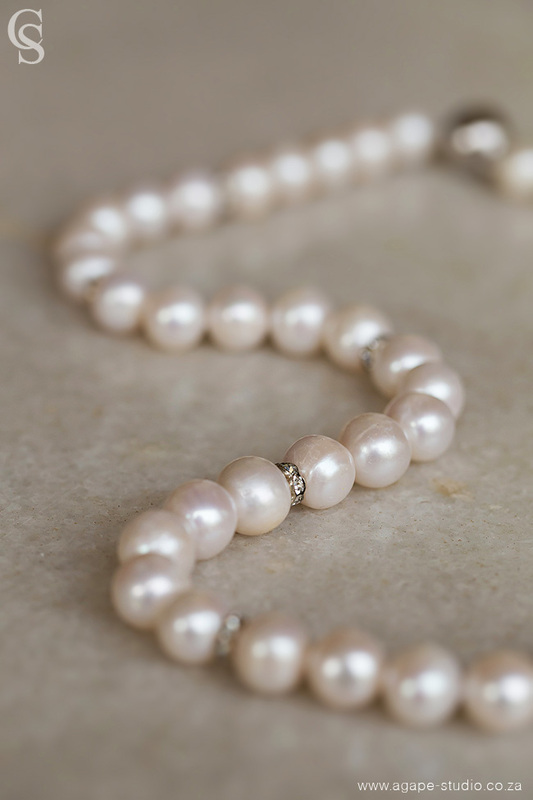 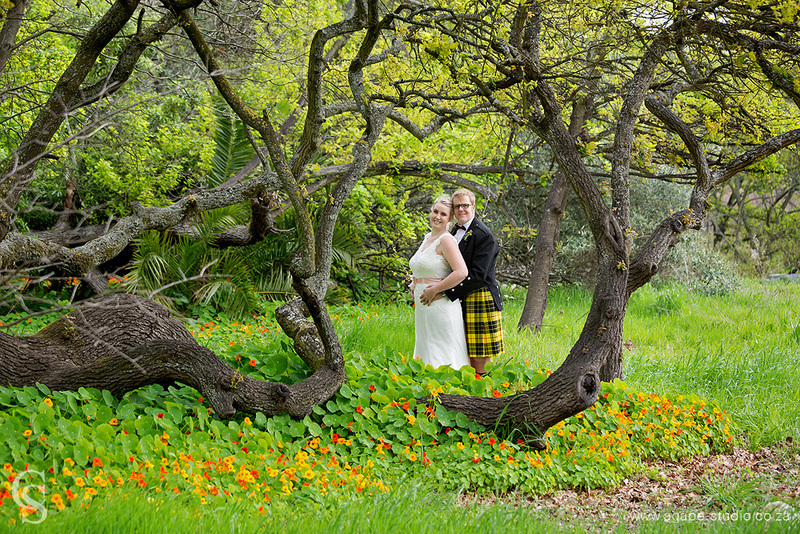 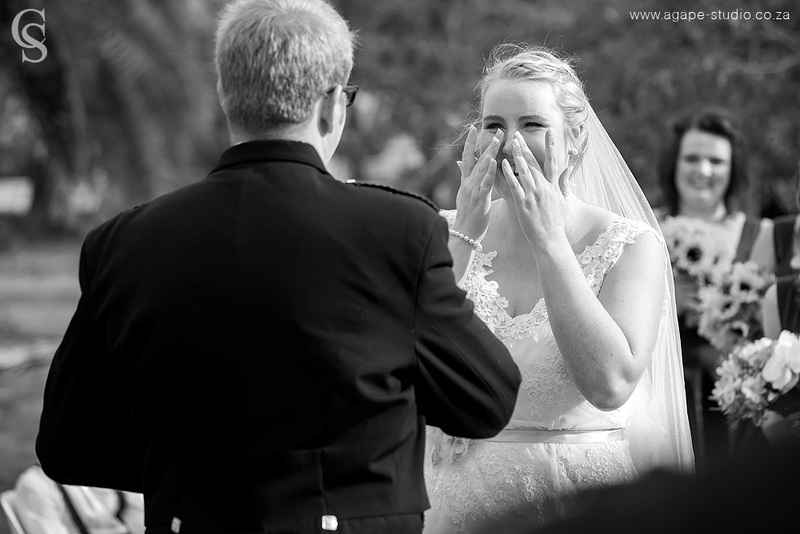 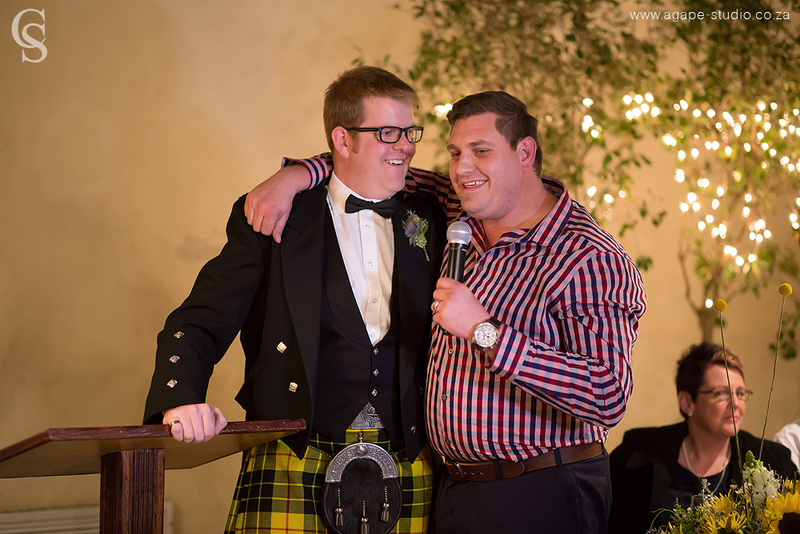 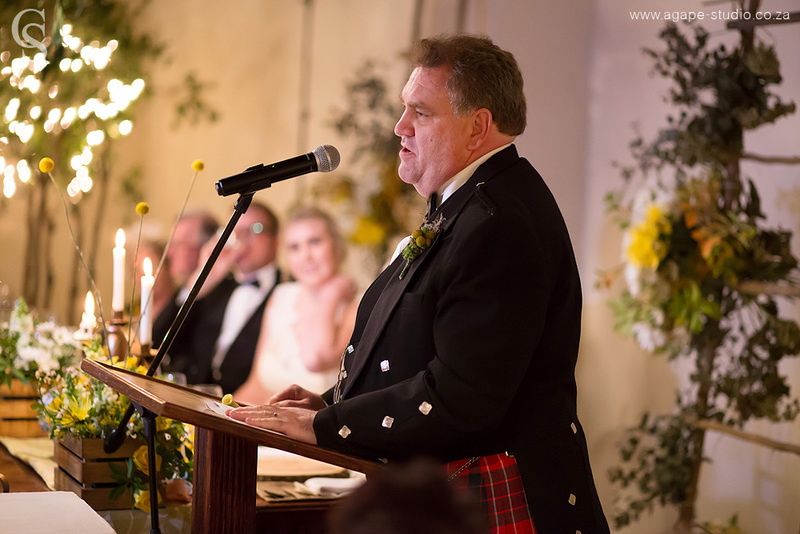 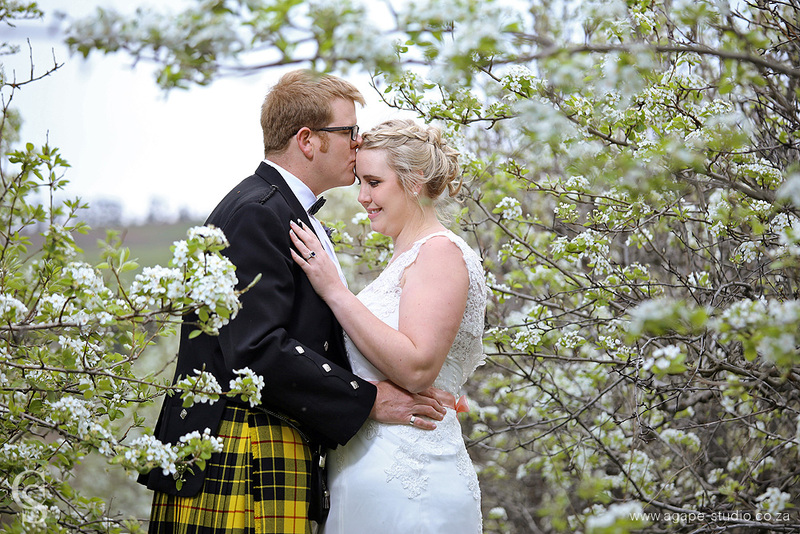 They came all the way from Australia to get married in Stellenbosch. 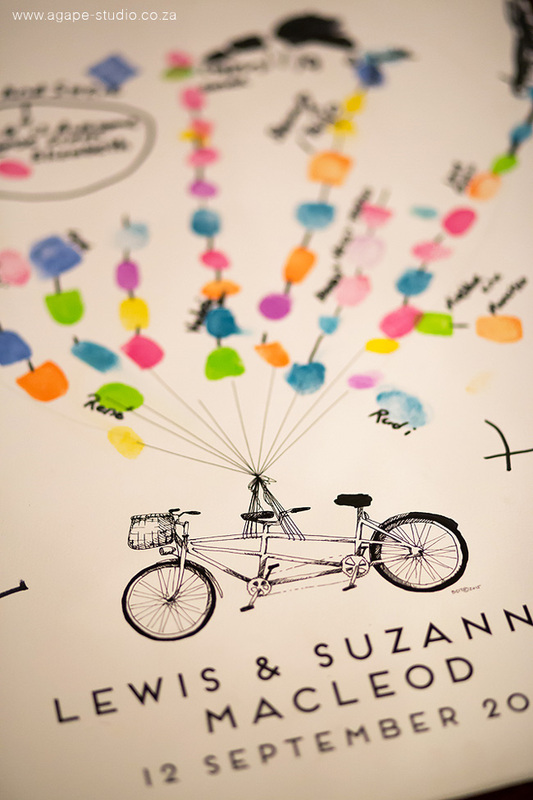 Suzanne is originally from South Africa but is working at Hillsong in Australia. 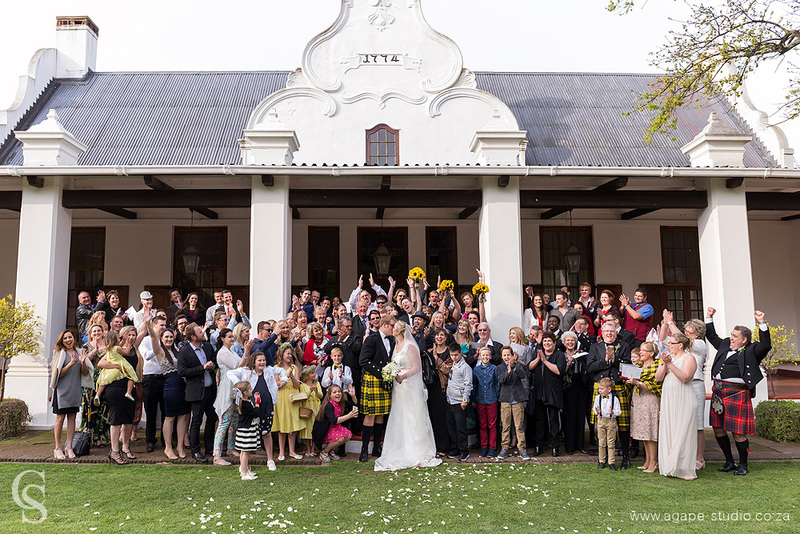 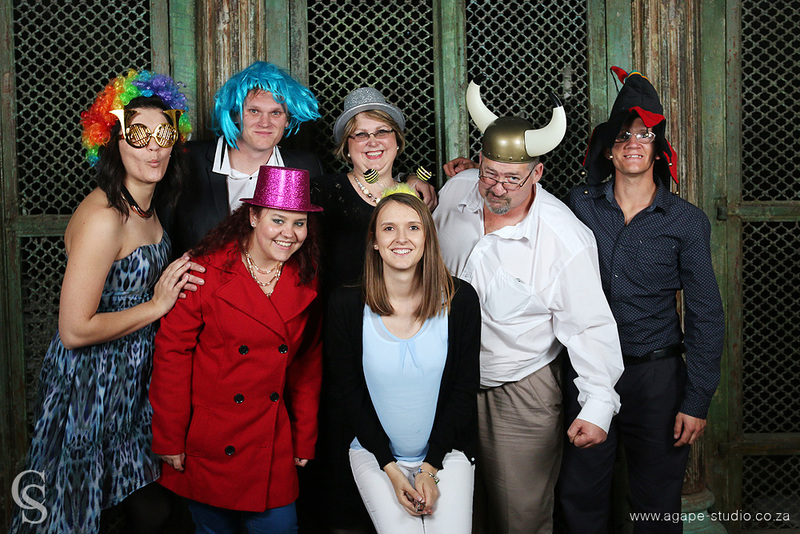 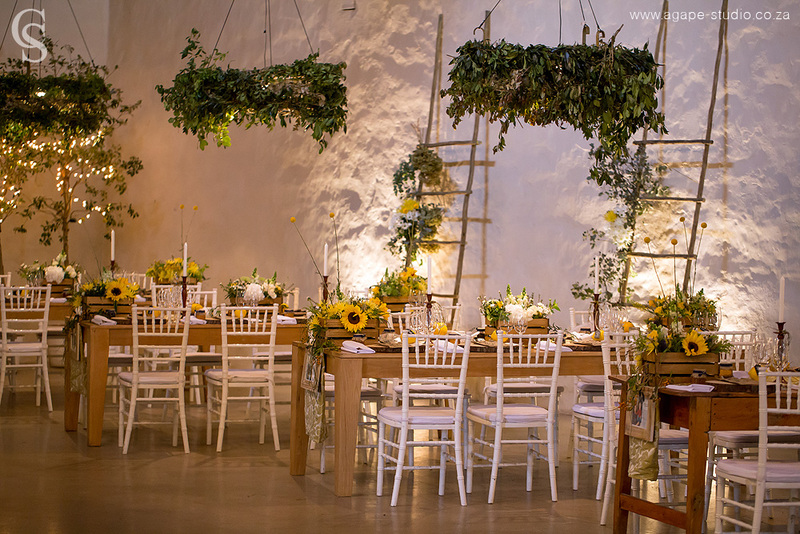 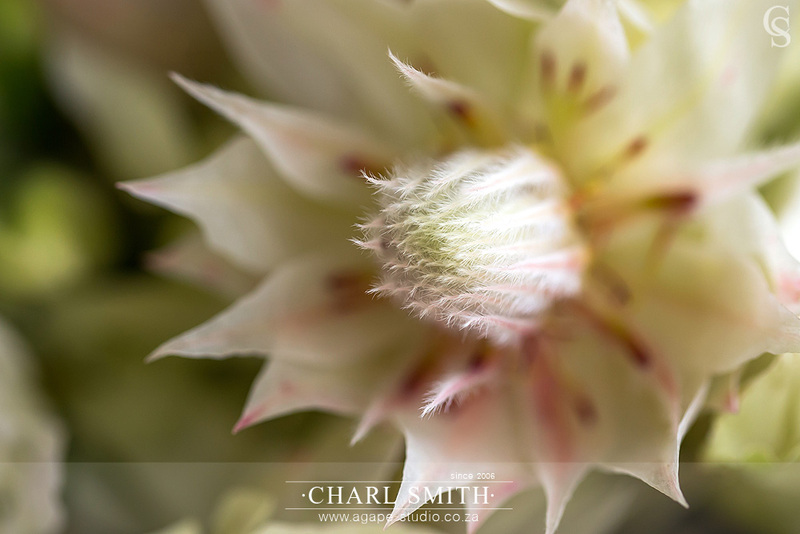 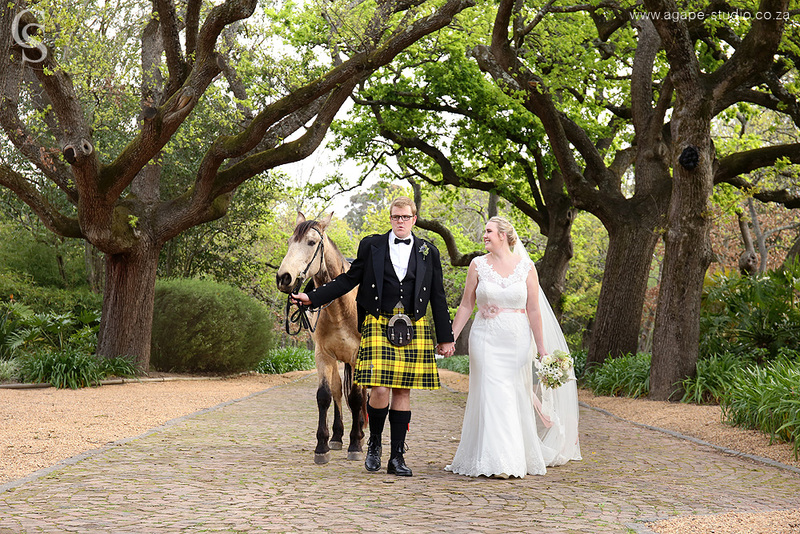 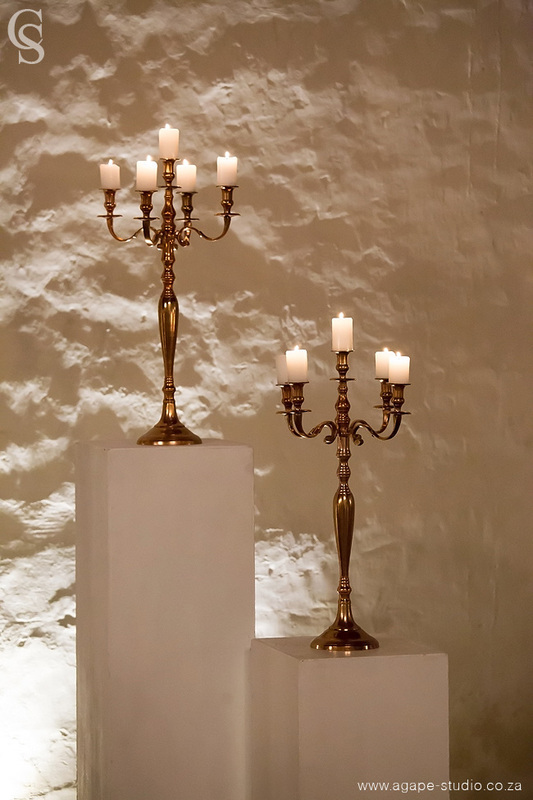 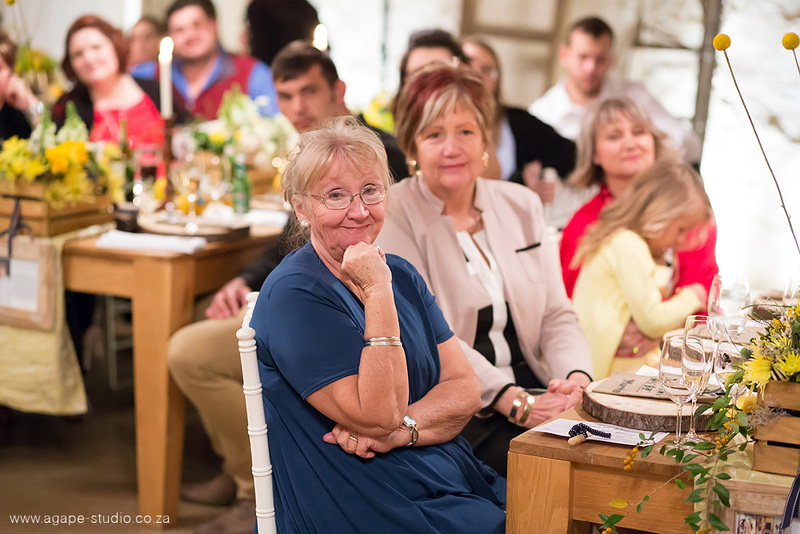 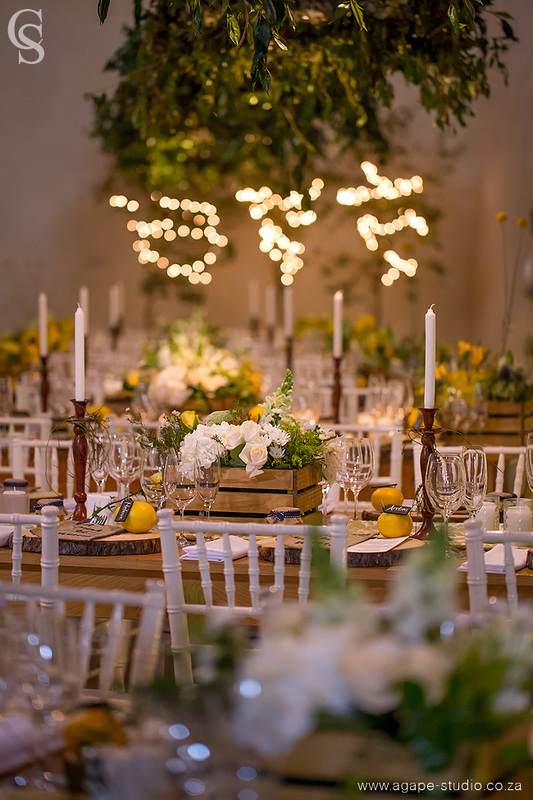 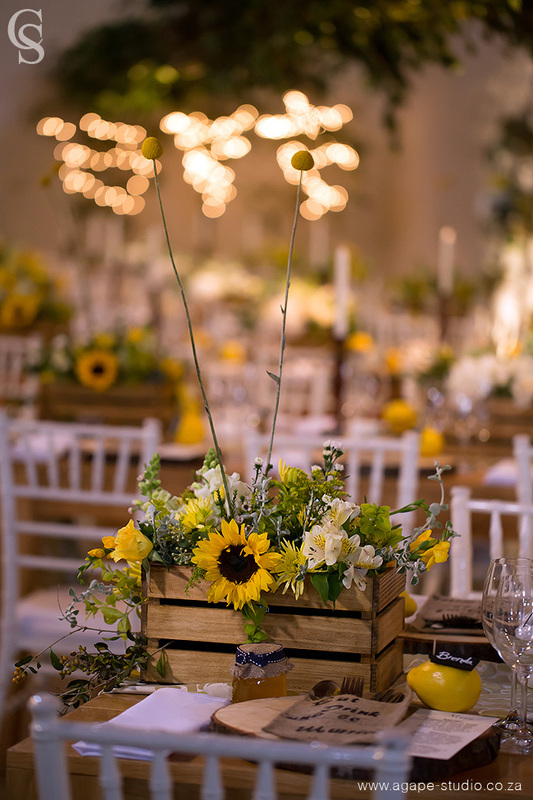 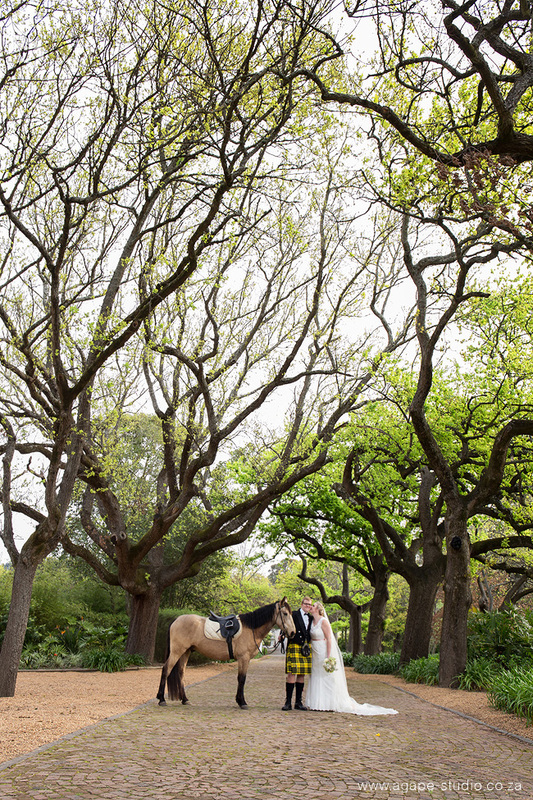 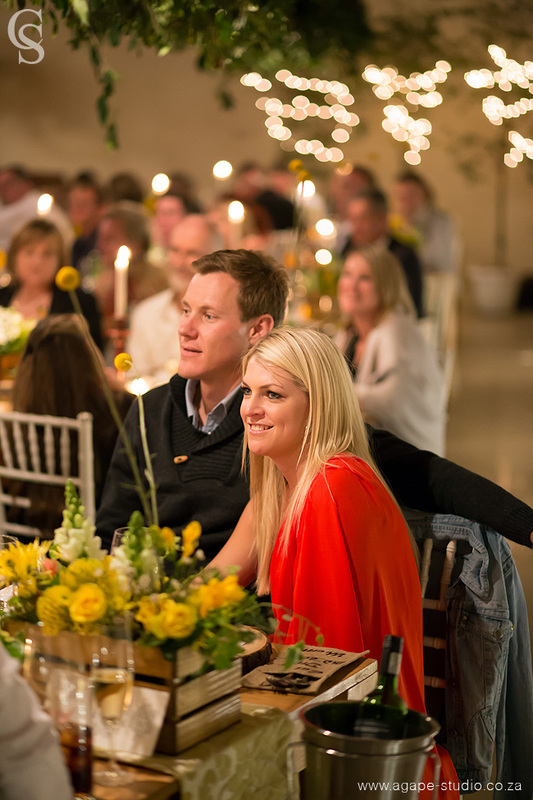 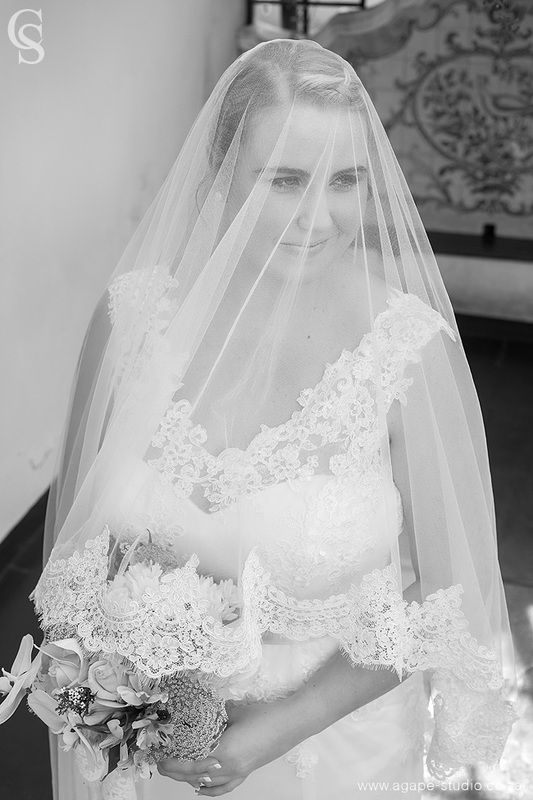 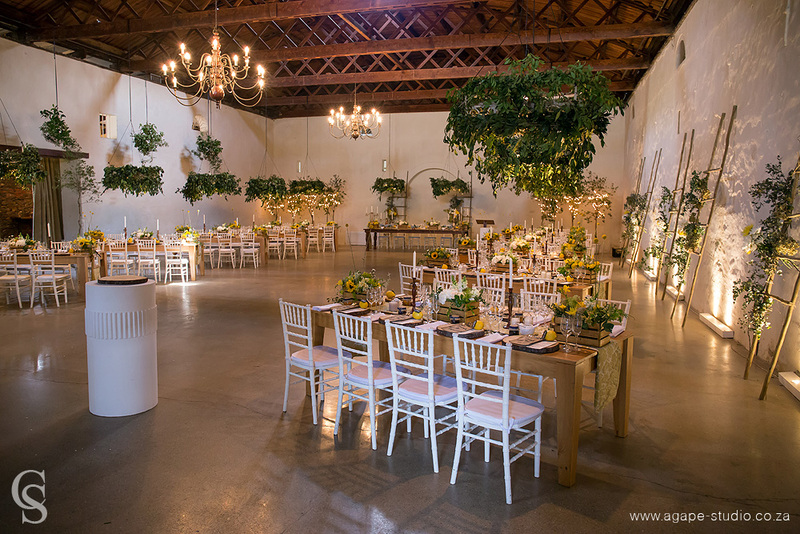 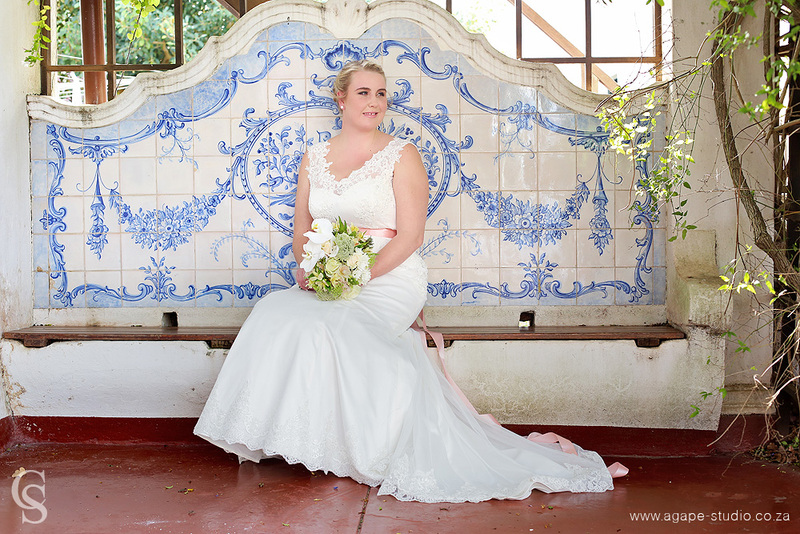 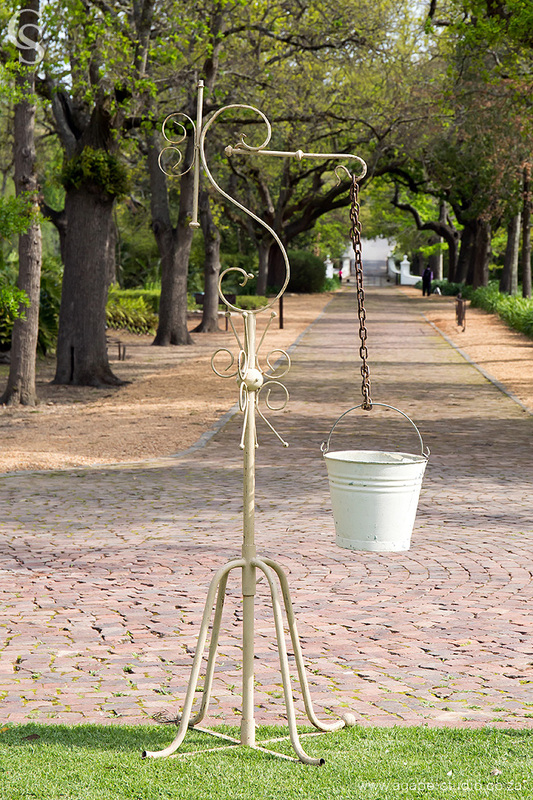 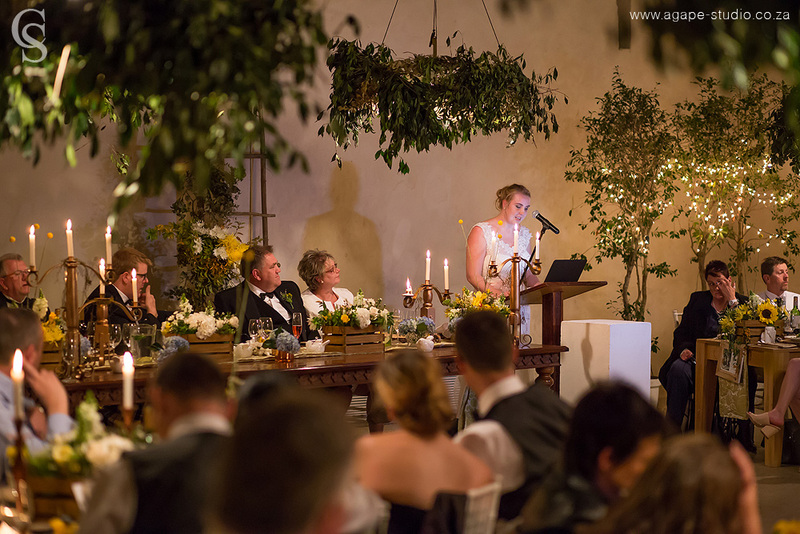 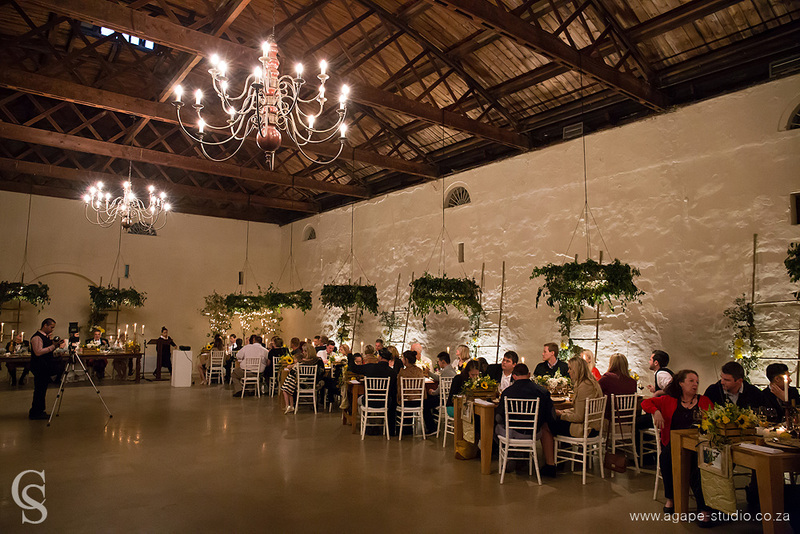 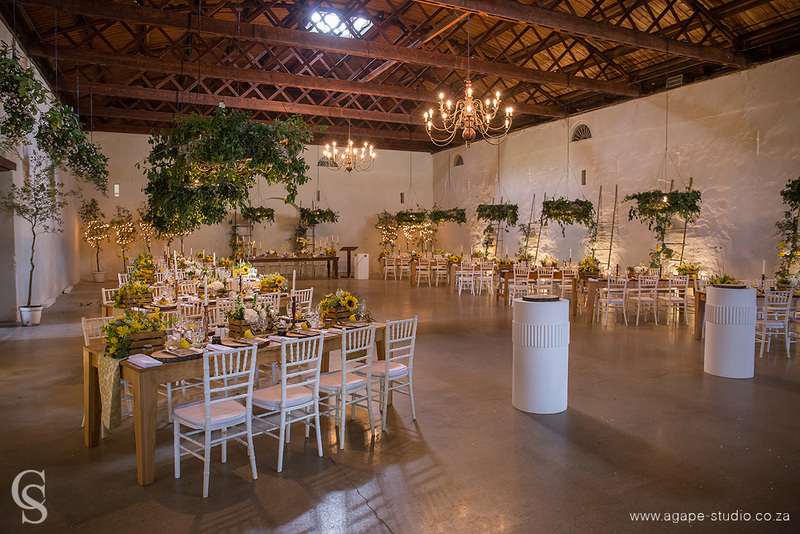 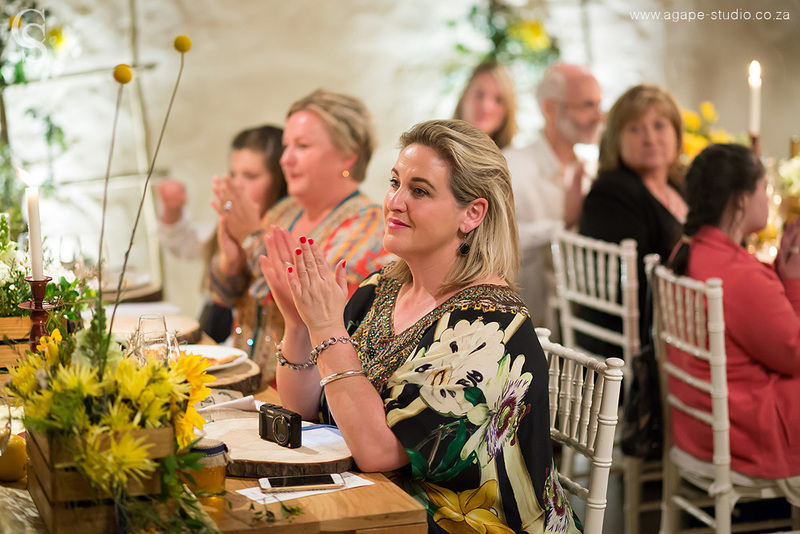 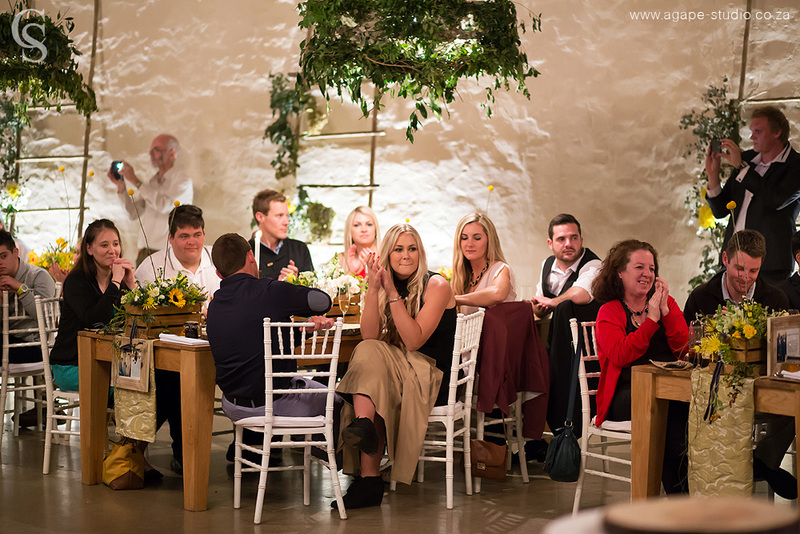 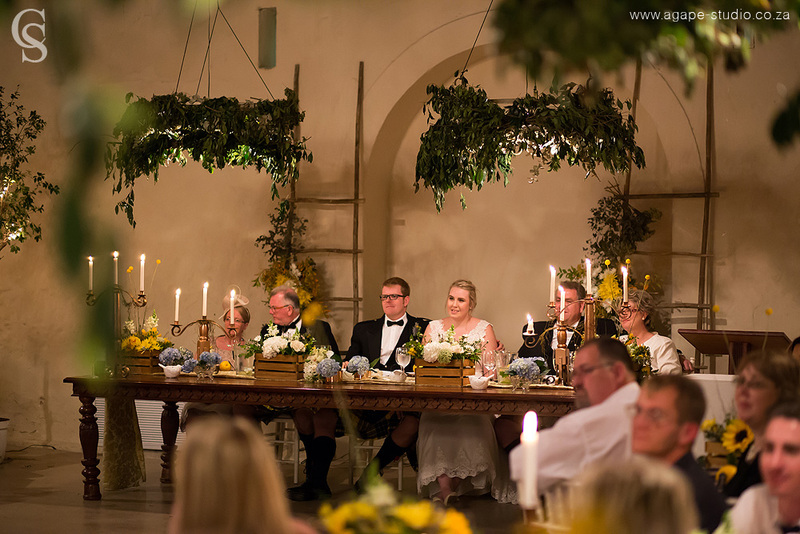 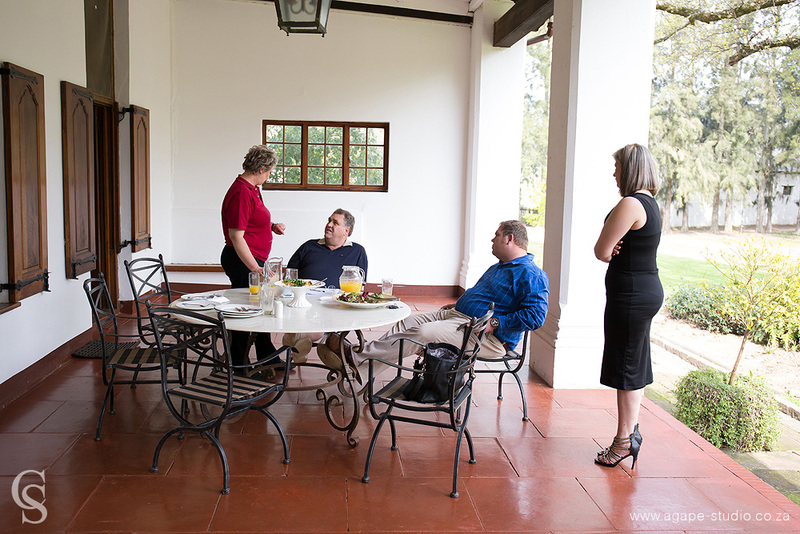 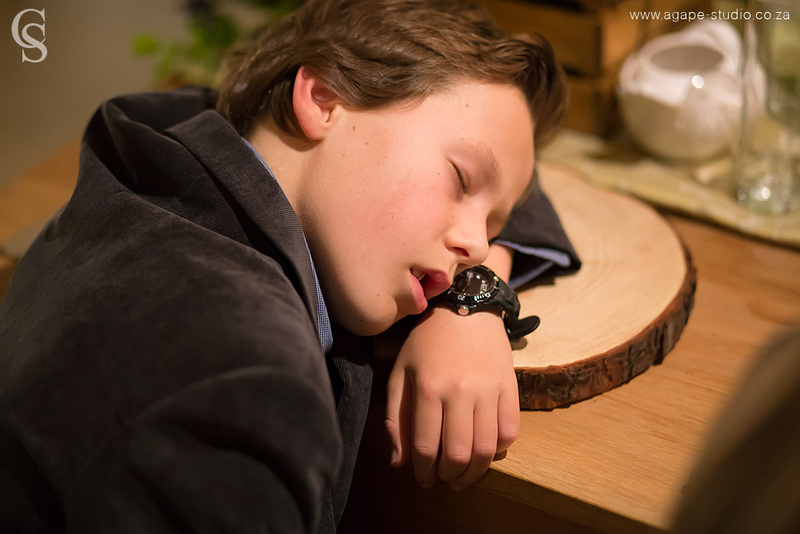 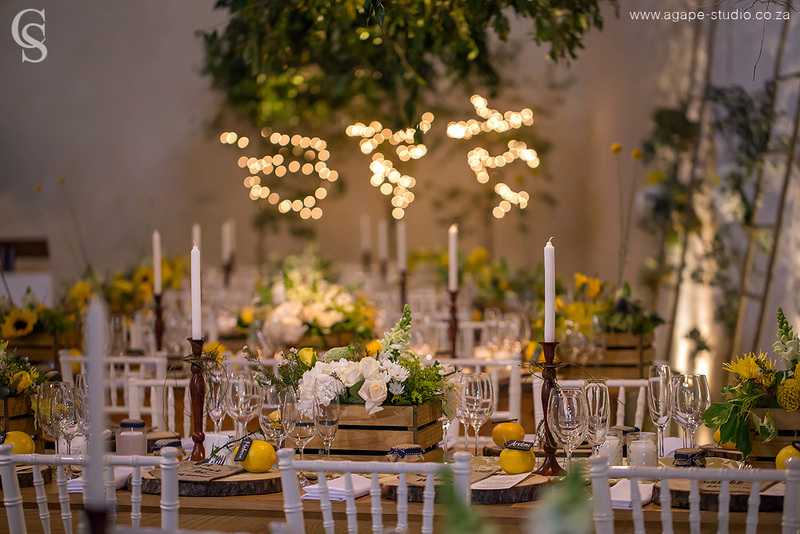 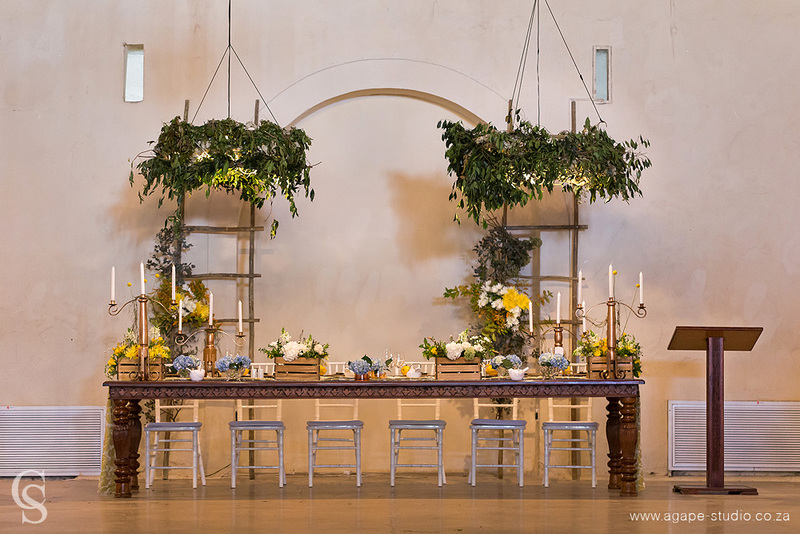 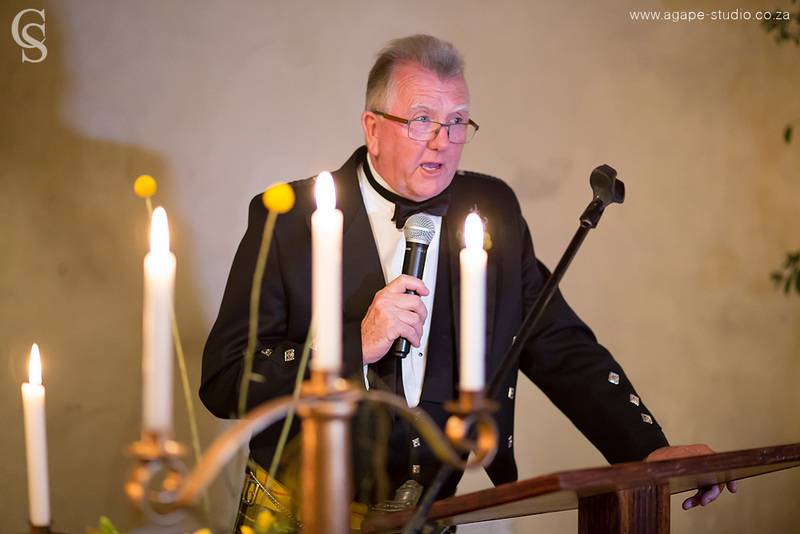 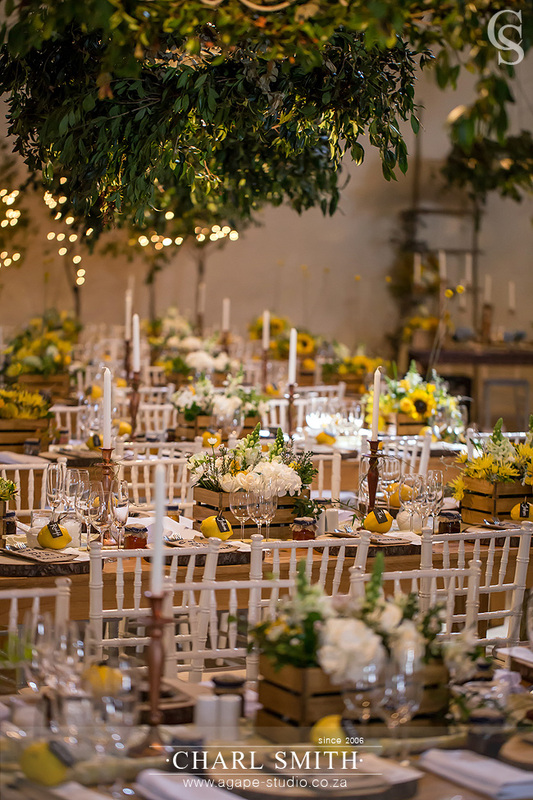 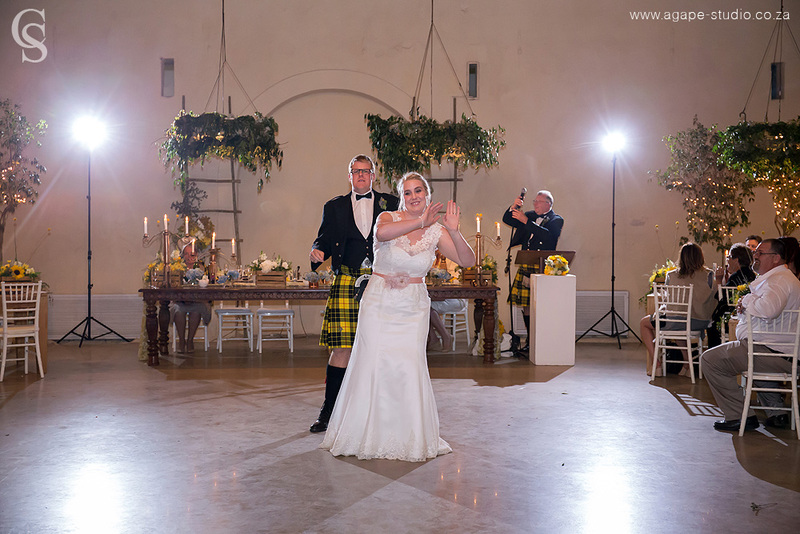 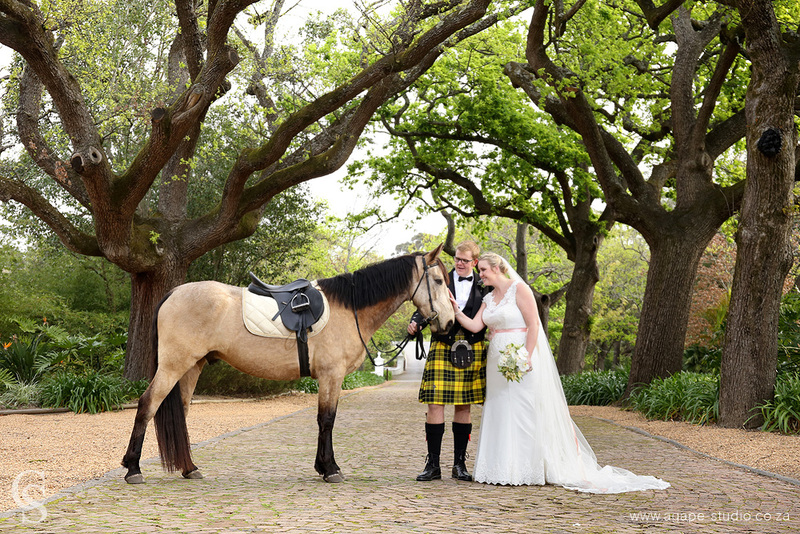 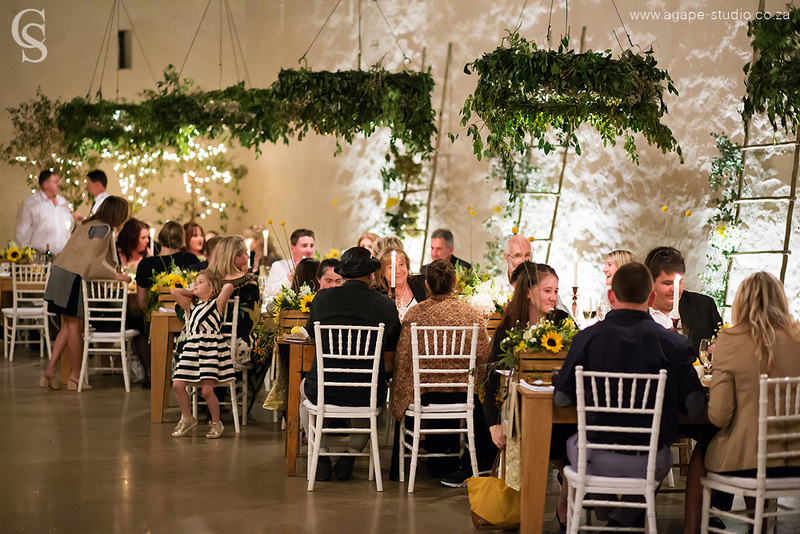 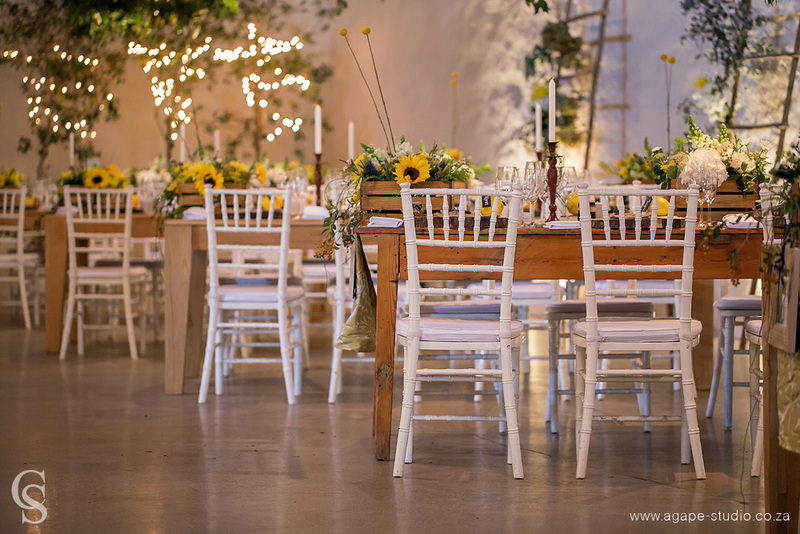 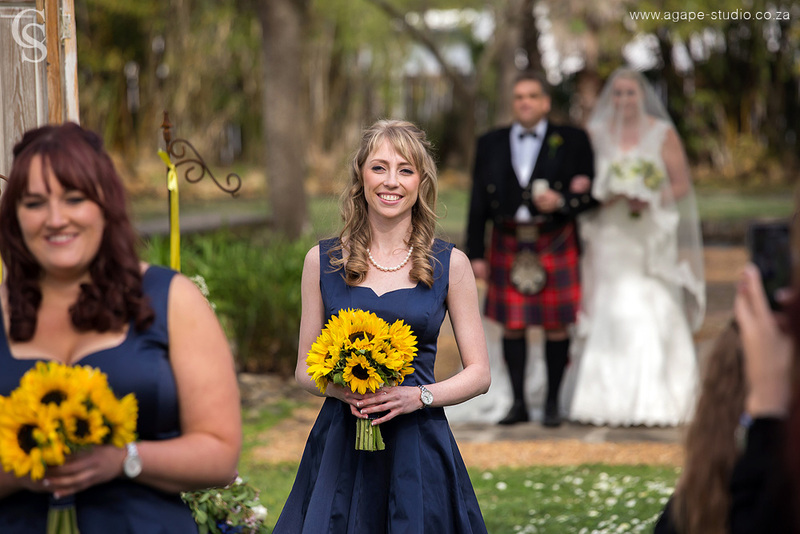 This is a FULL post with 200 photos :-) Make yourself a nice cup of coffee and enjoy the photos from this stunning couple at +Nooitgedacht Estate .